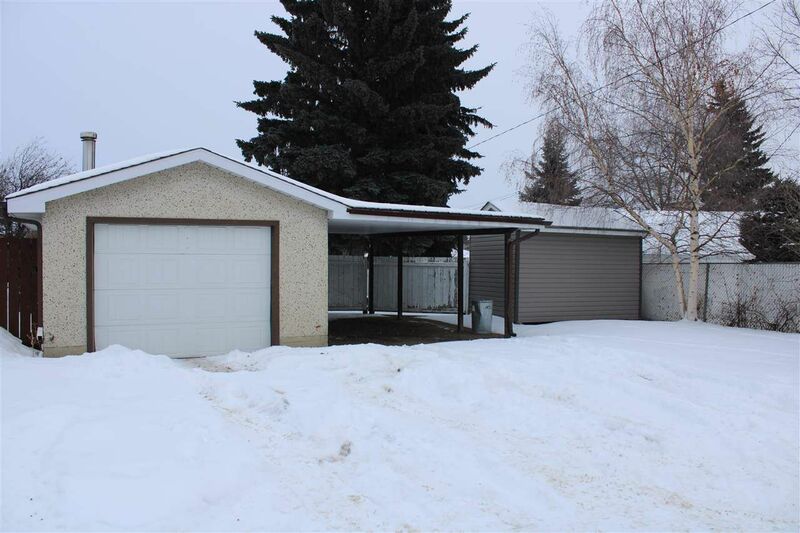 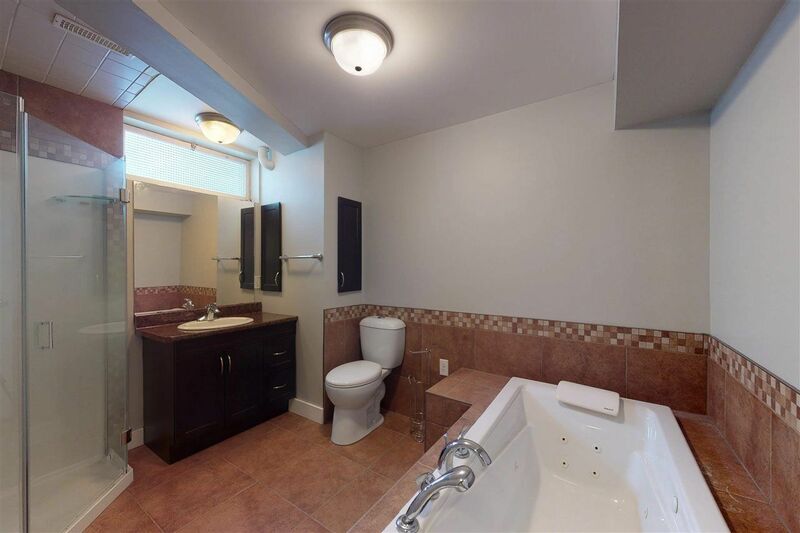 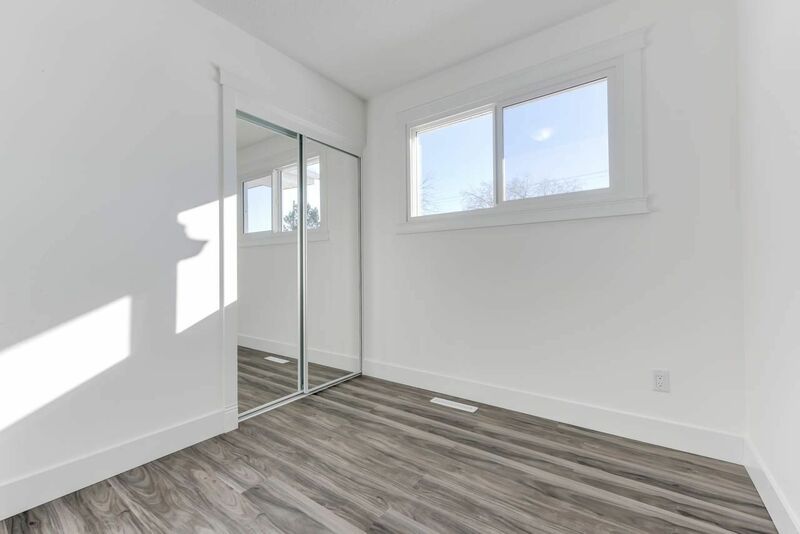 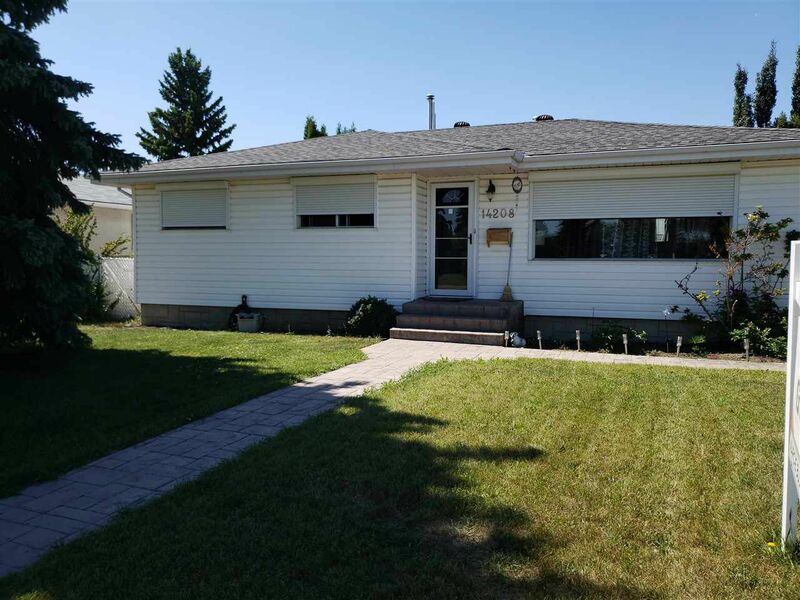 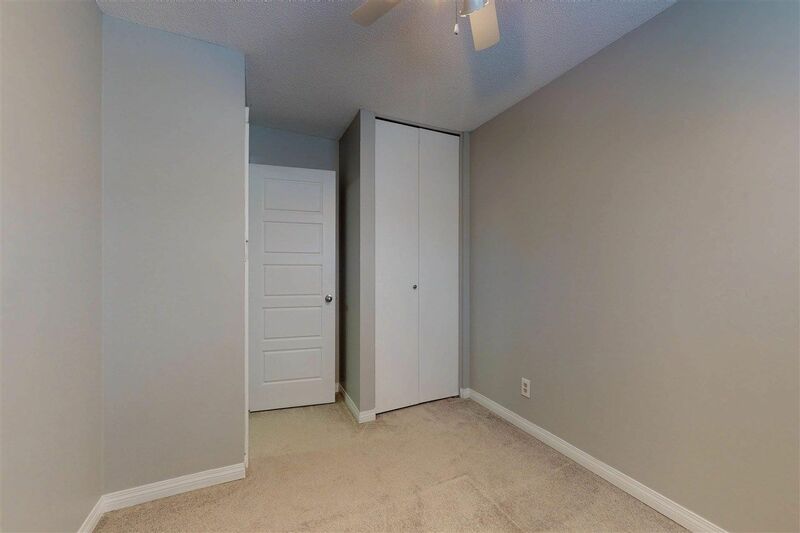 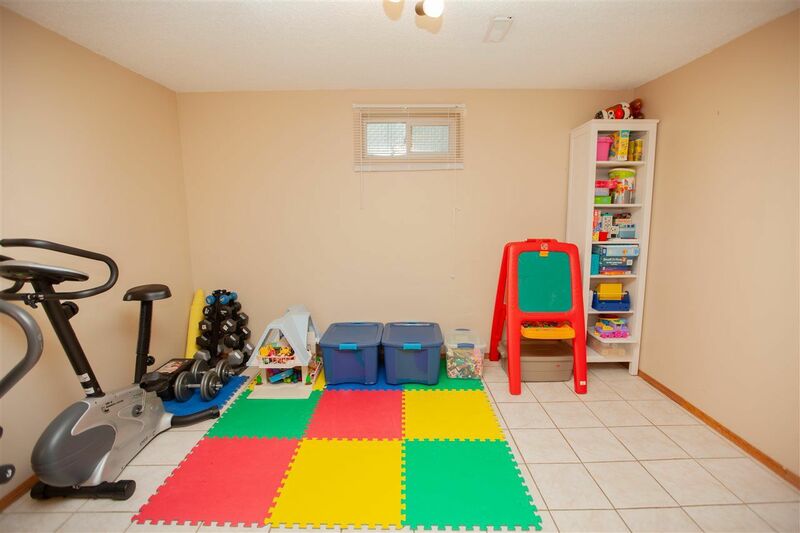 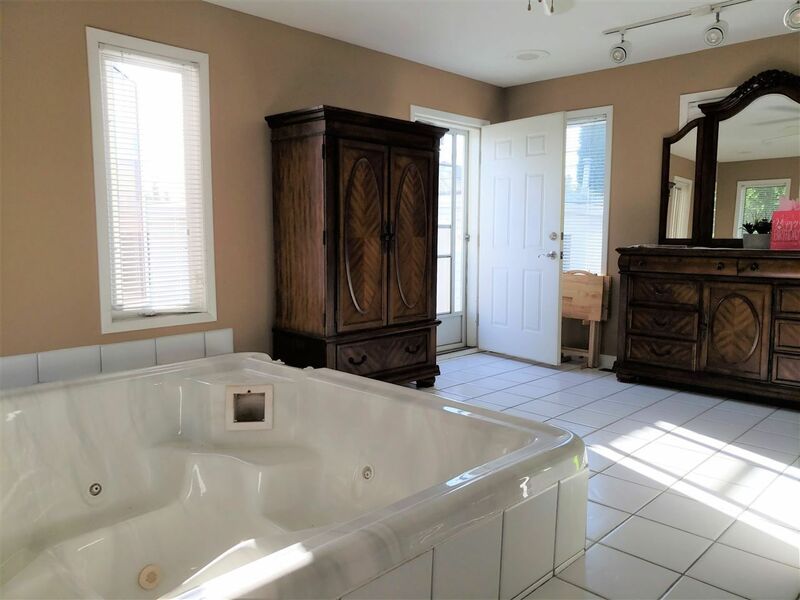 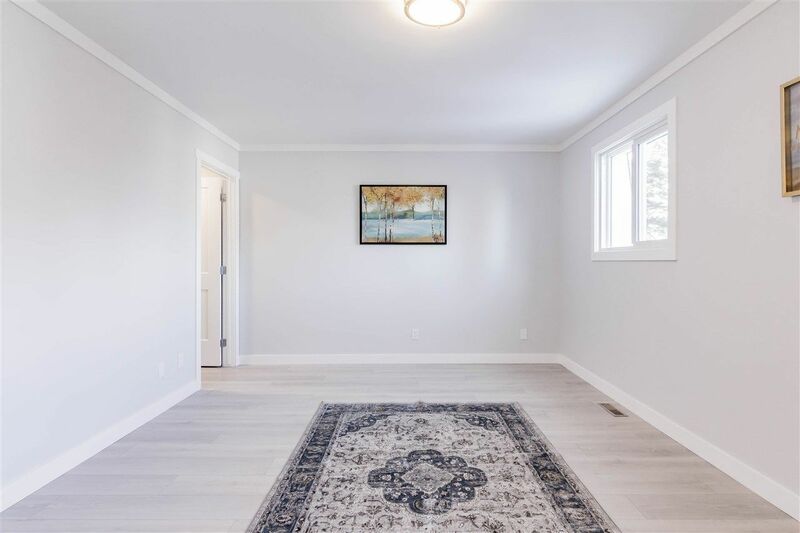 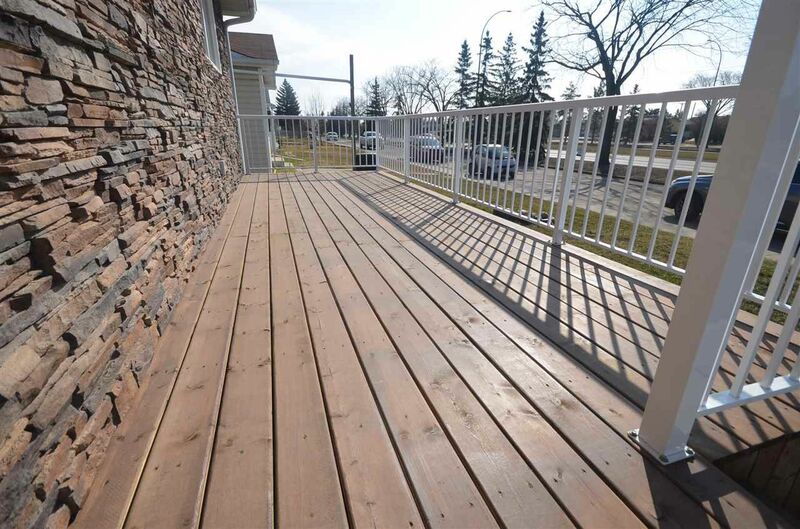 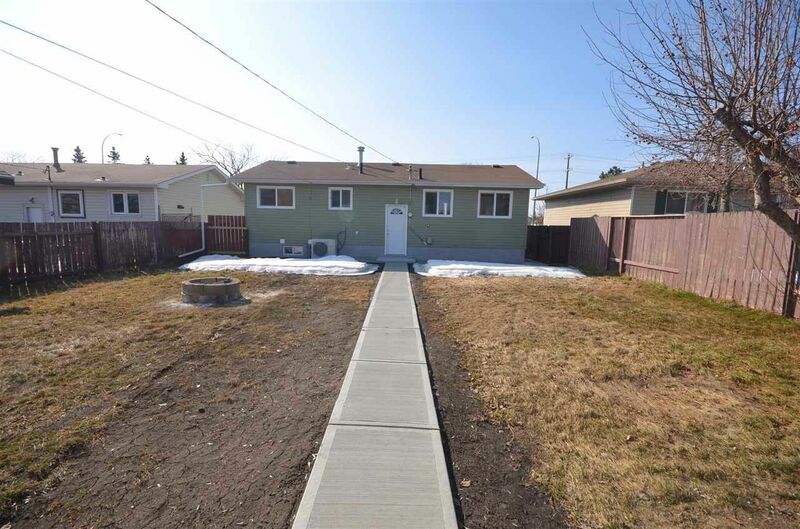 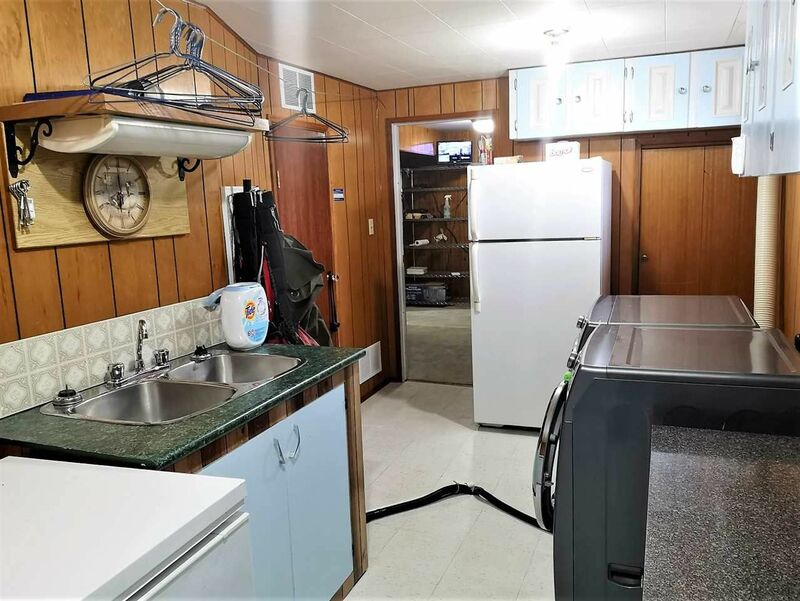 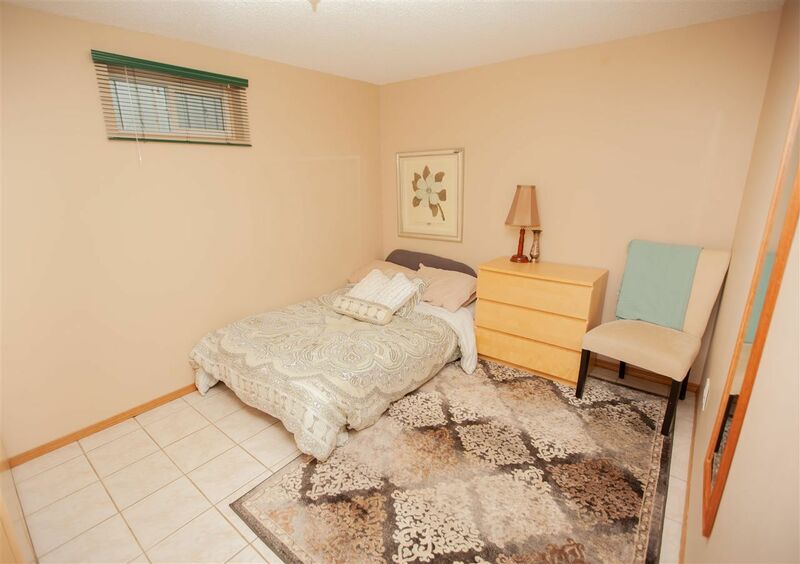 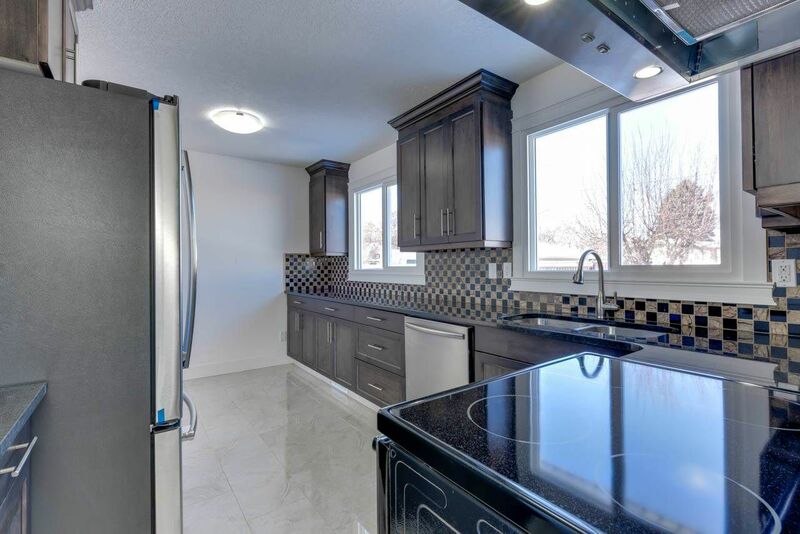 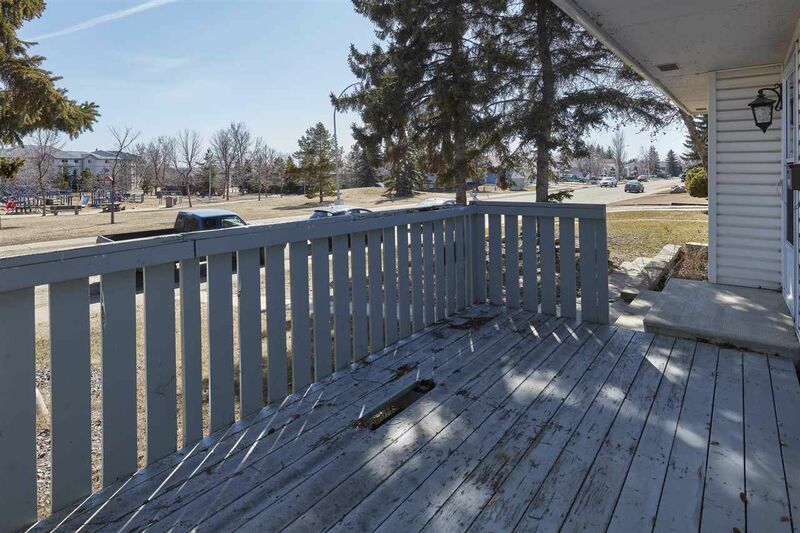 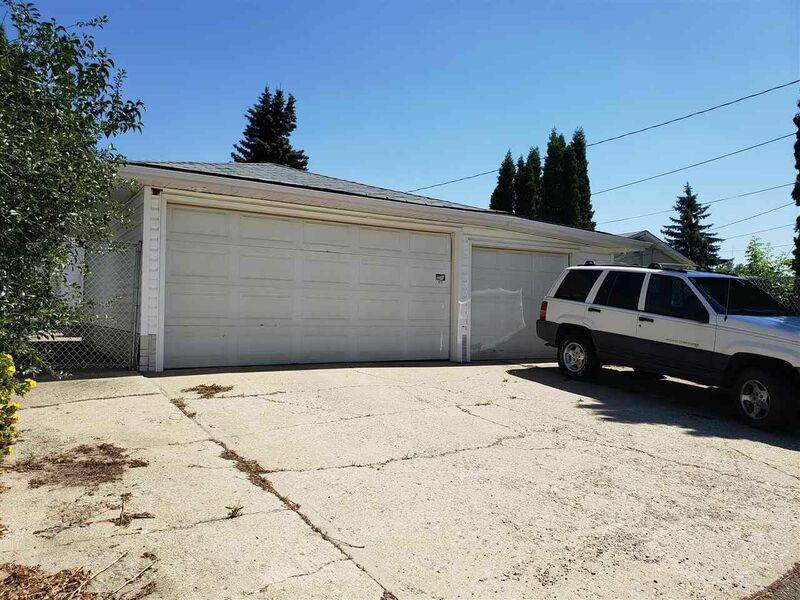 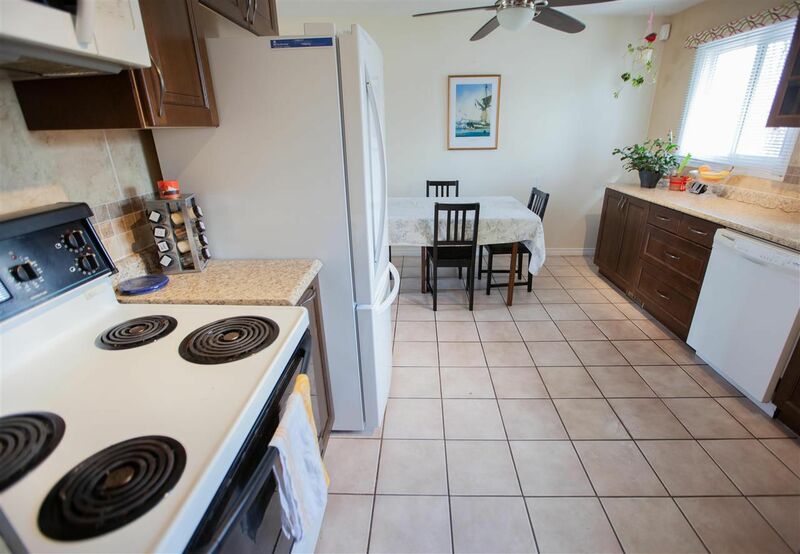 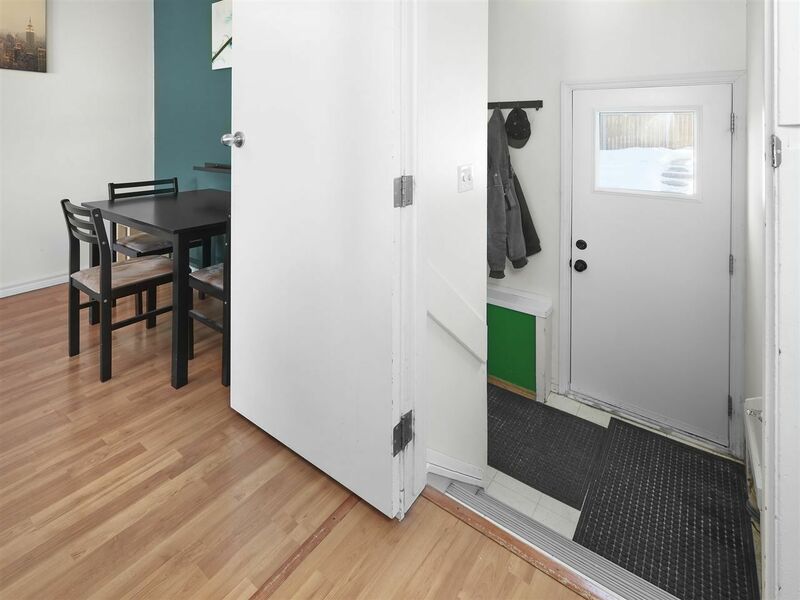 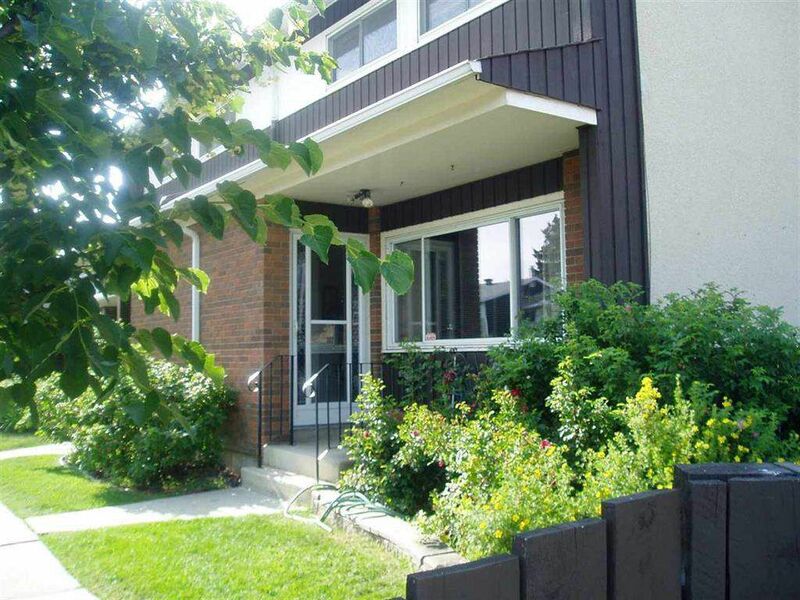 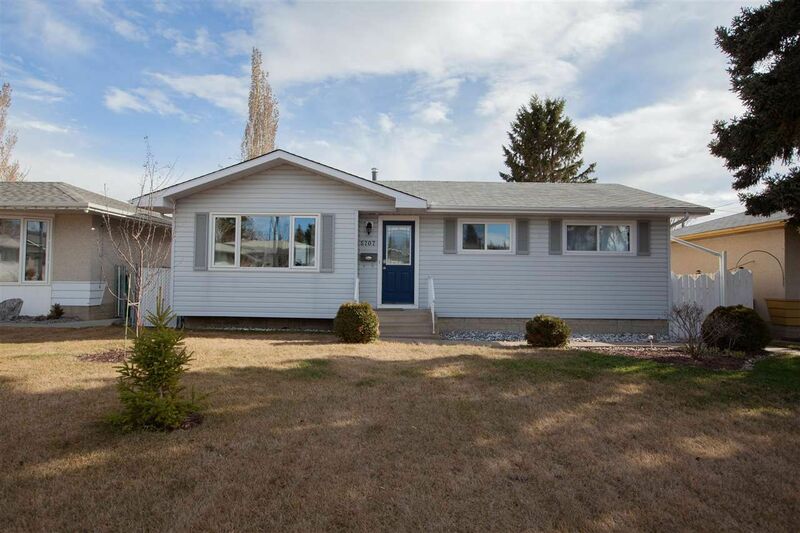 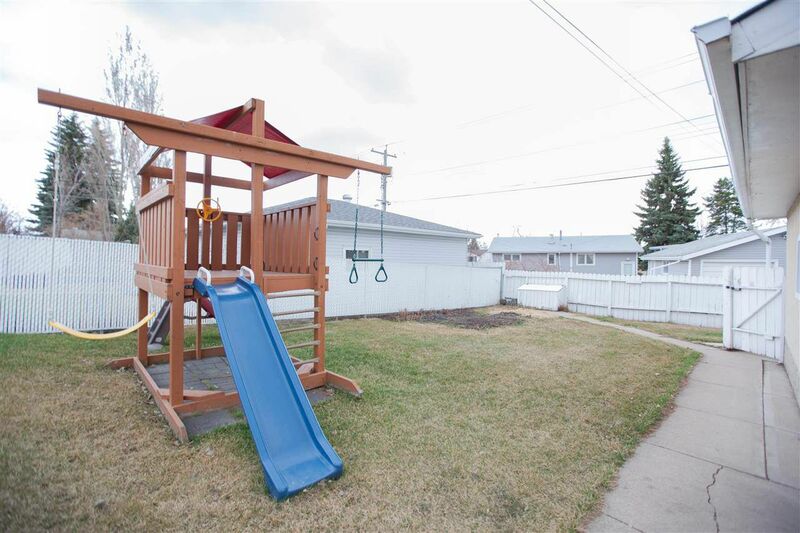 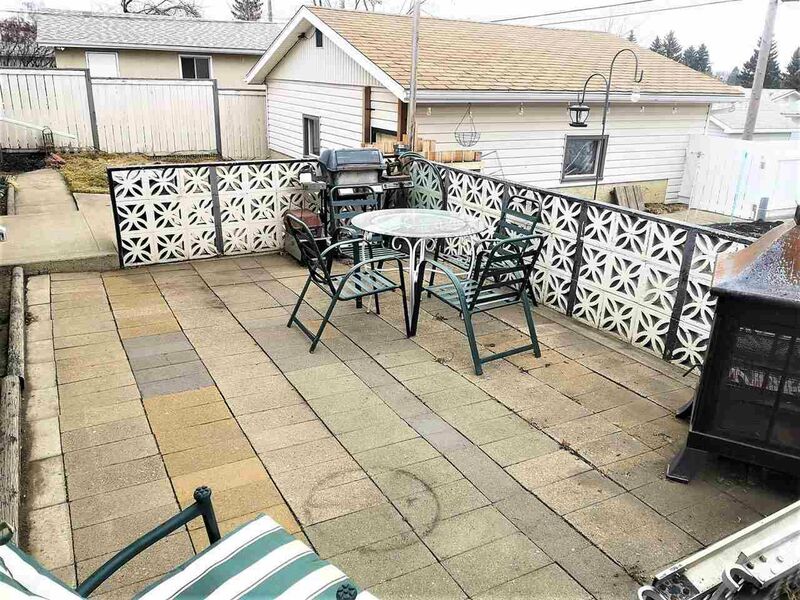 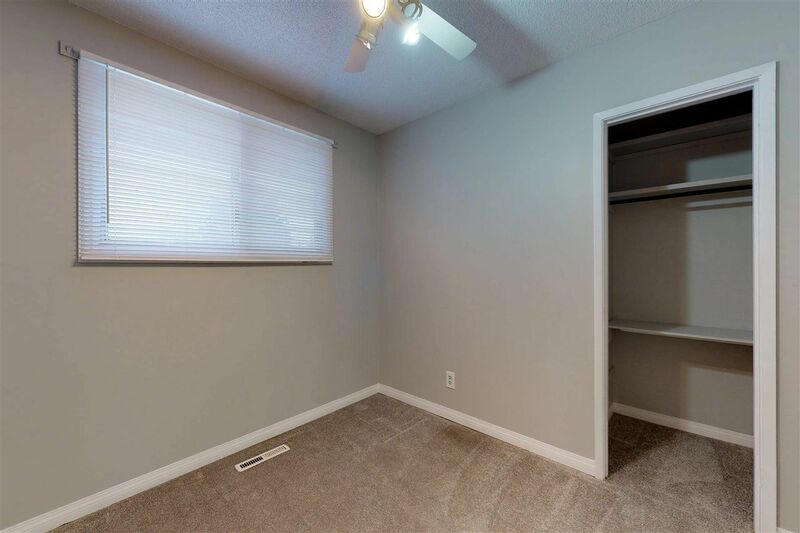 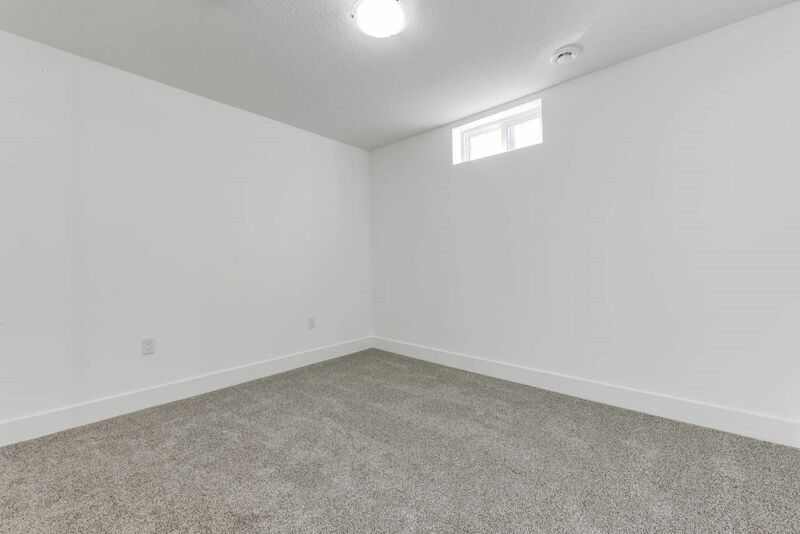 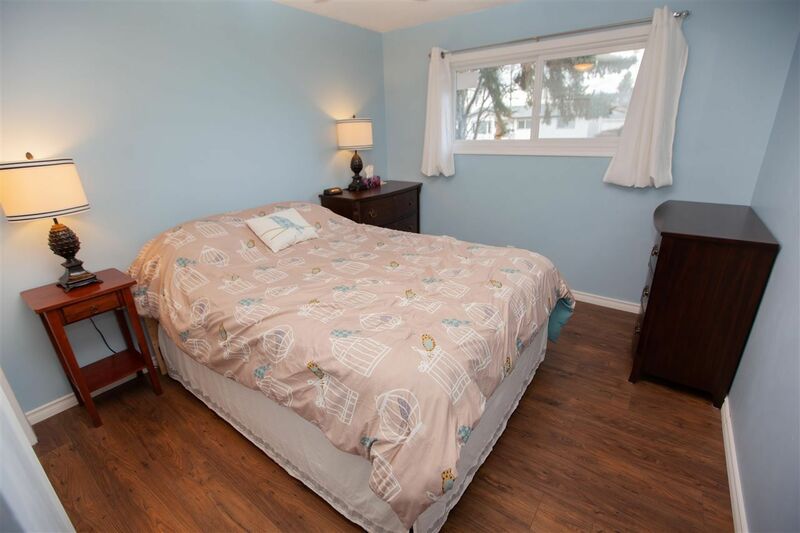 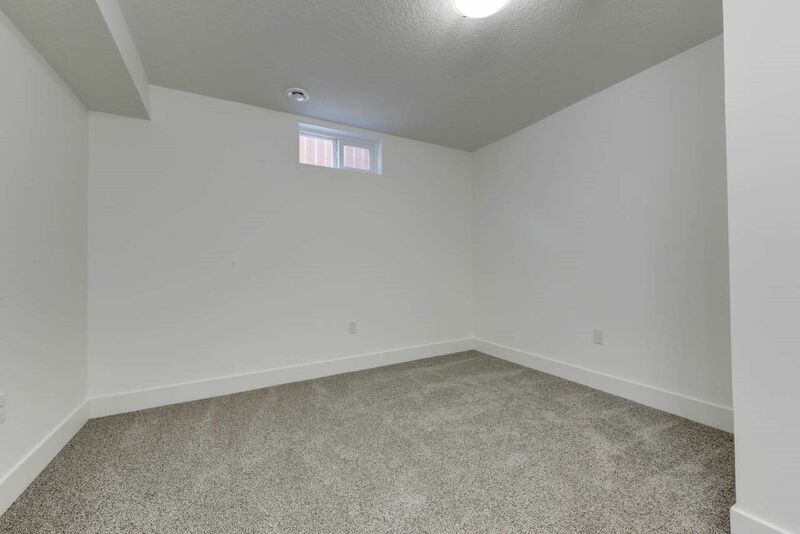 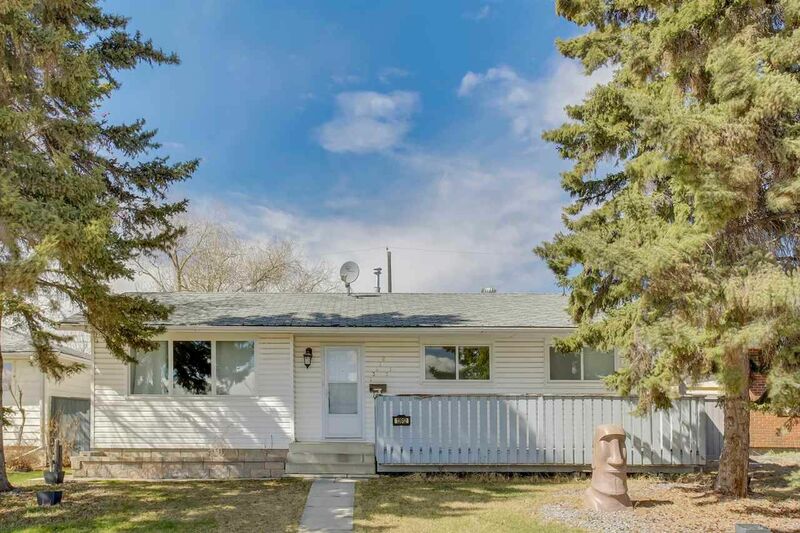 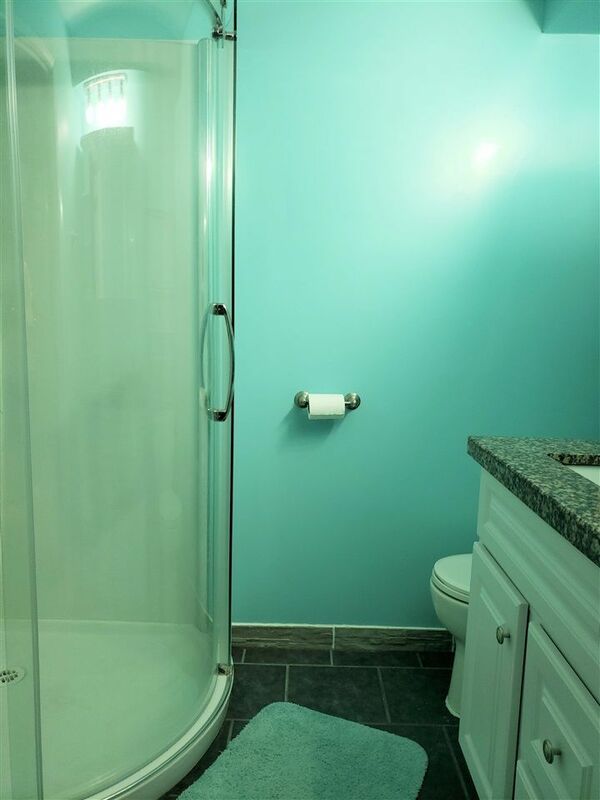 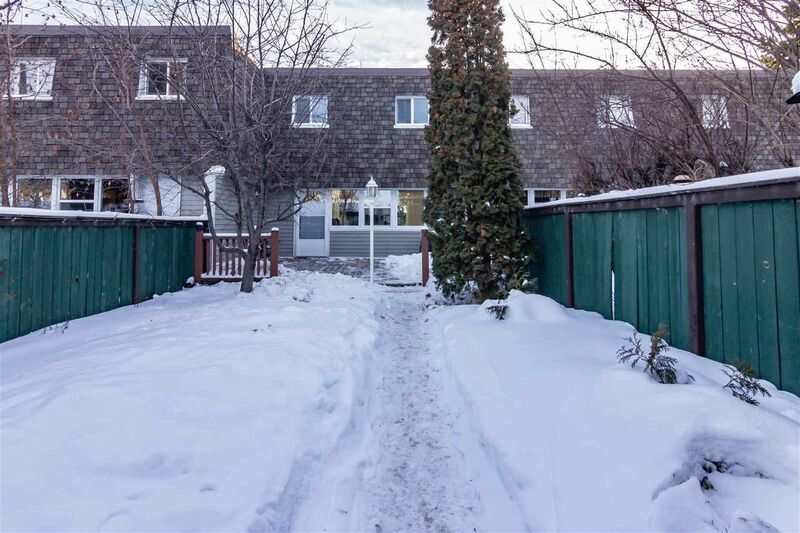 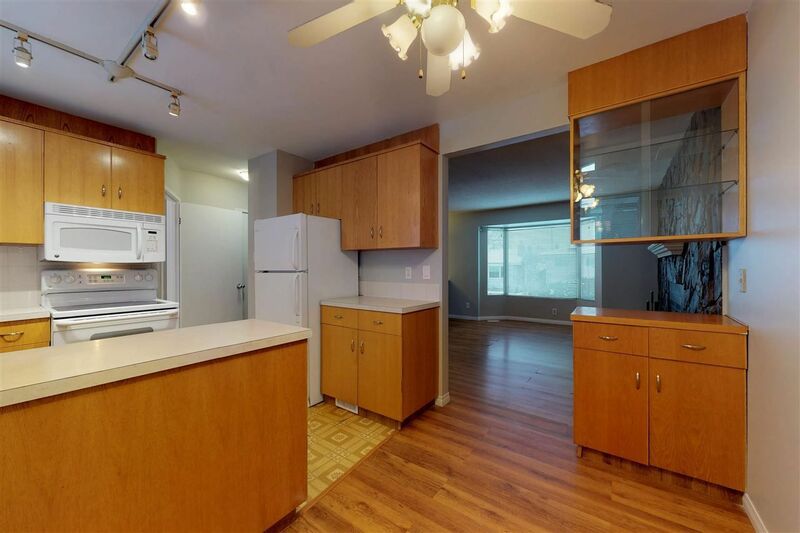 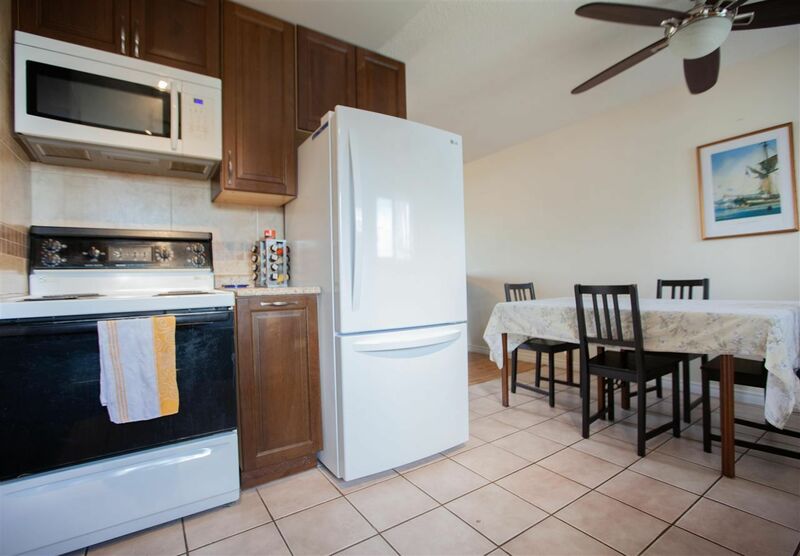 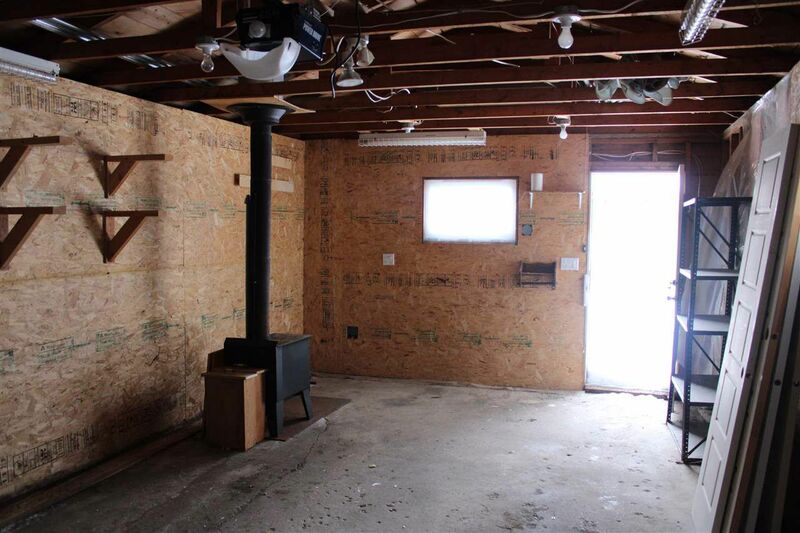 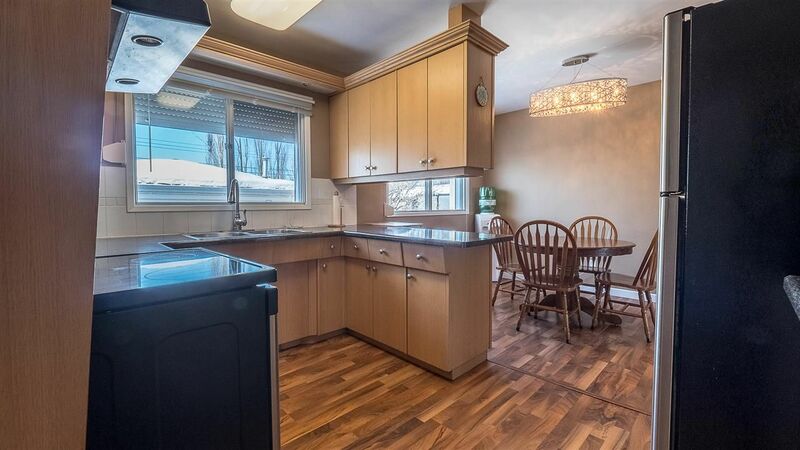 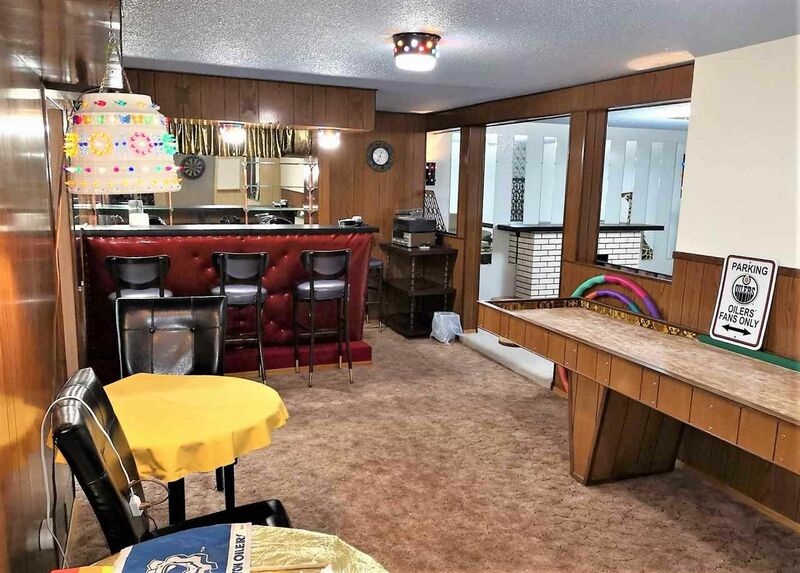 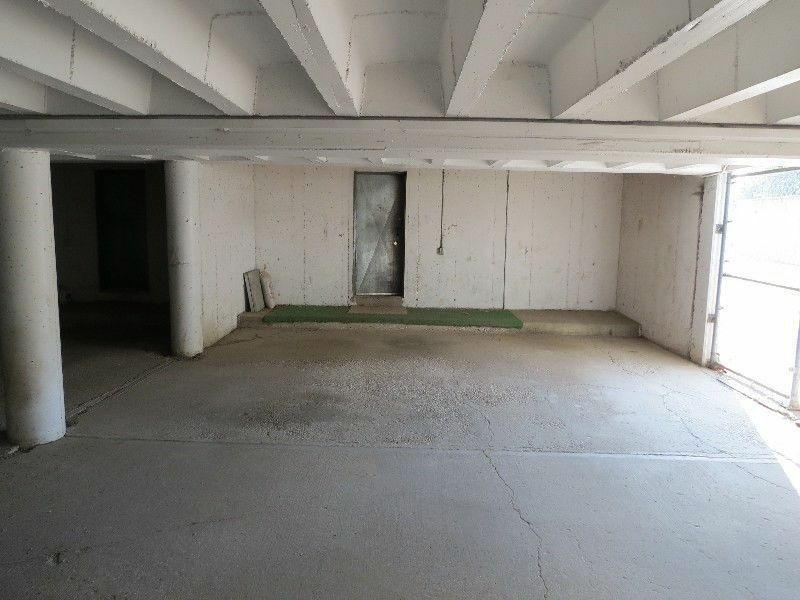 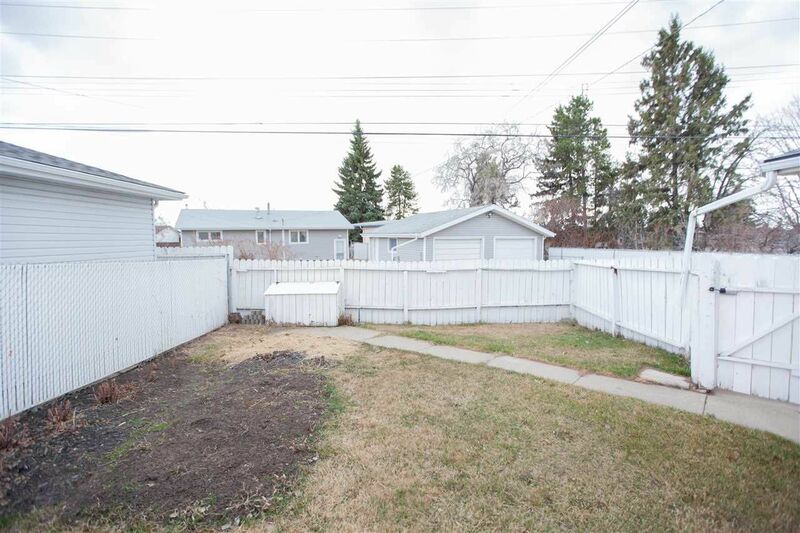 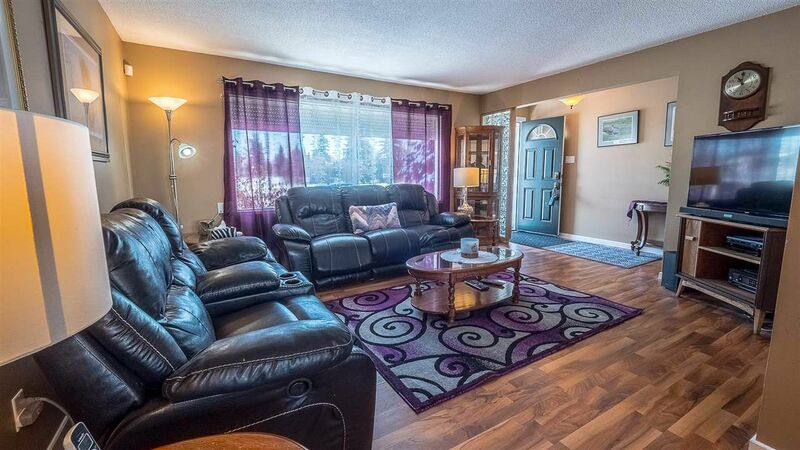 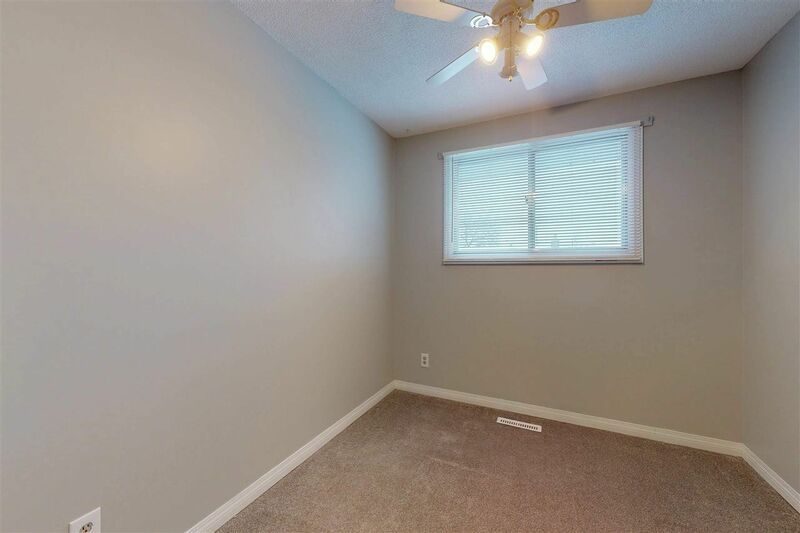 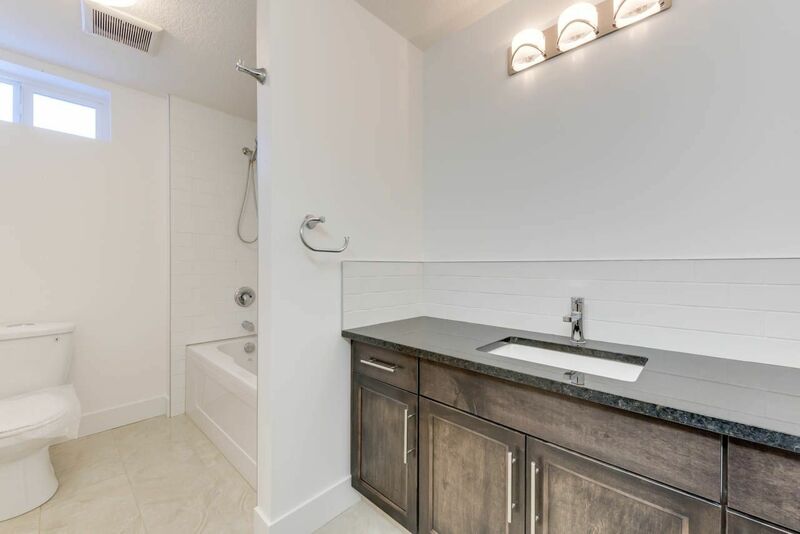 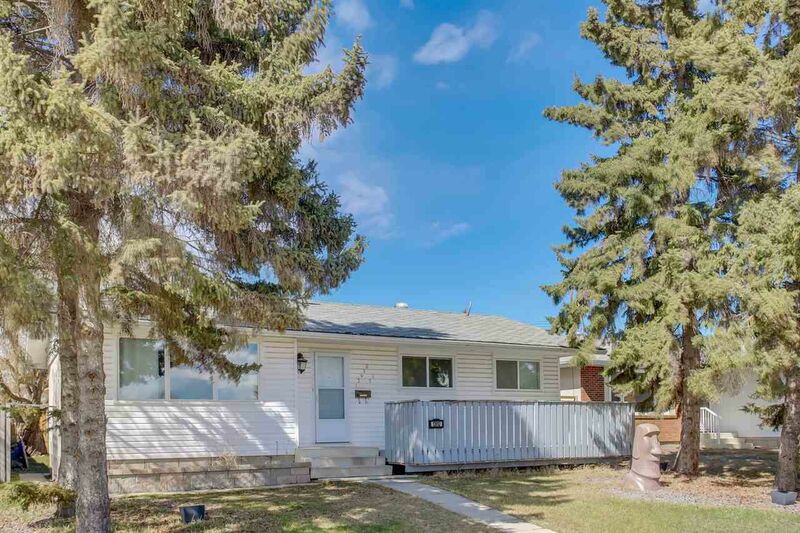 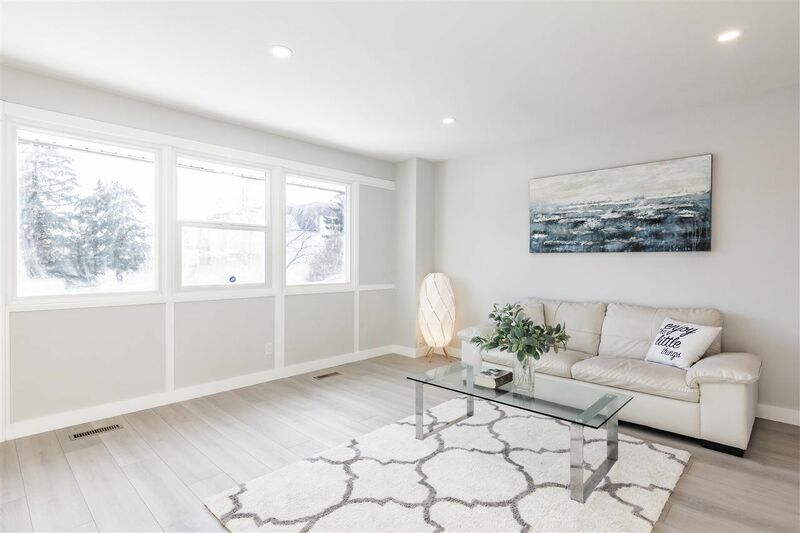 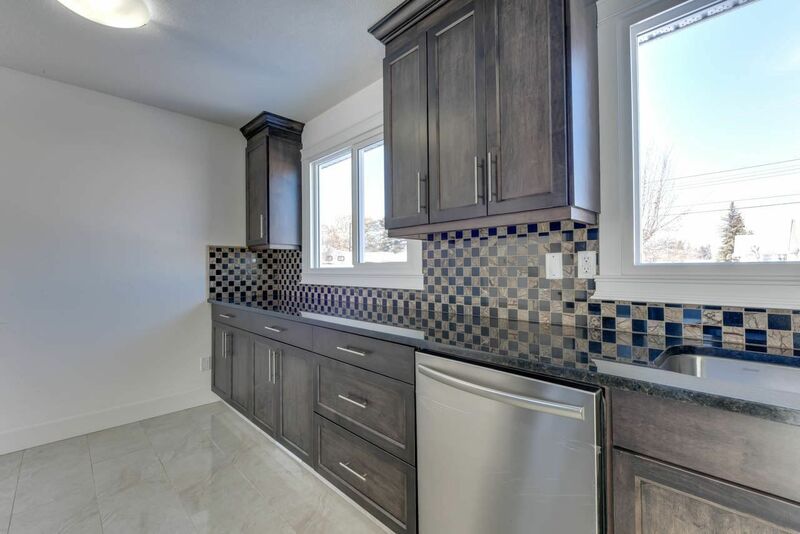 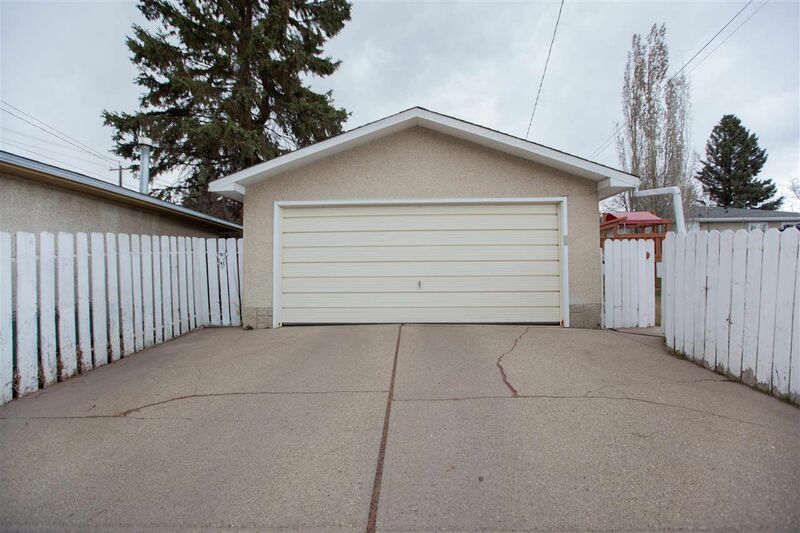 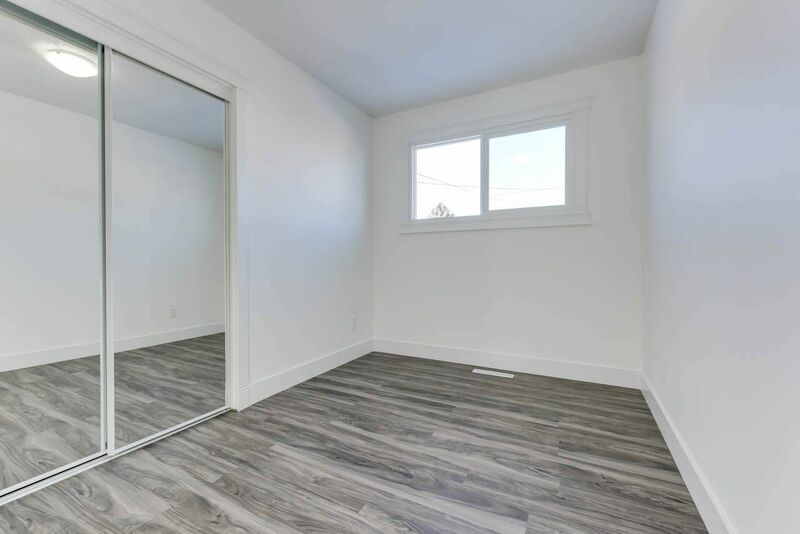 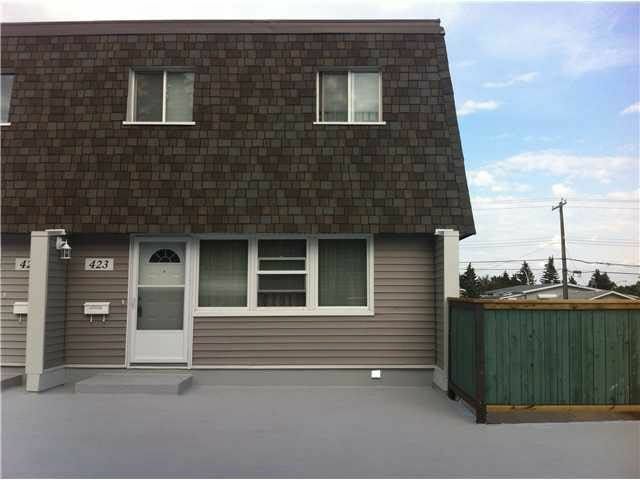 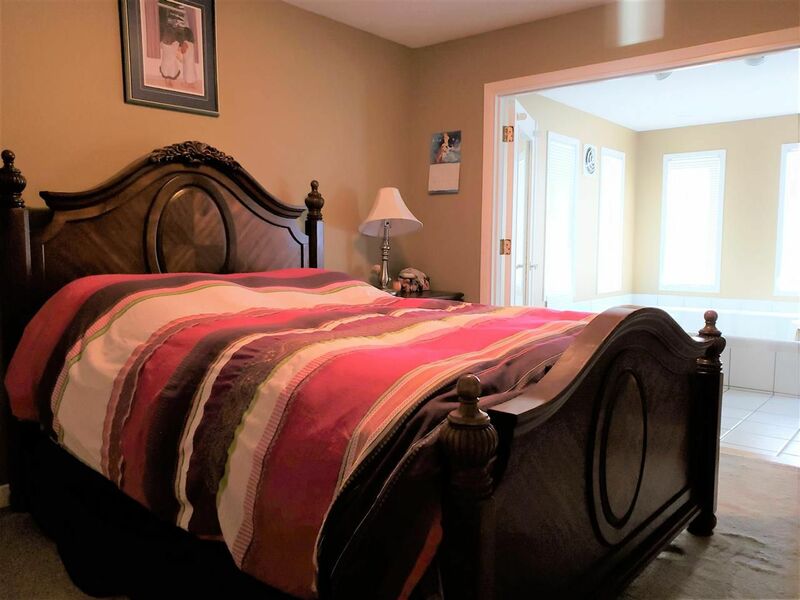 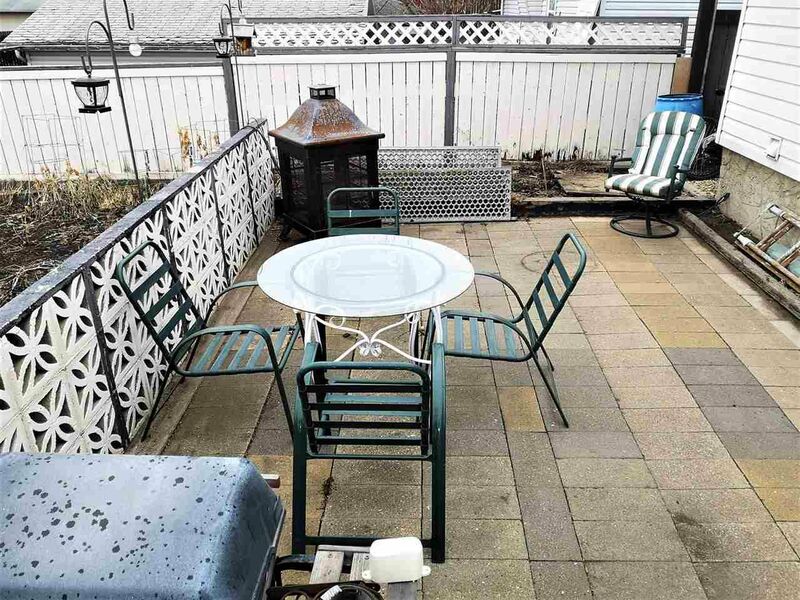 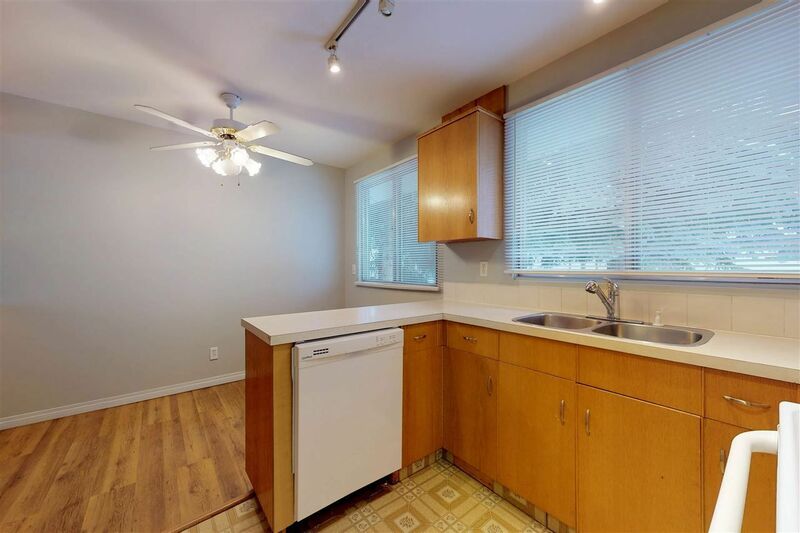 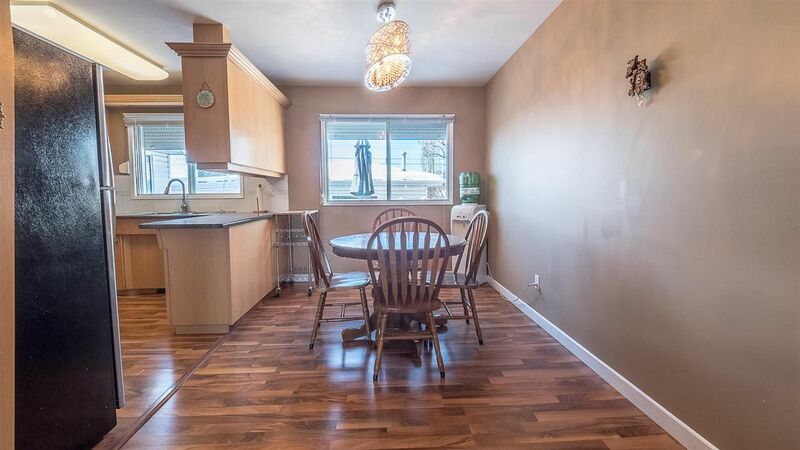 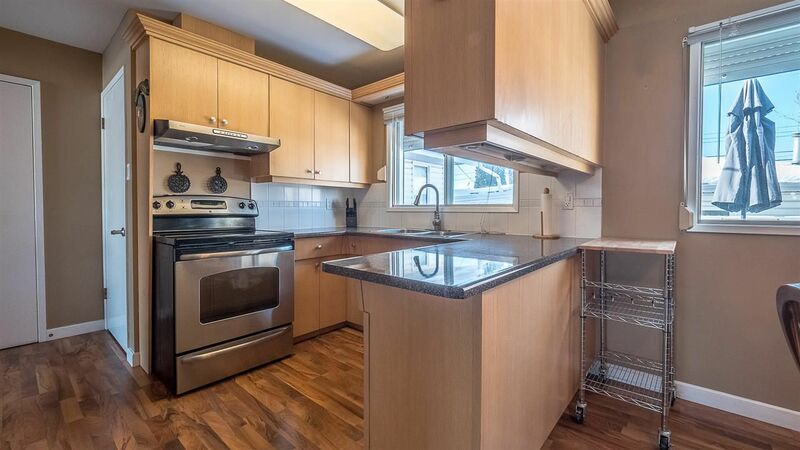 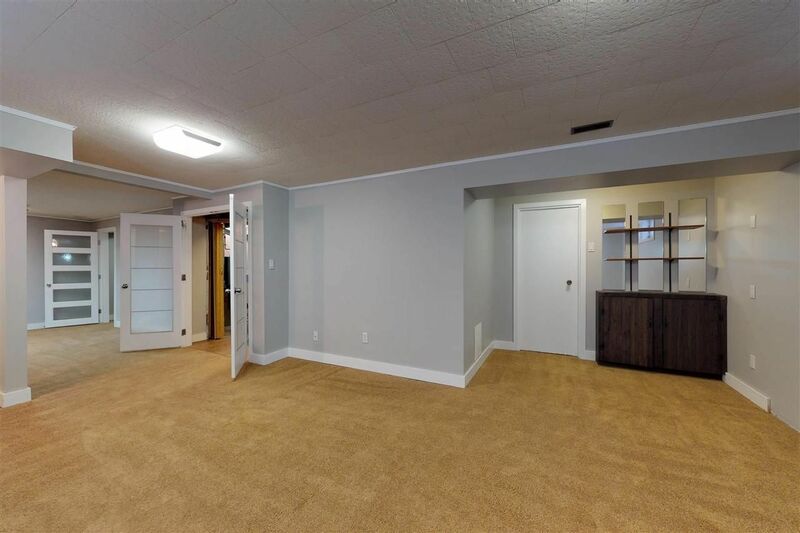 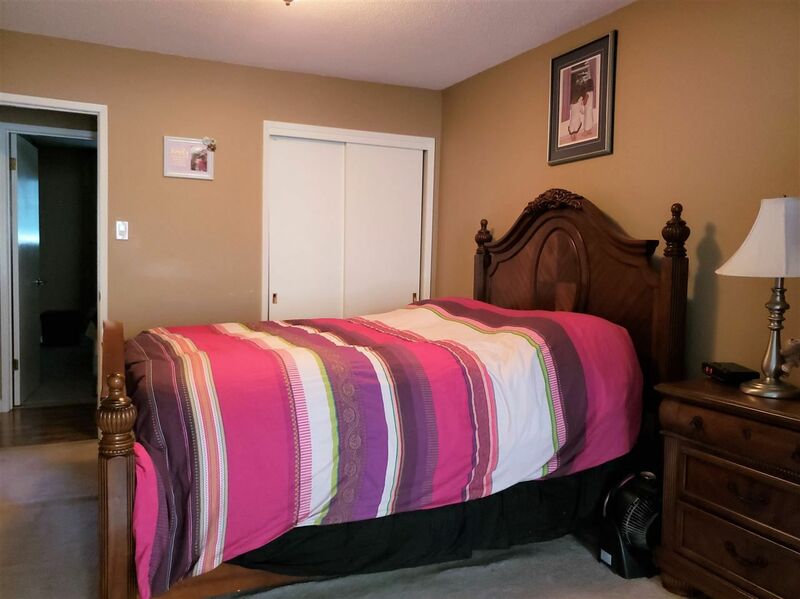 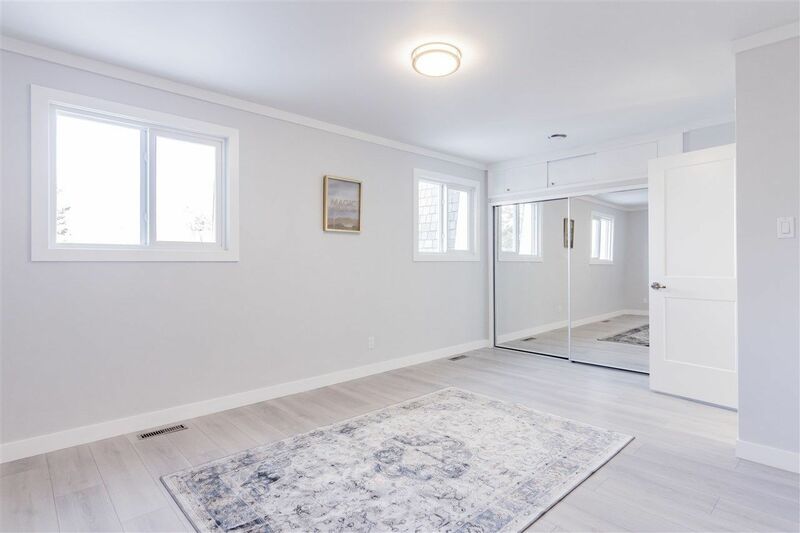 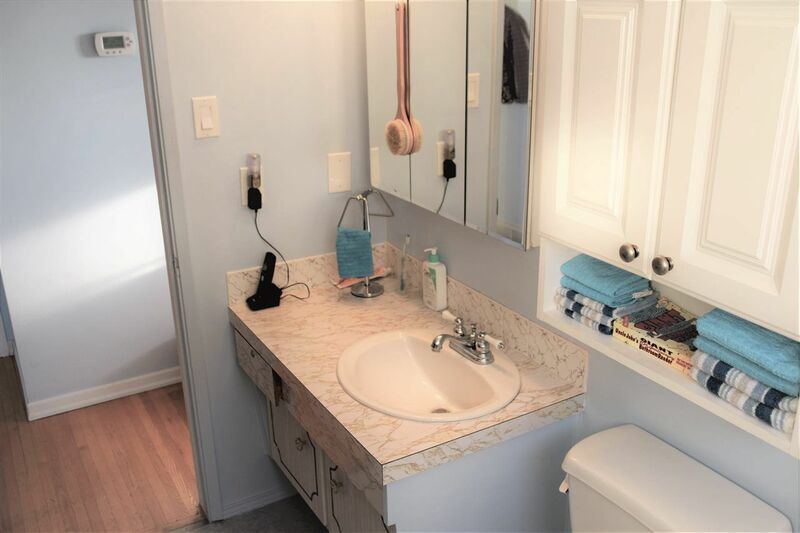 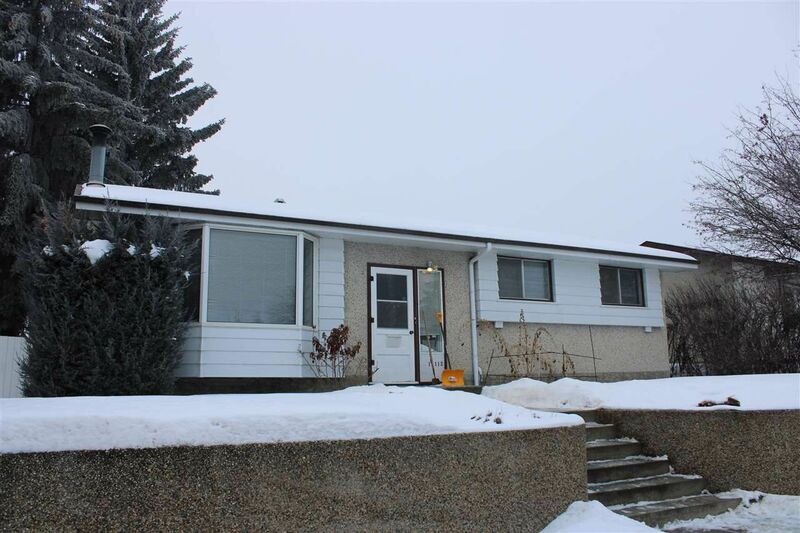 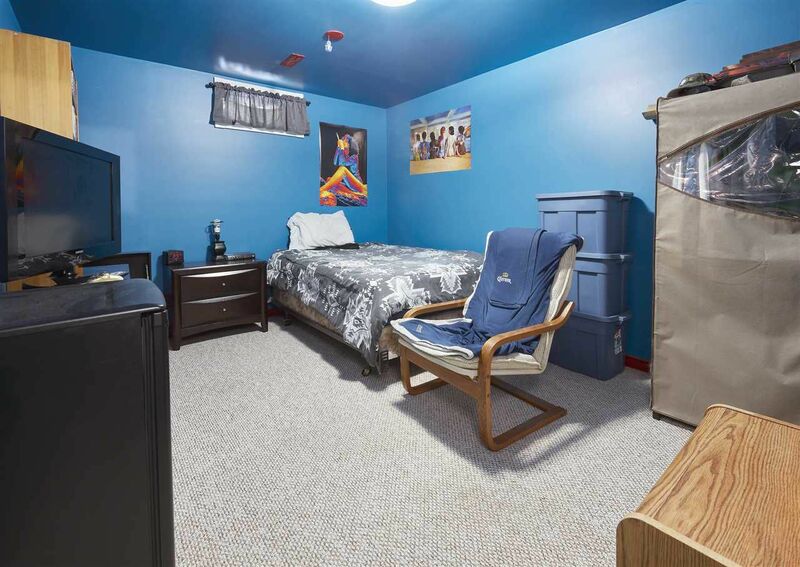 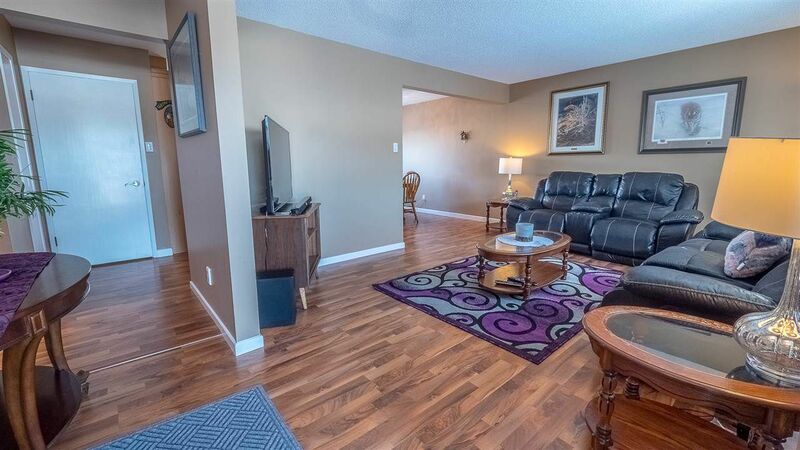 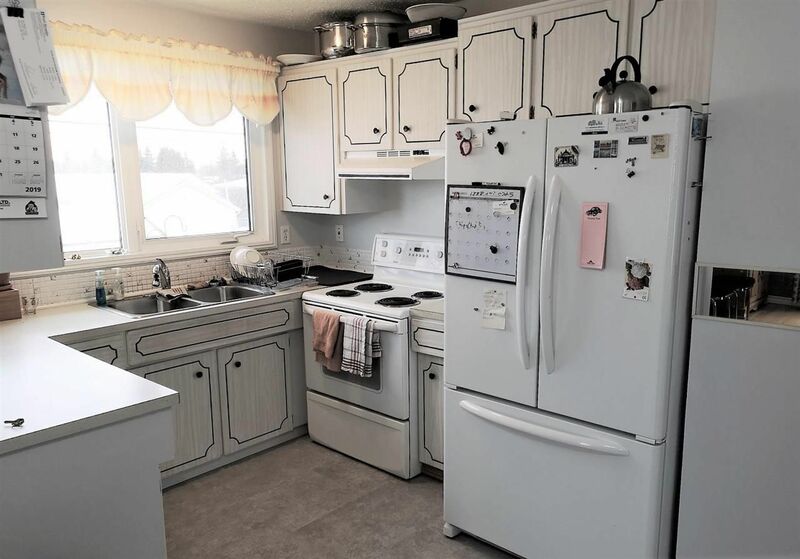 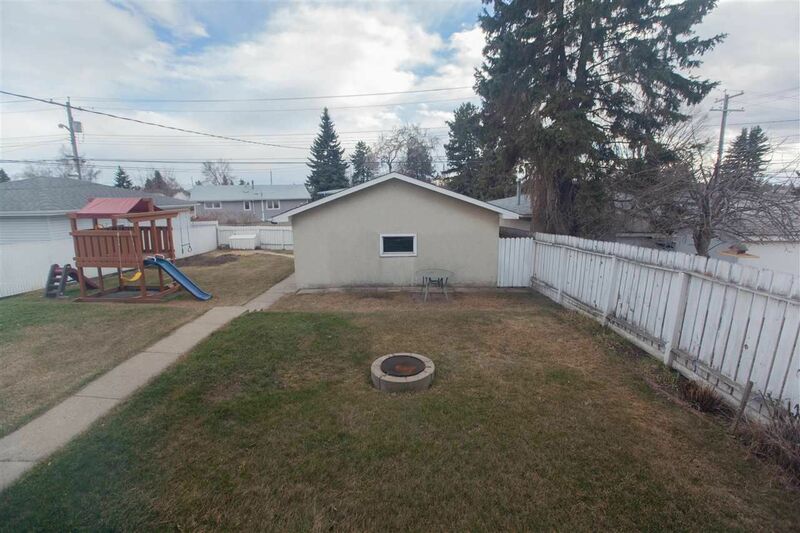 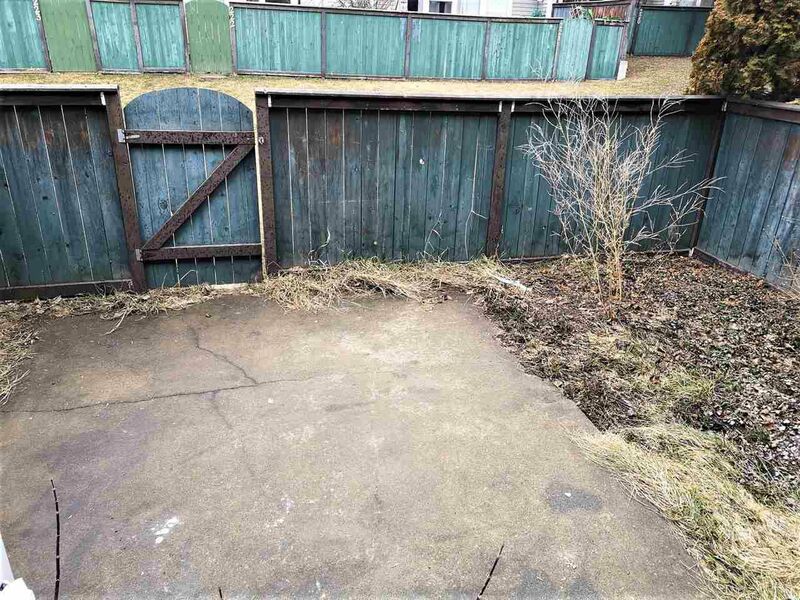 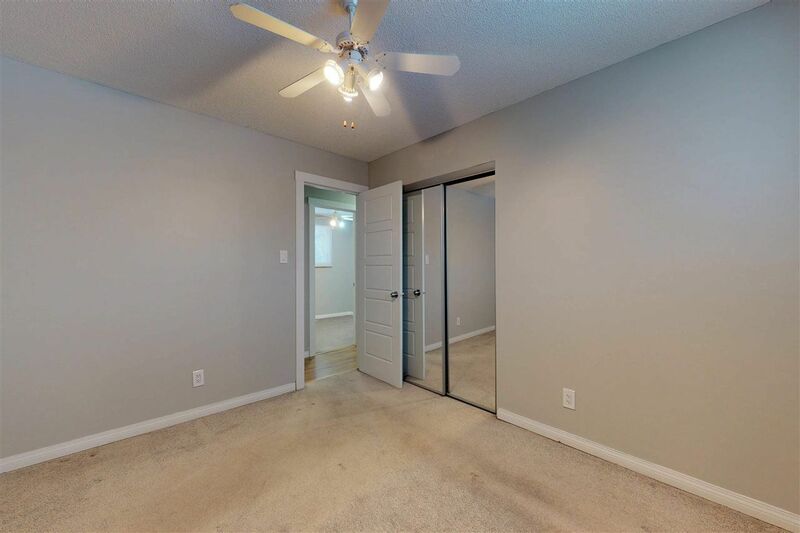 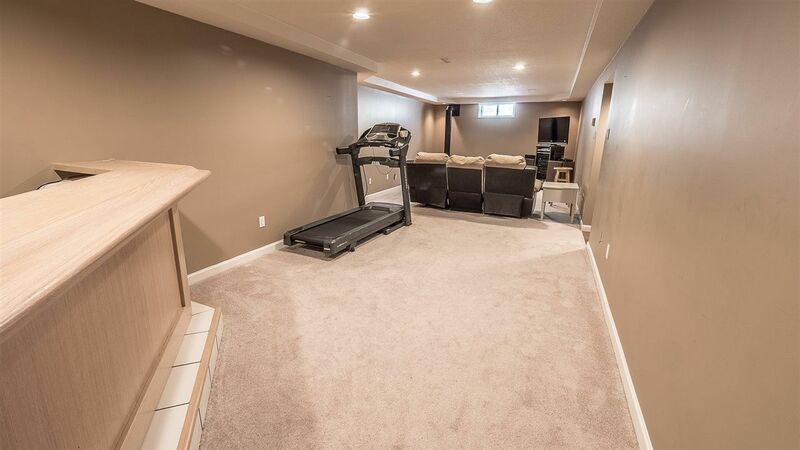 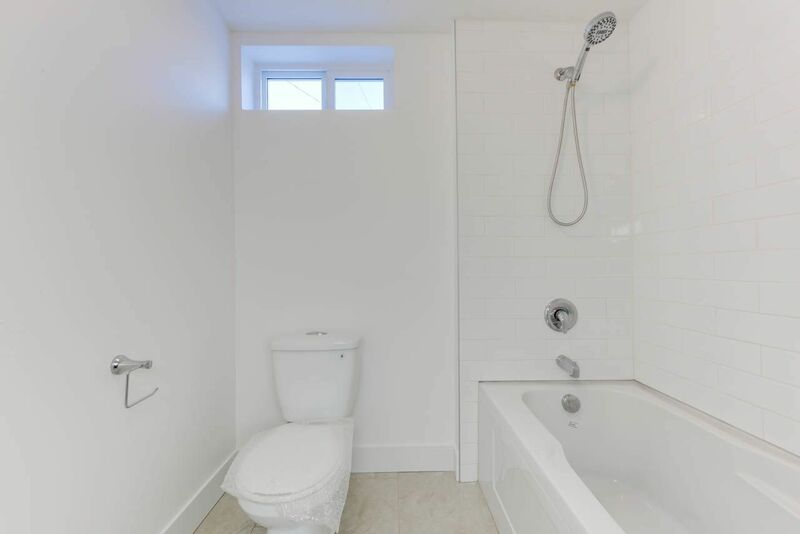 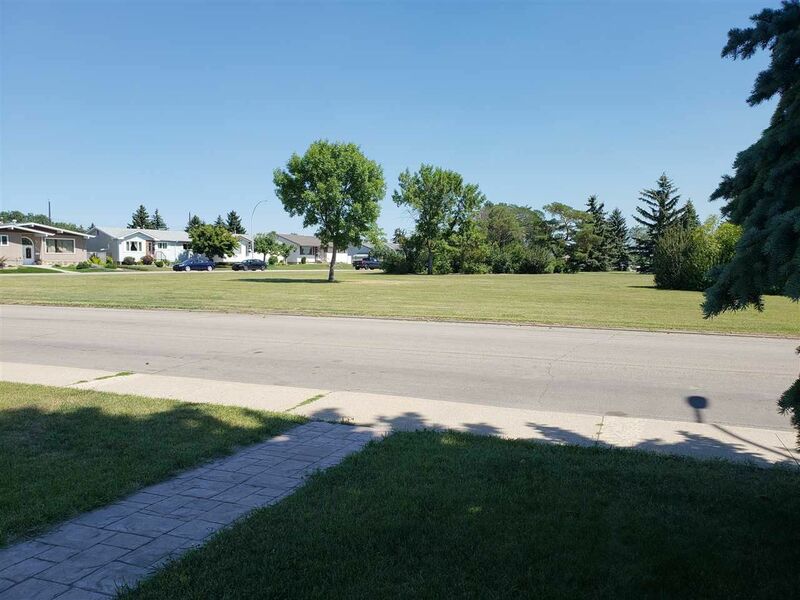 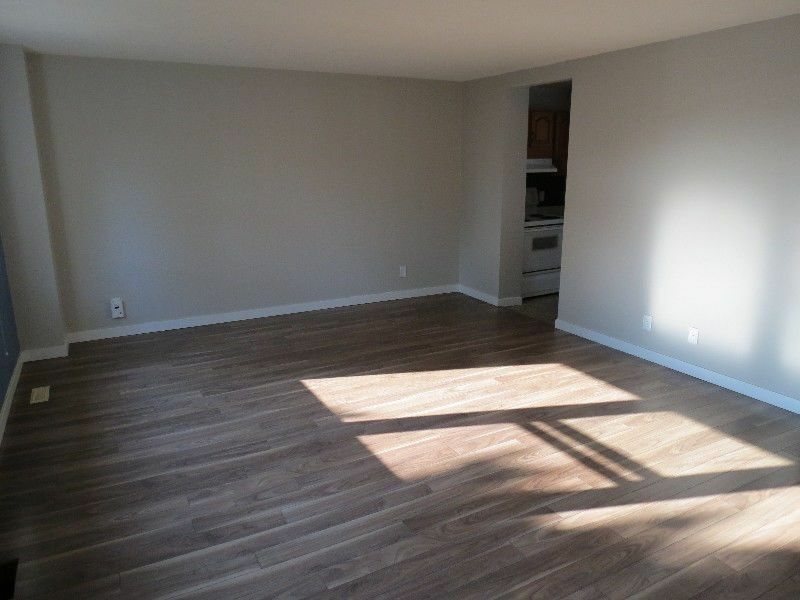 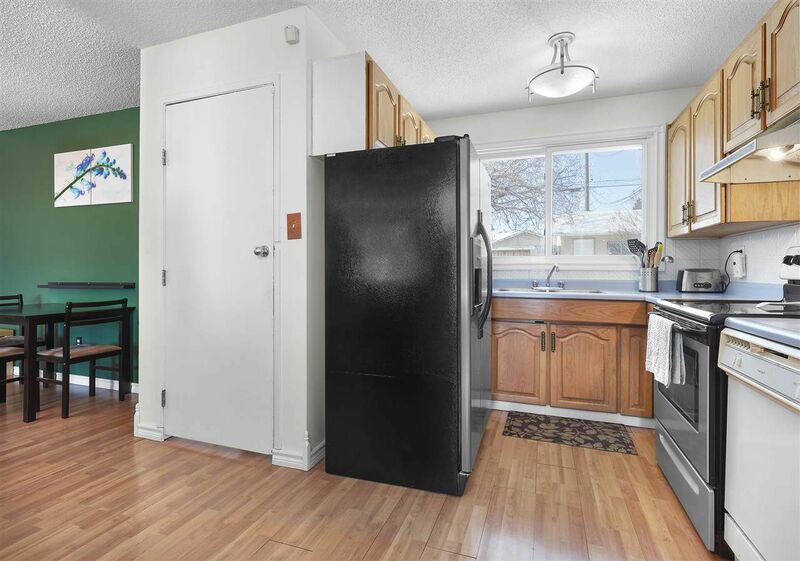 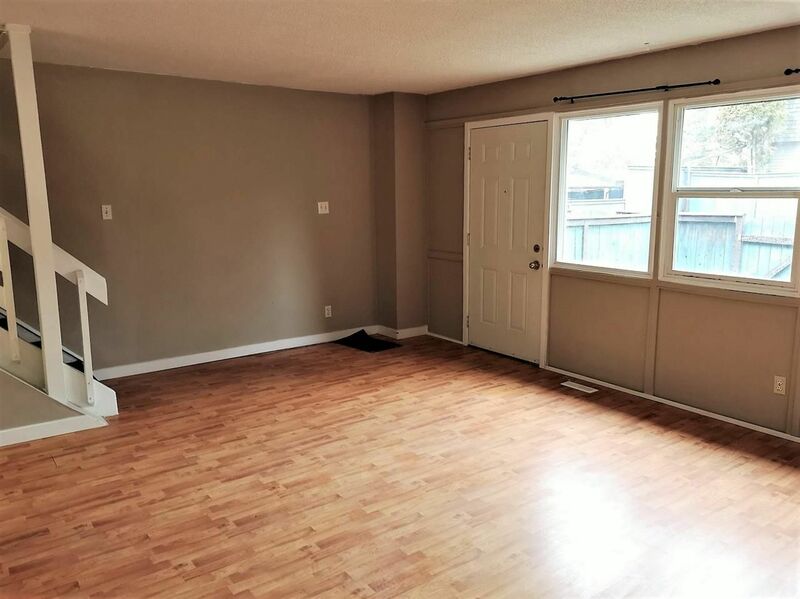 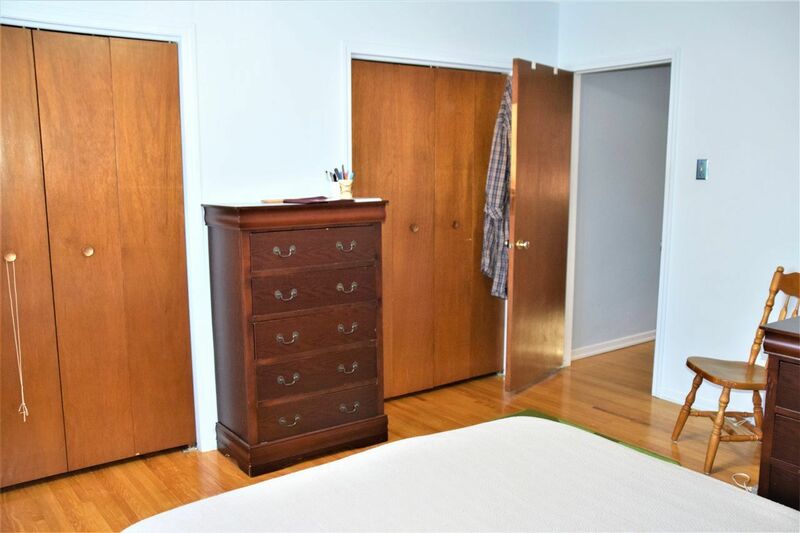 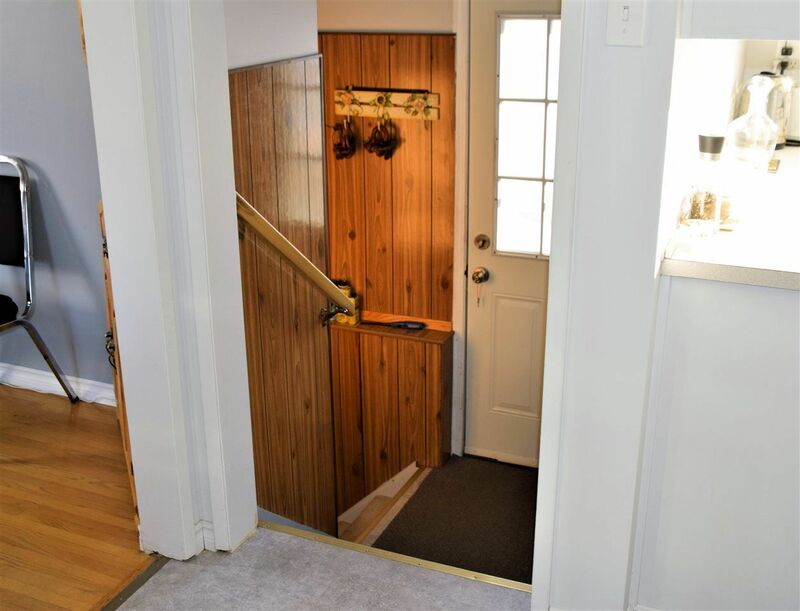 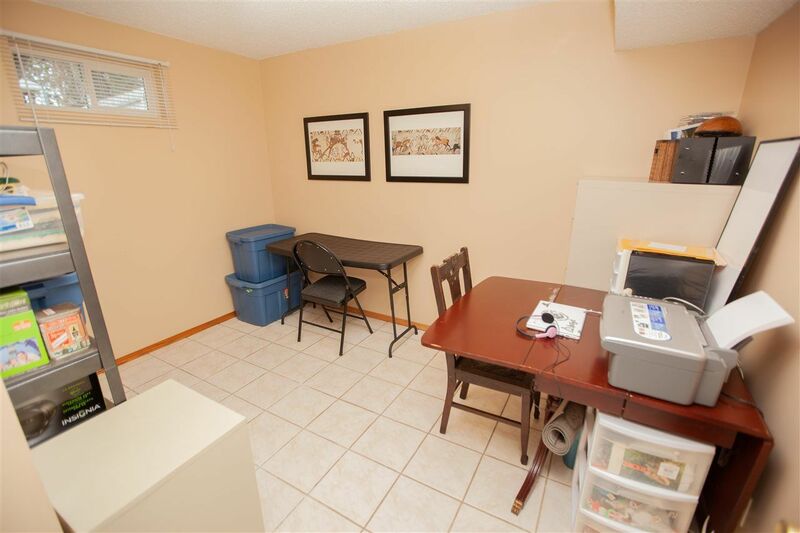 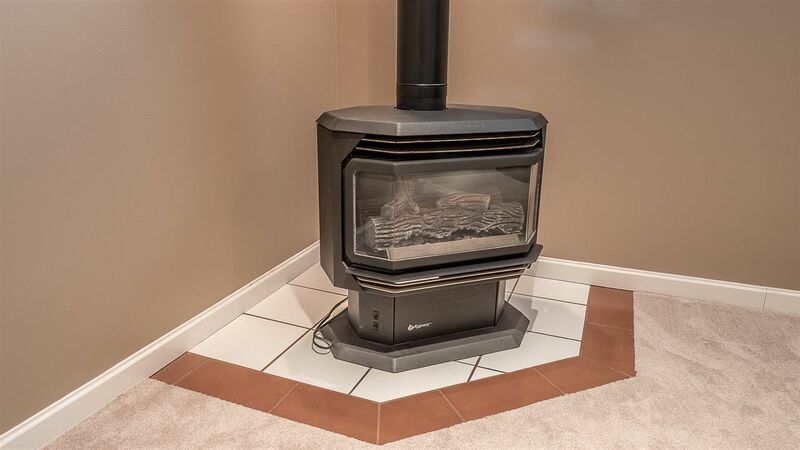 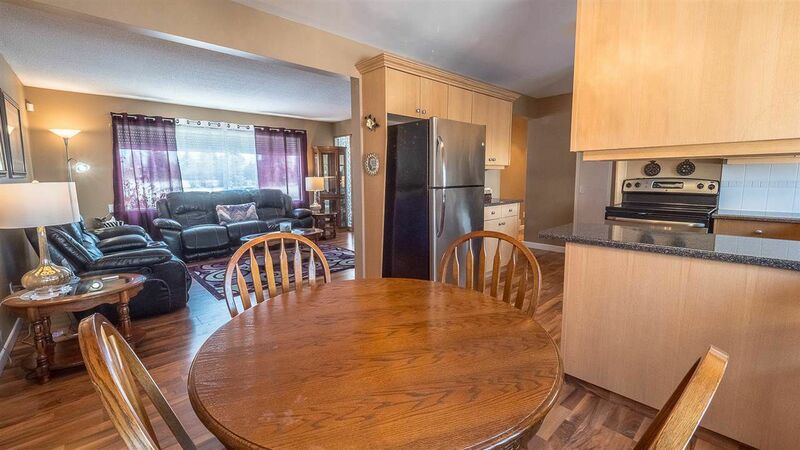 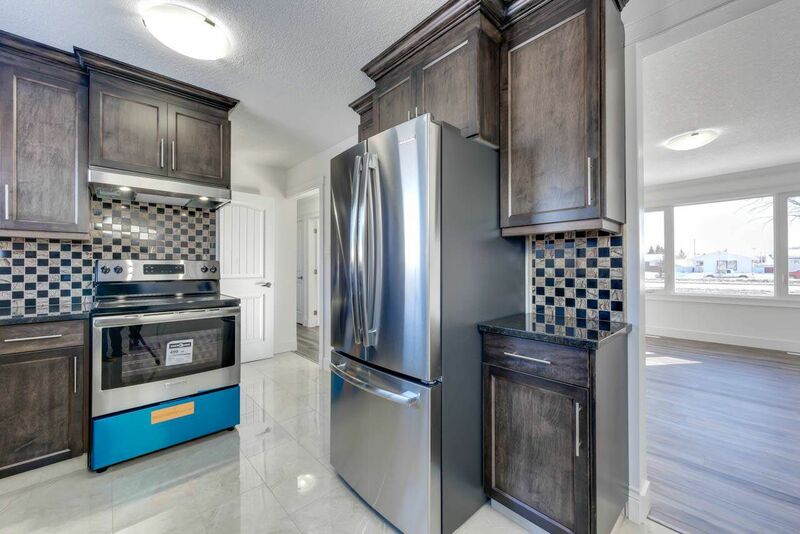 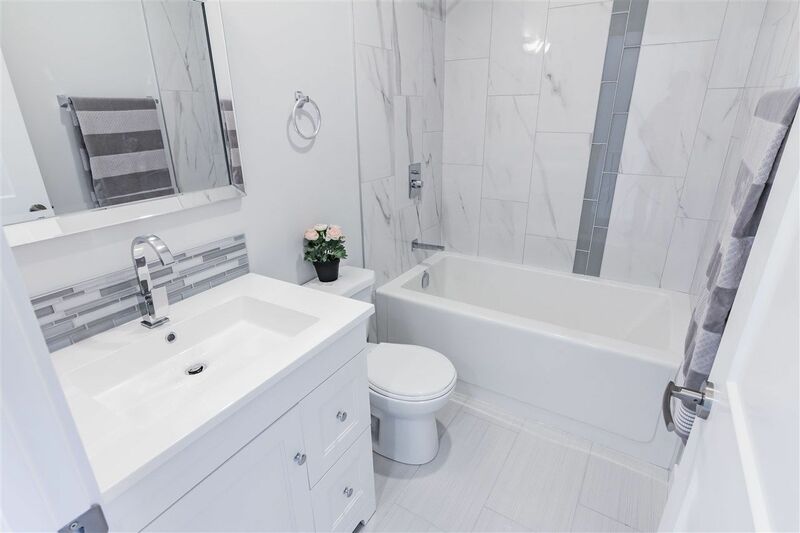 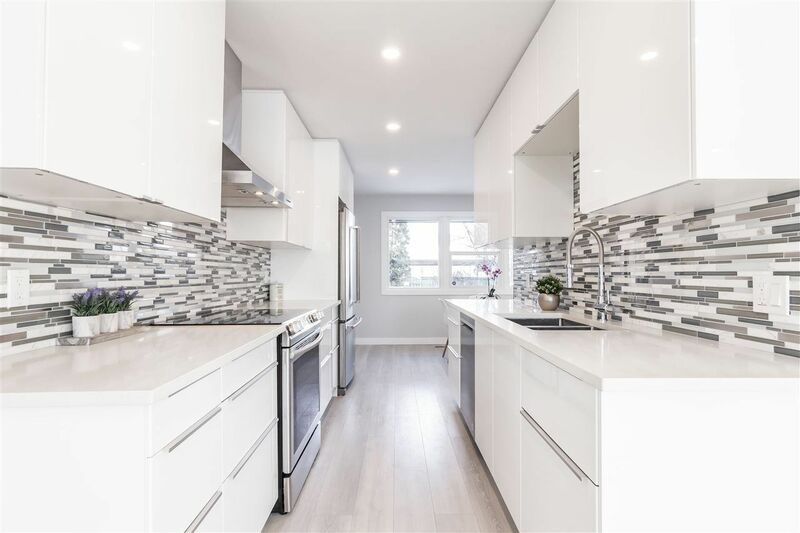 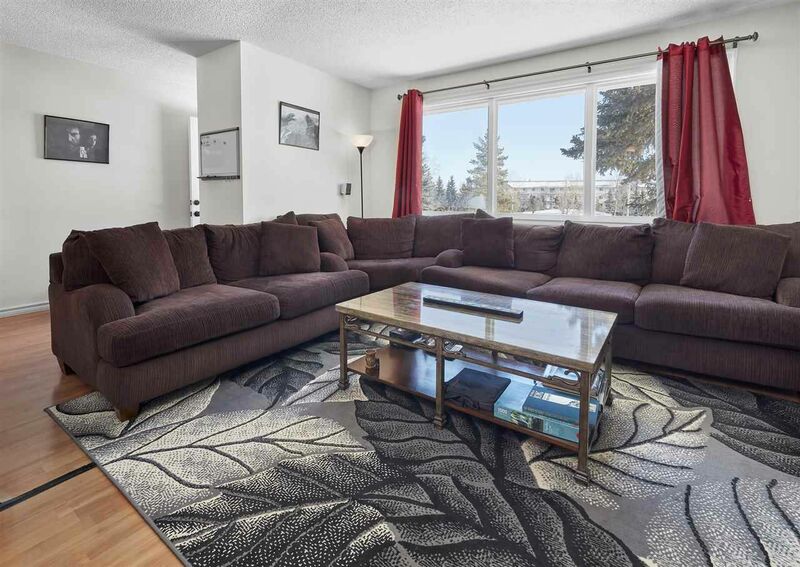 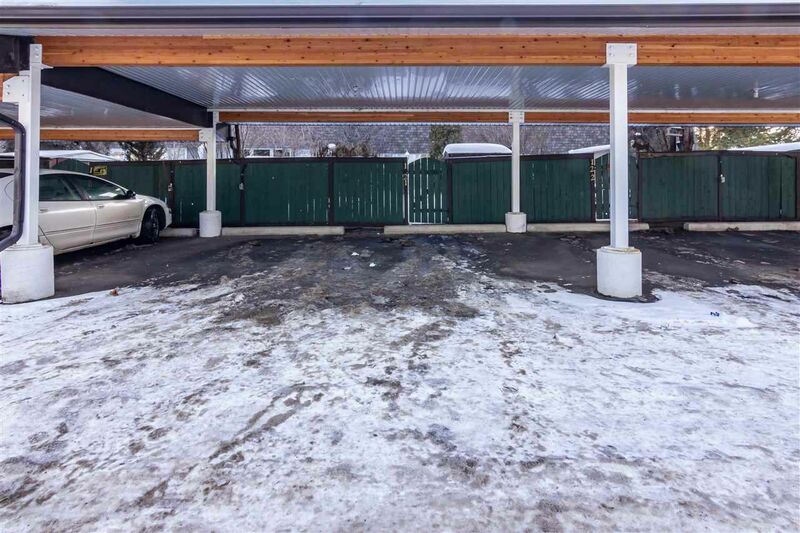 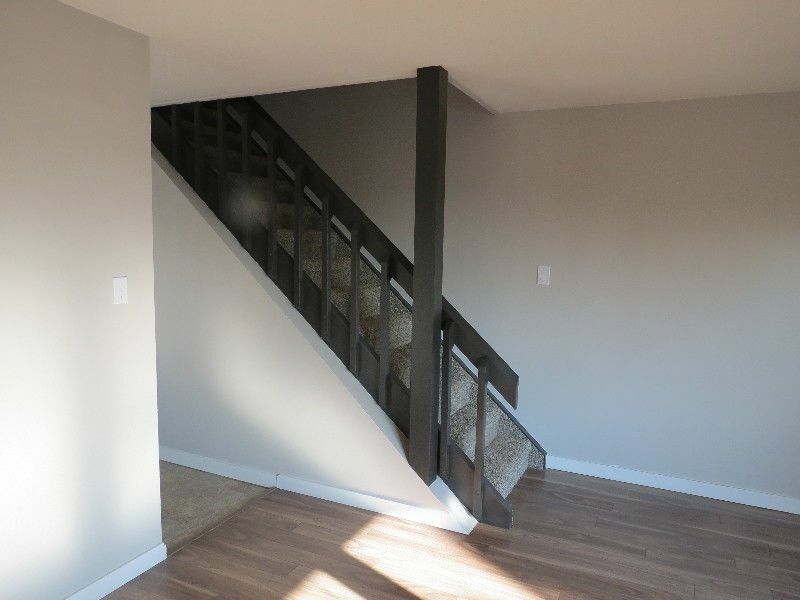 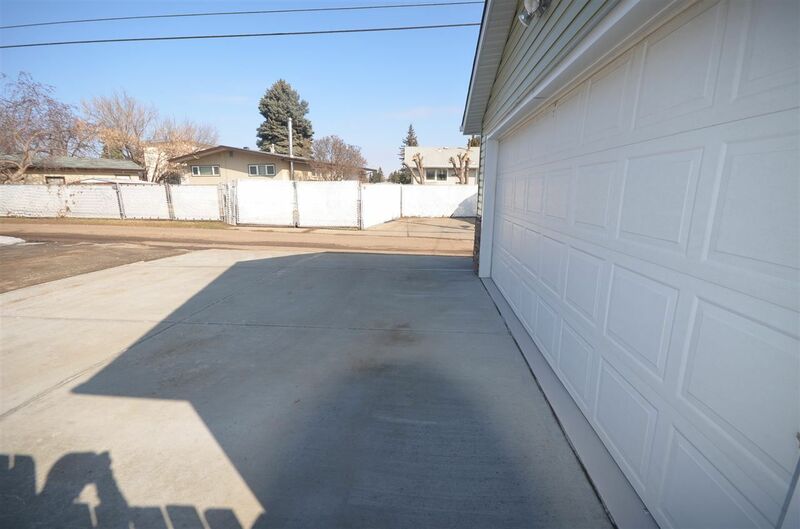 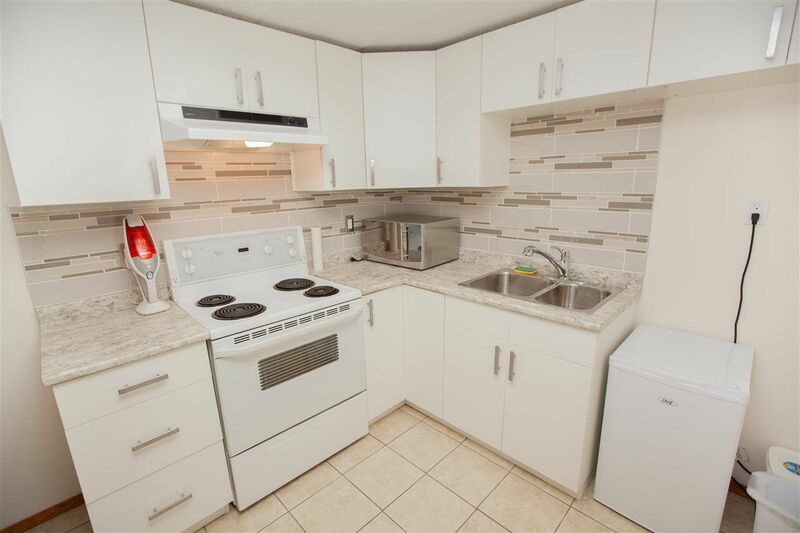 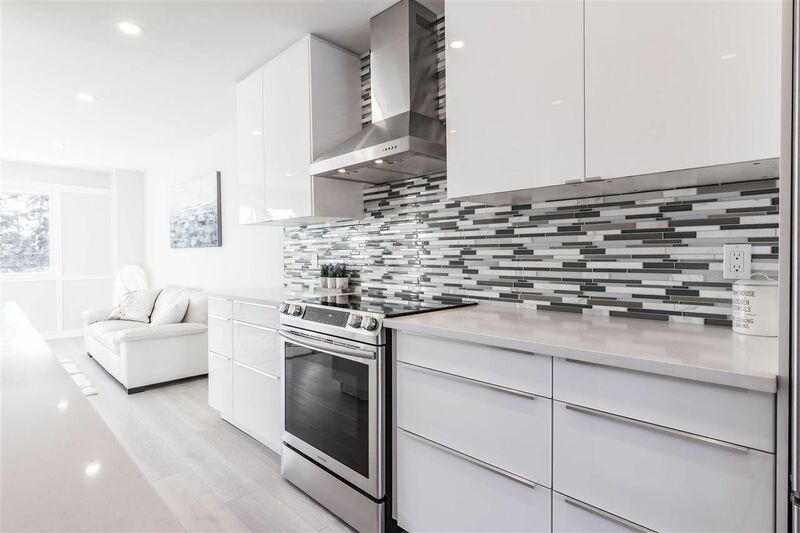 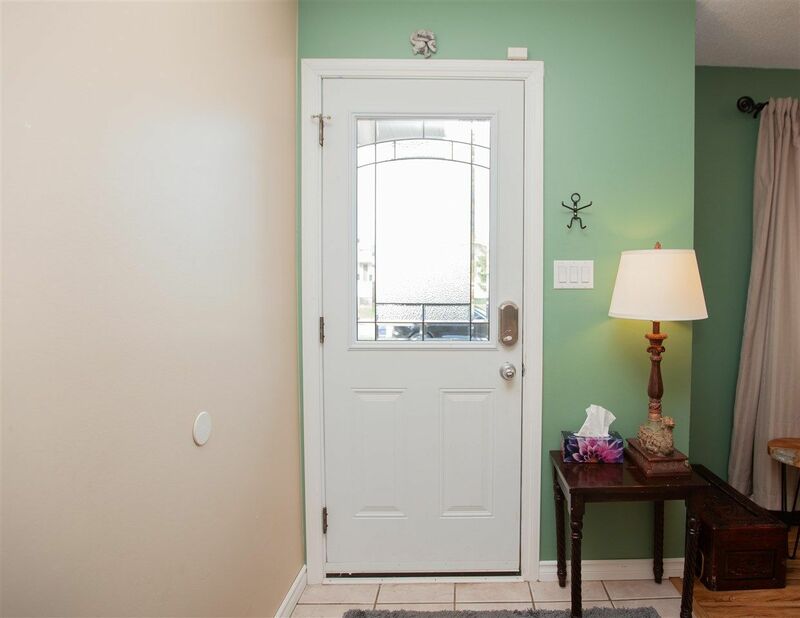 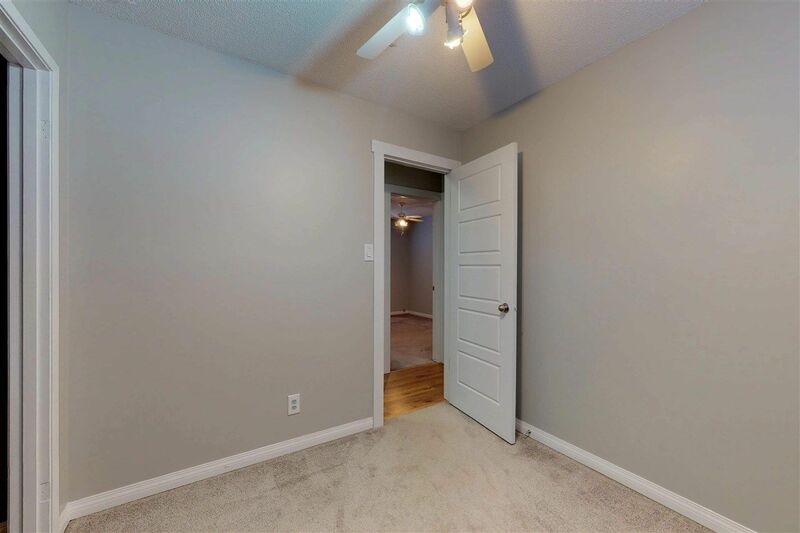 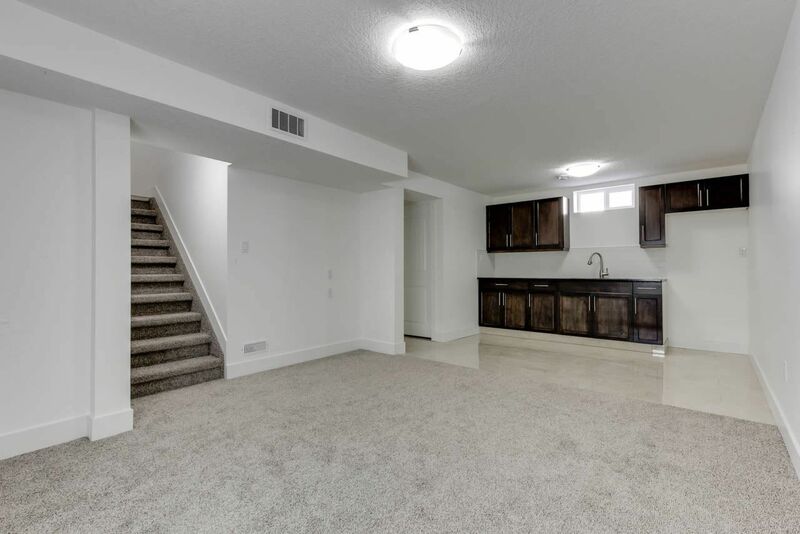 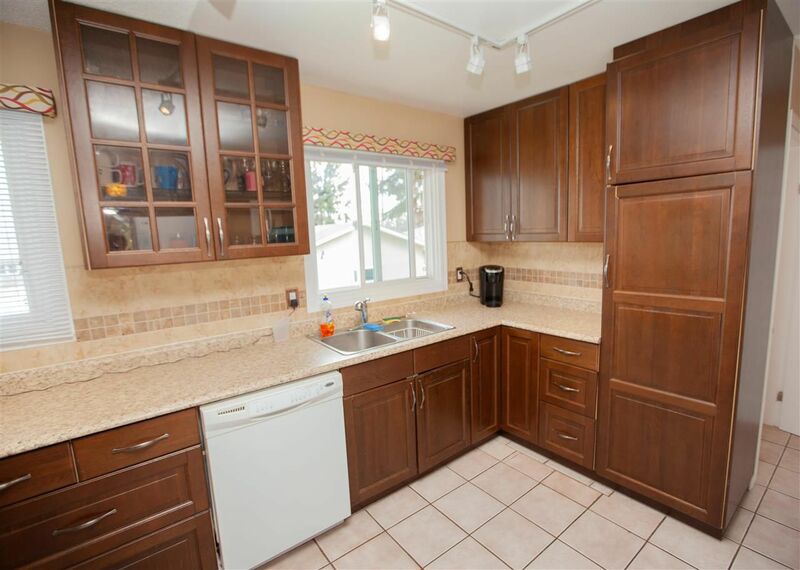 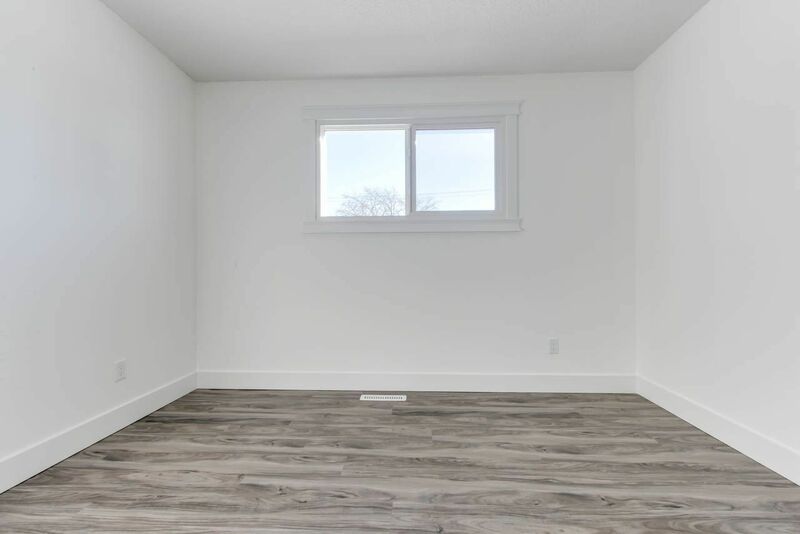 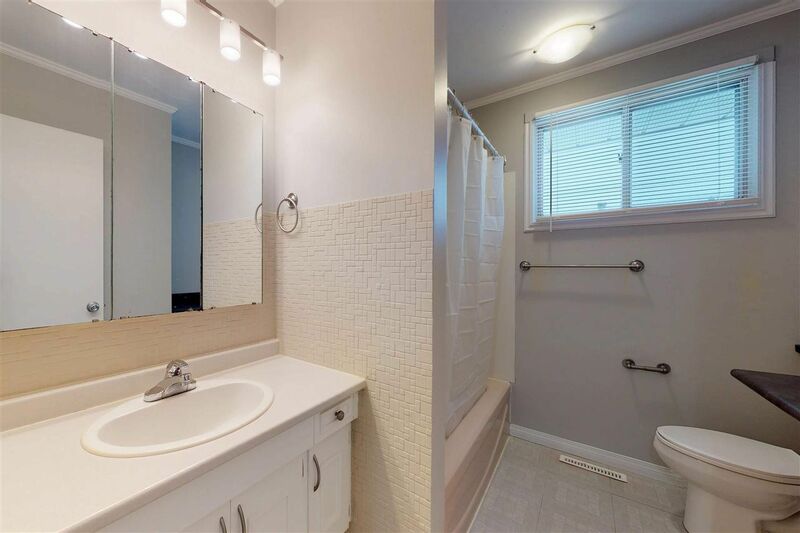 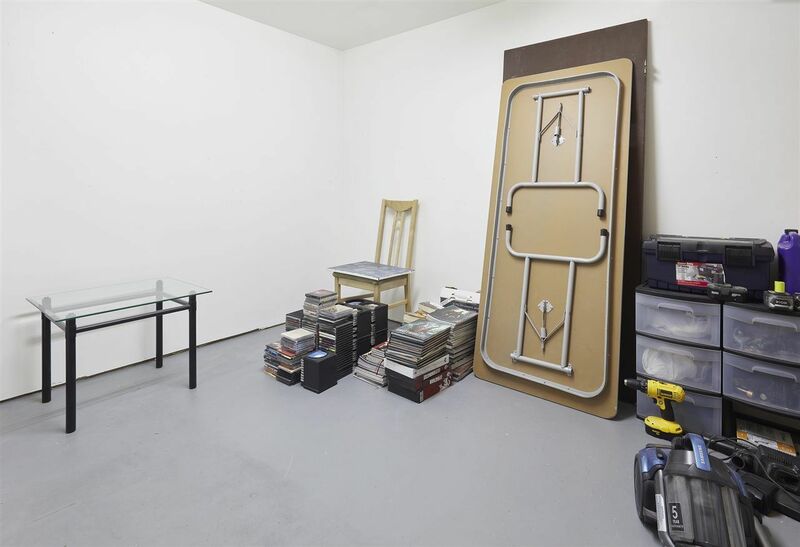 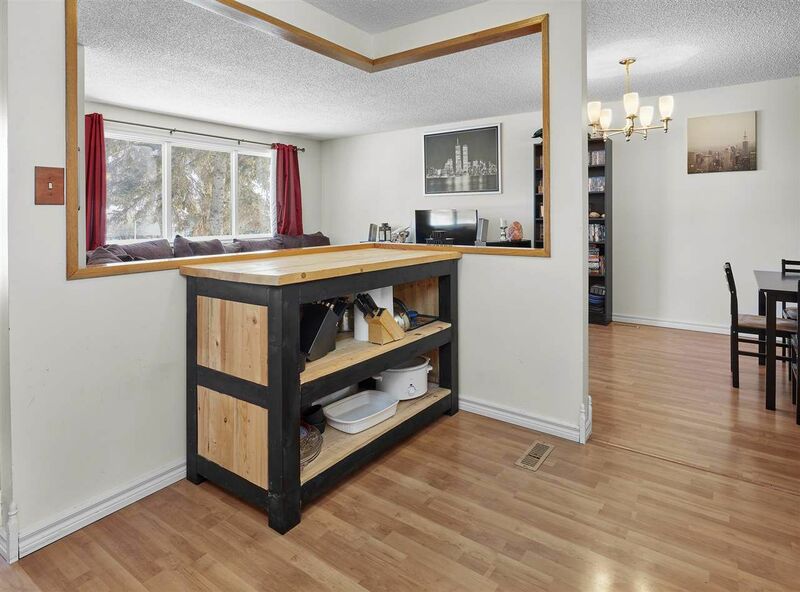 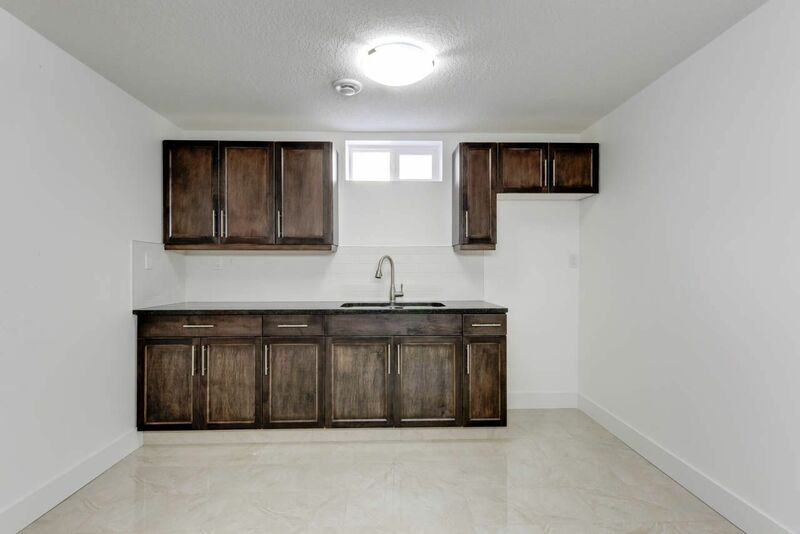 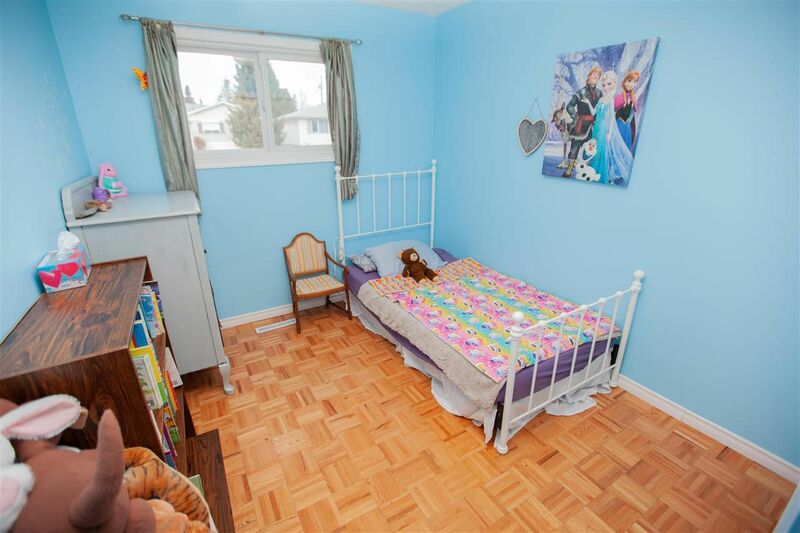 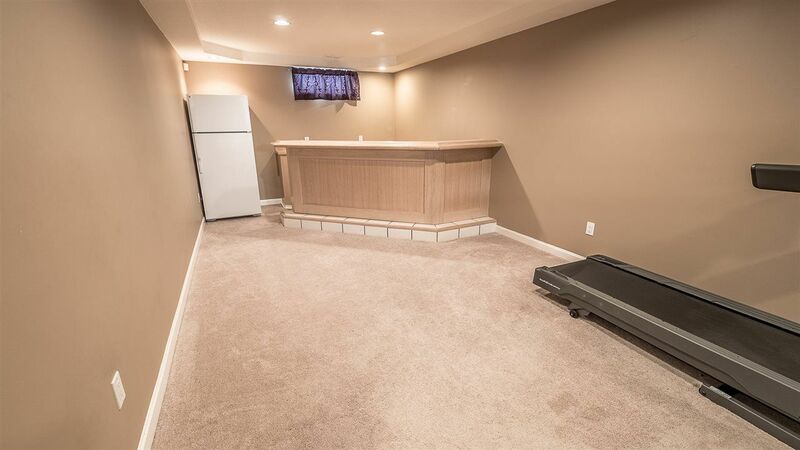 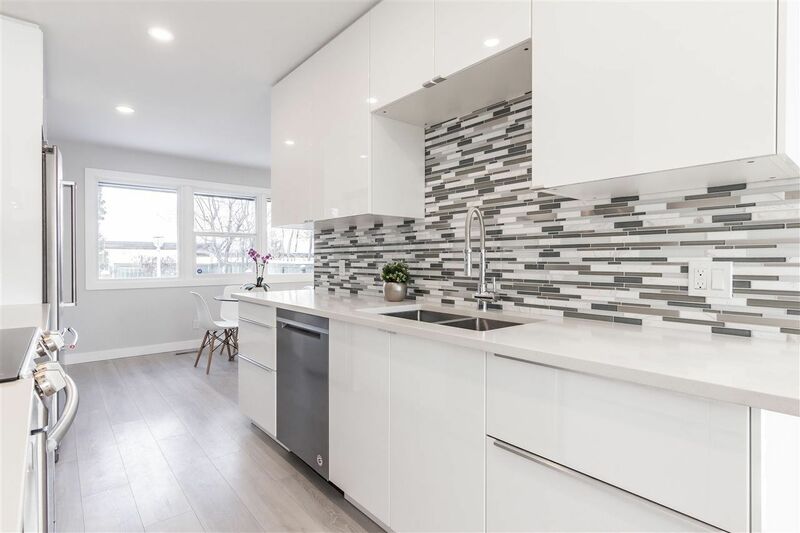 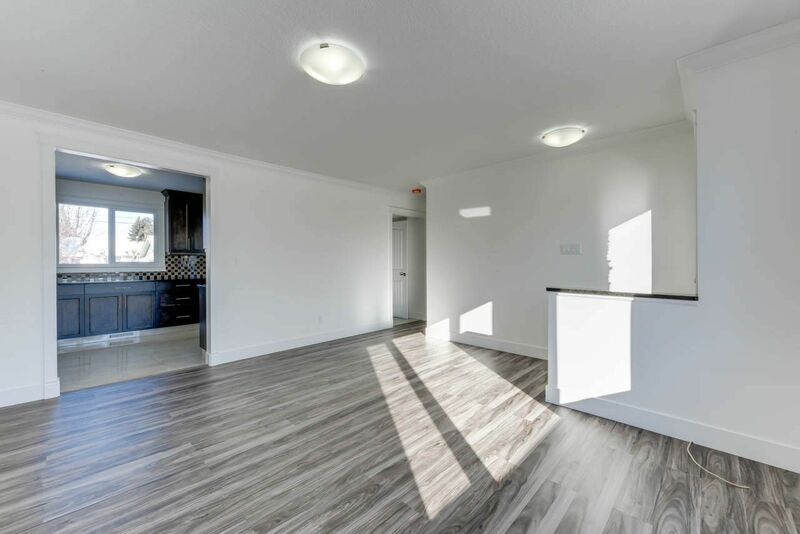 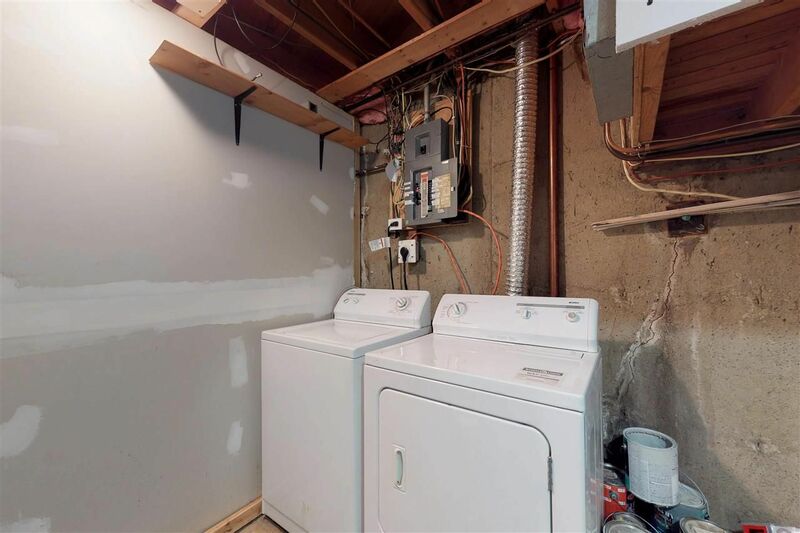 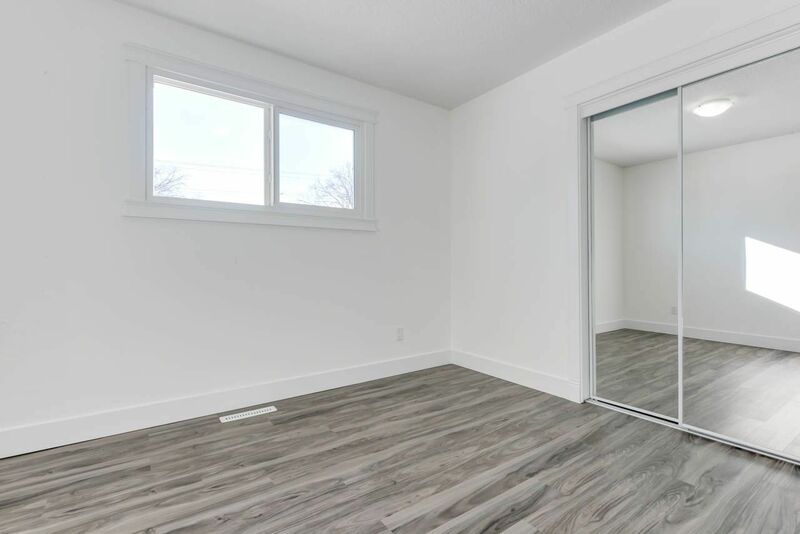 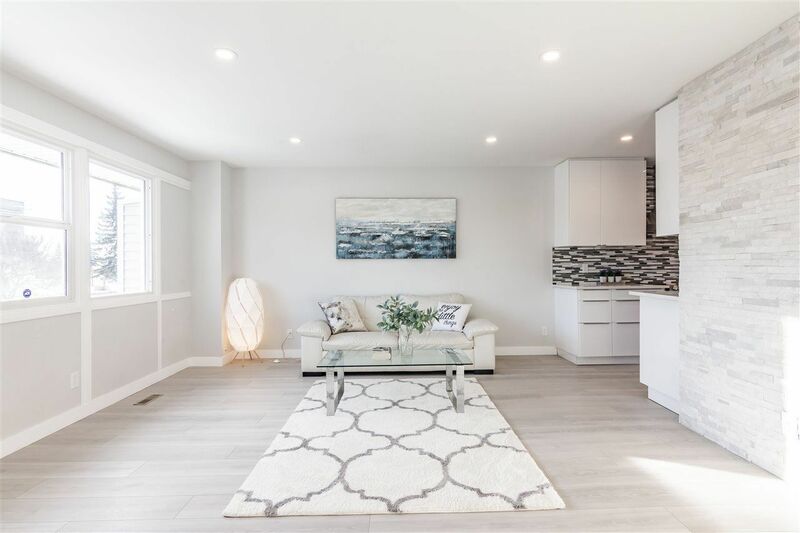 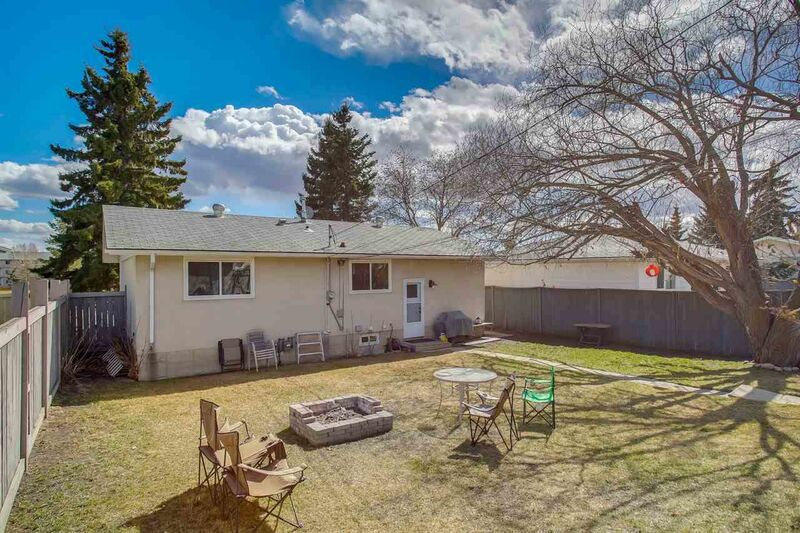 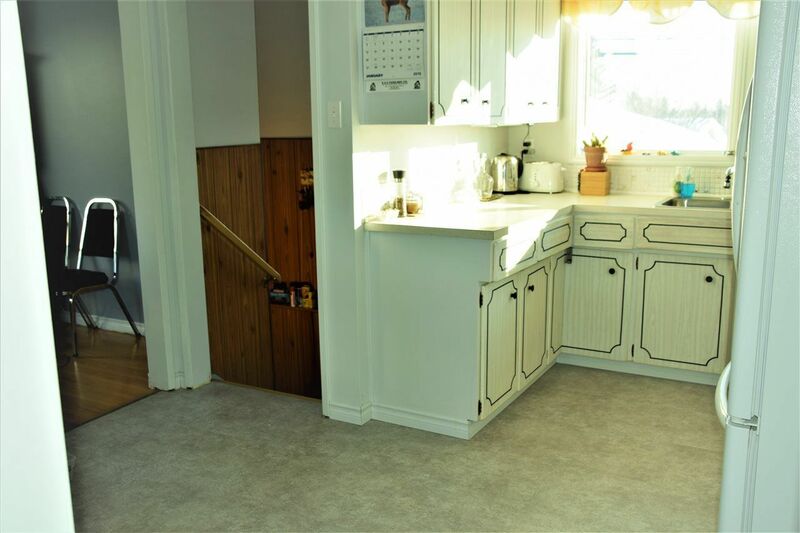 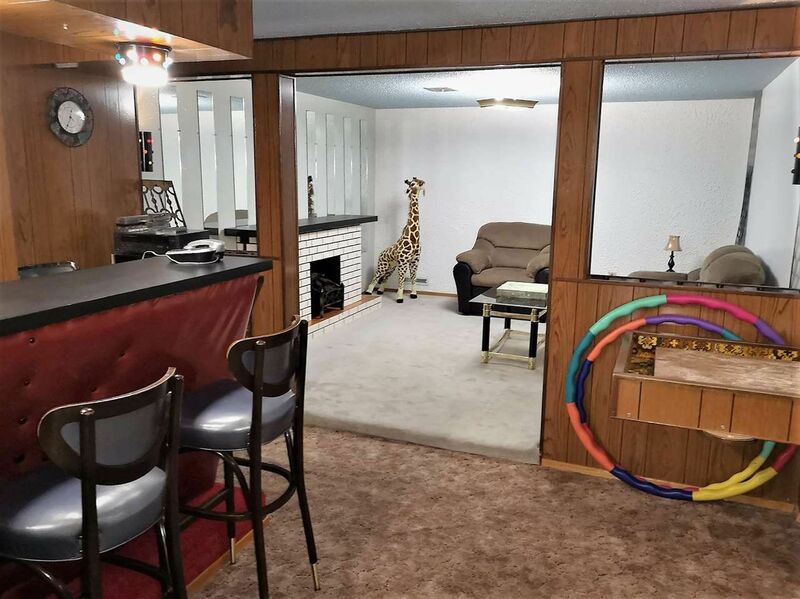 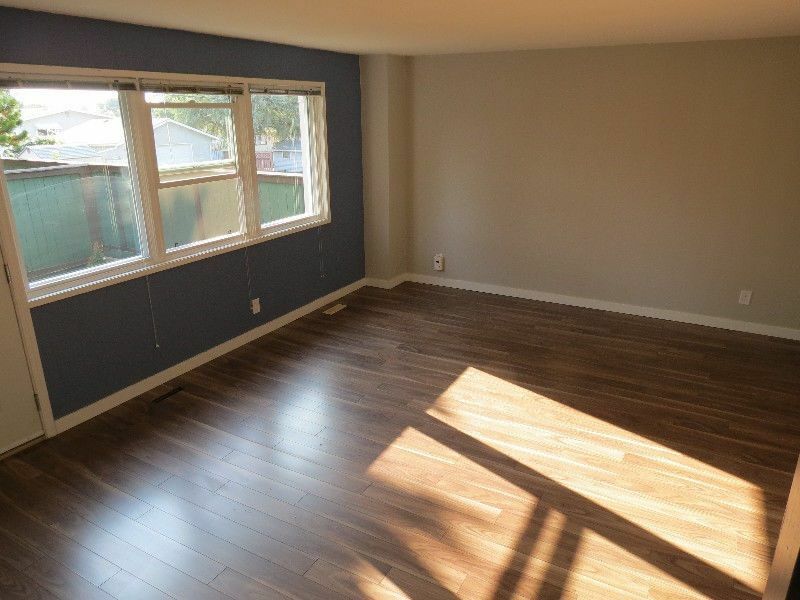 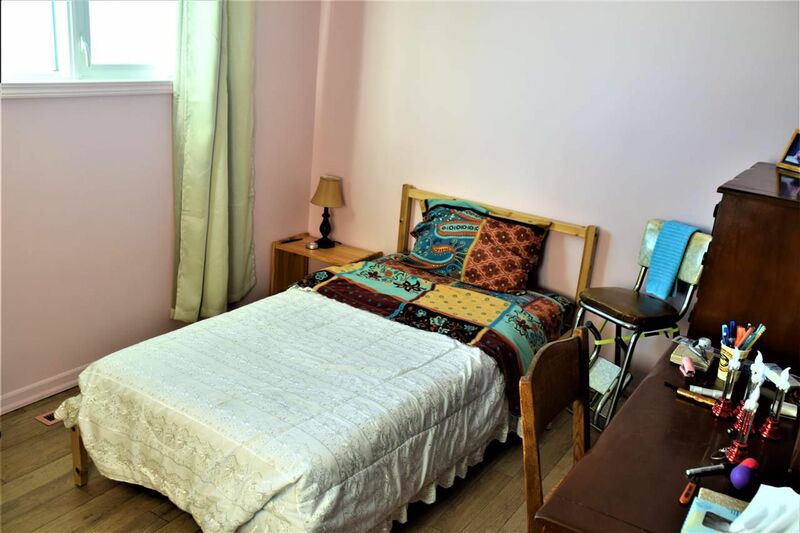 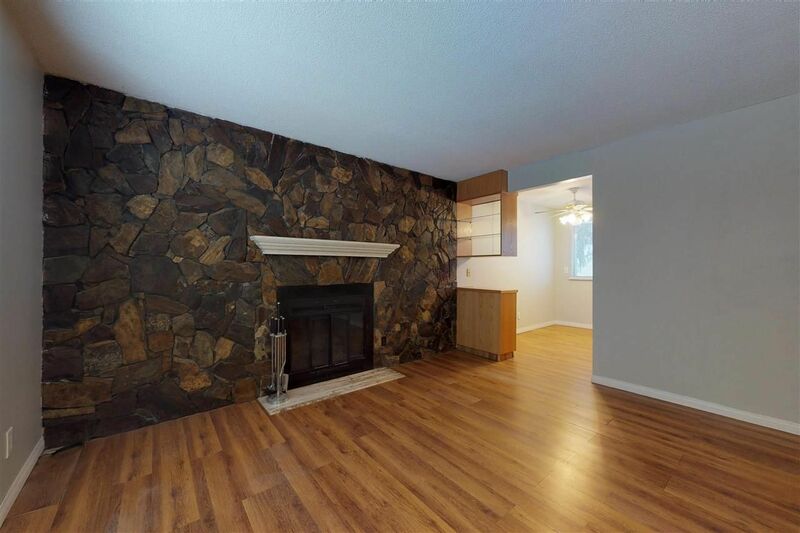 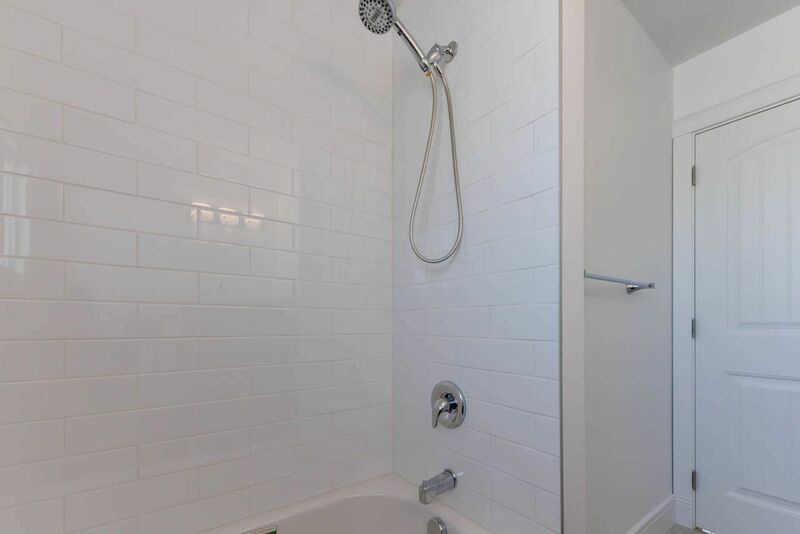 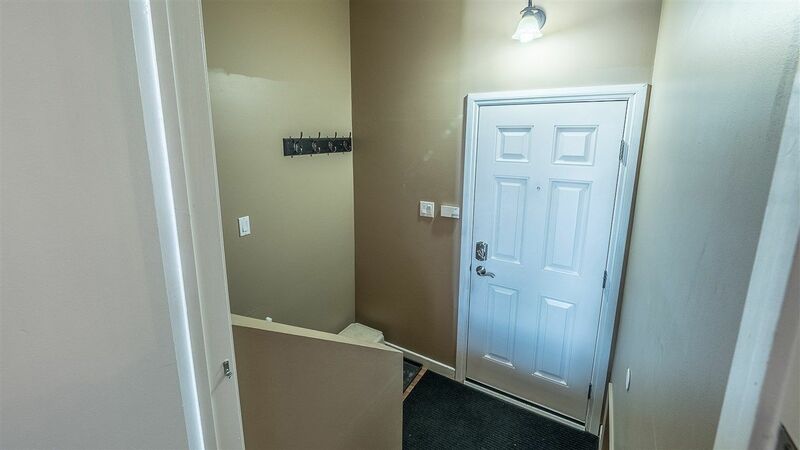 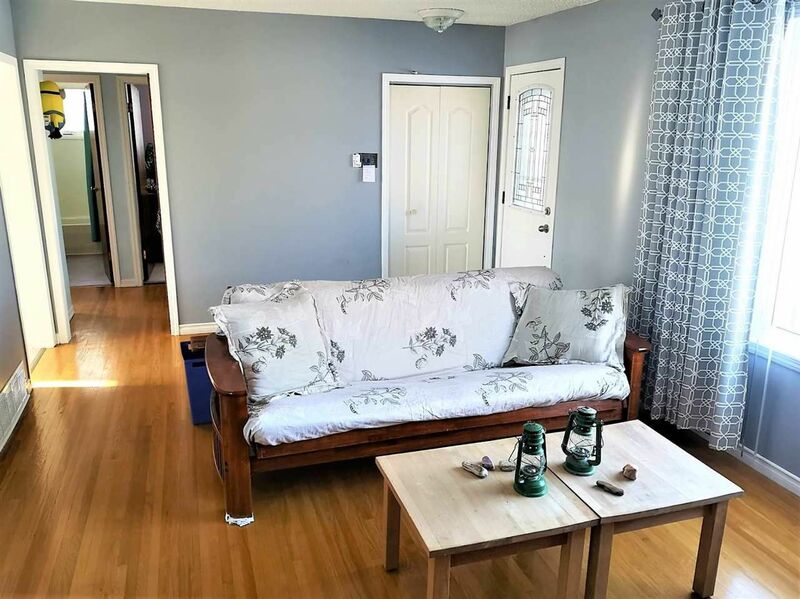 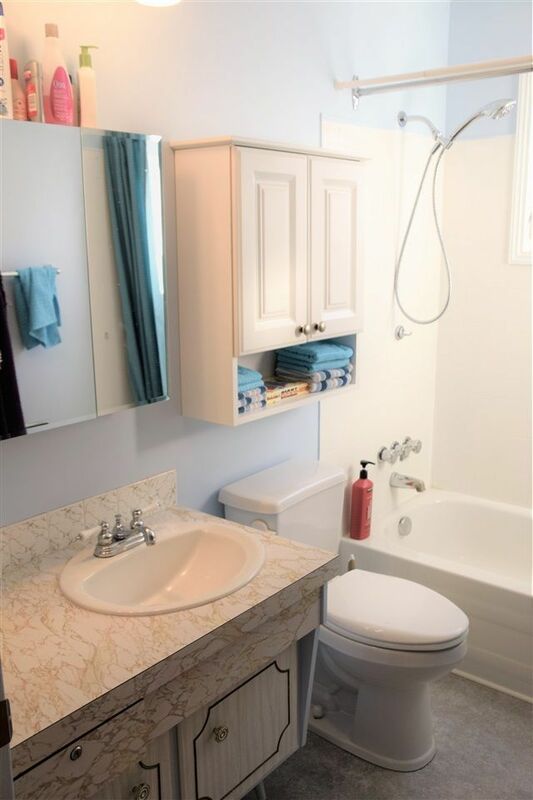 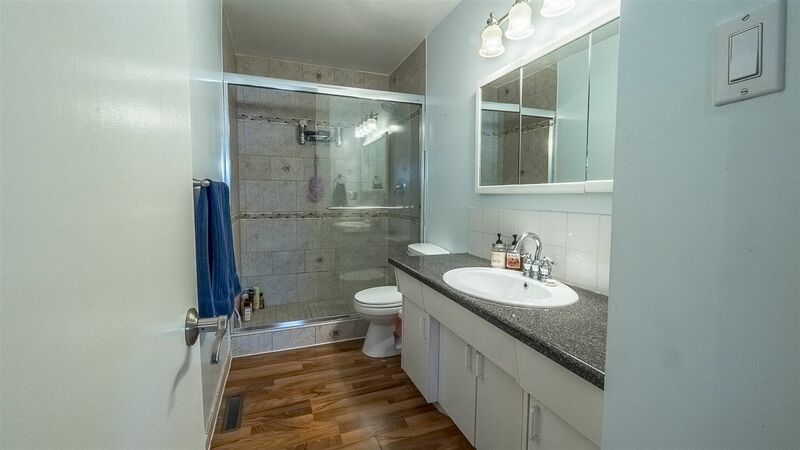 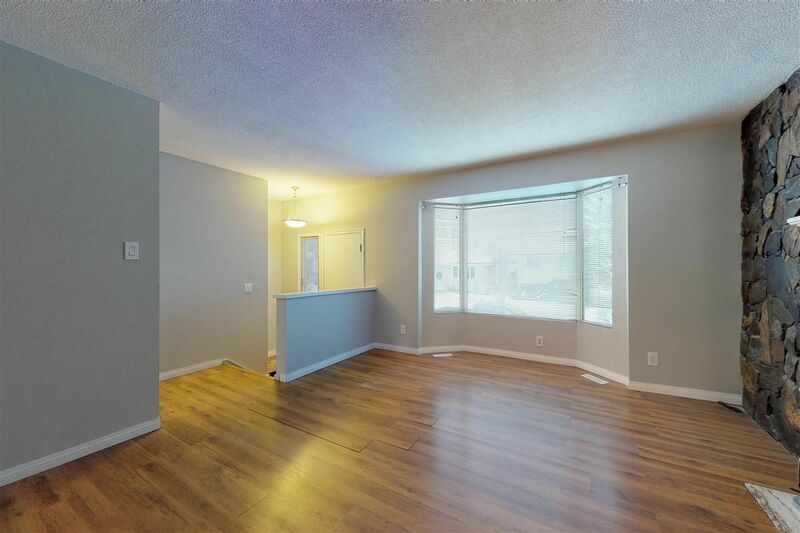 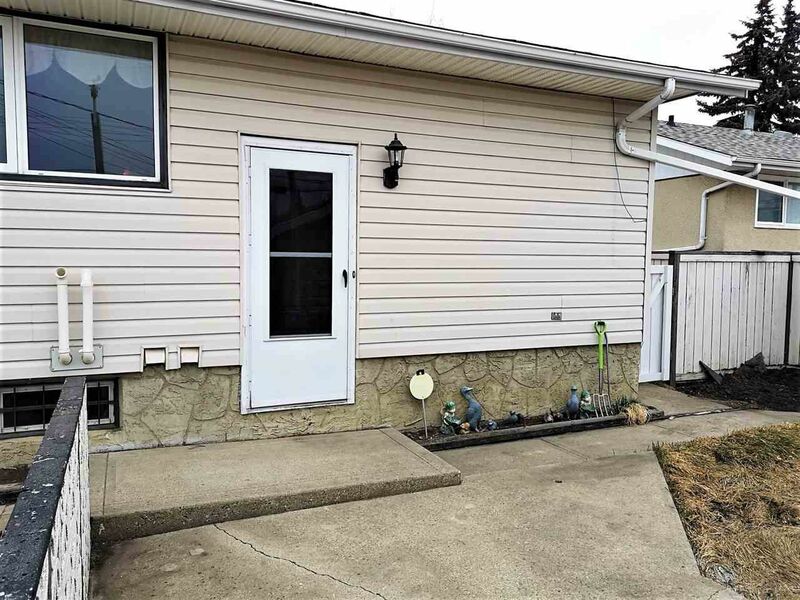 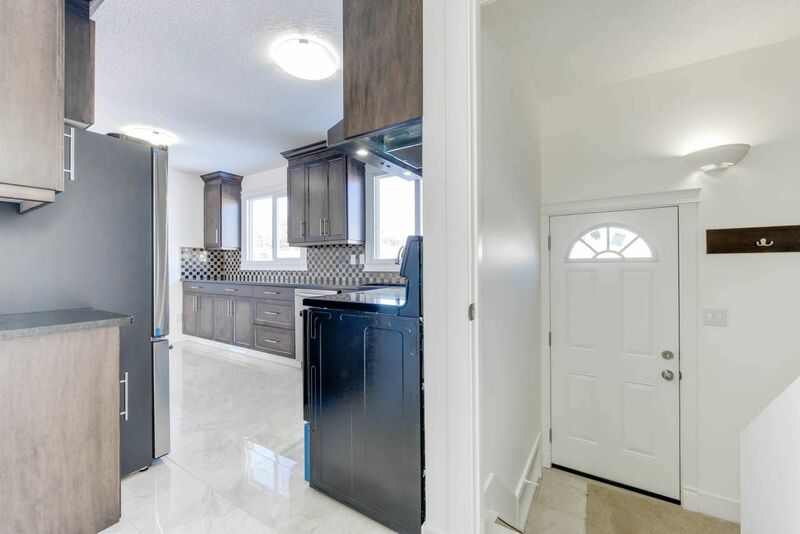 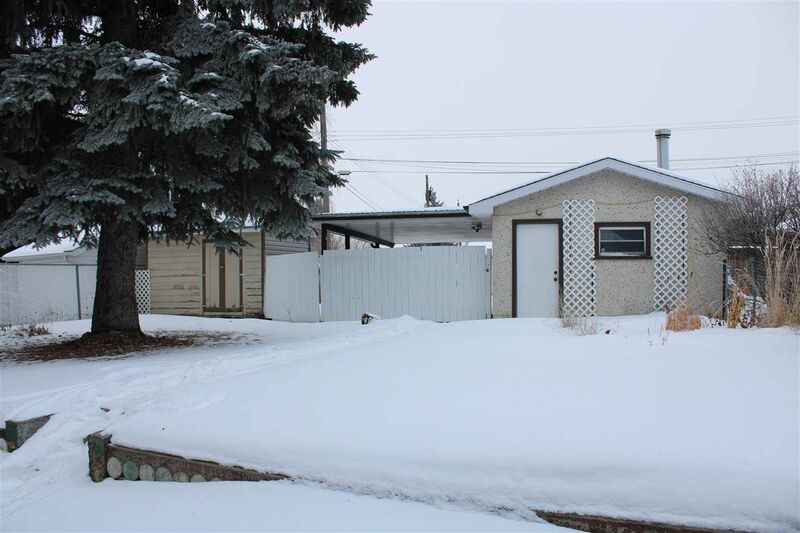 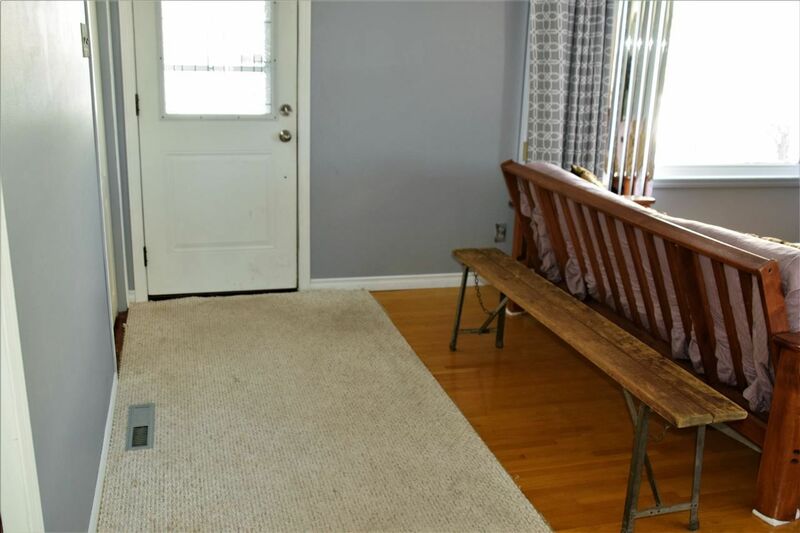 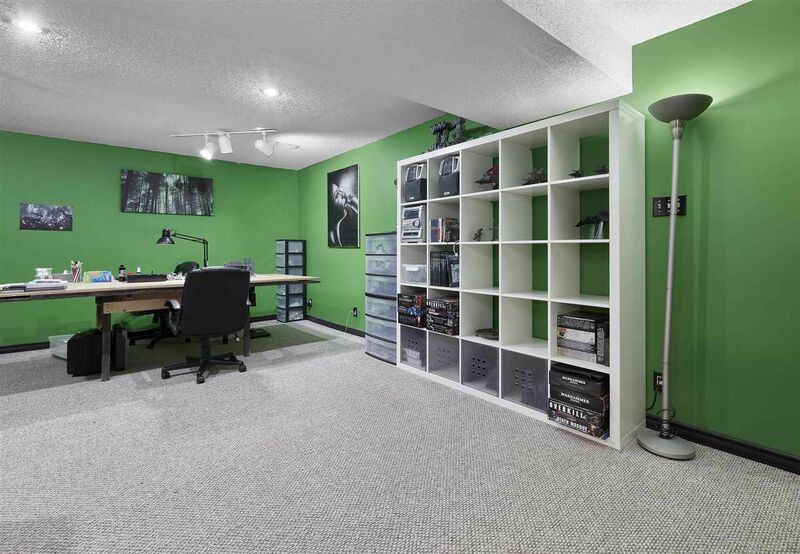 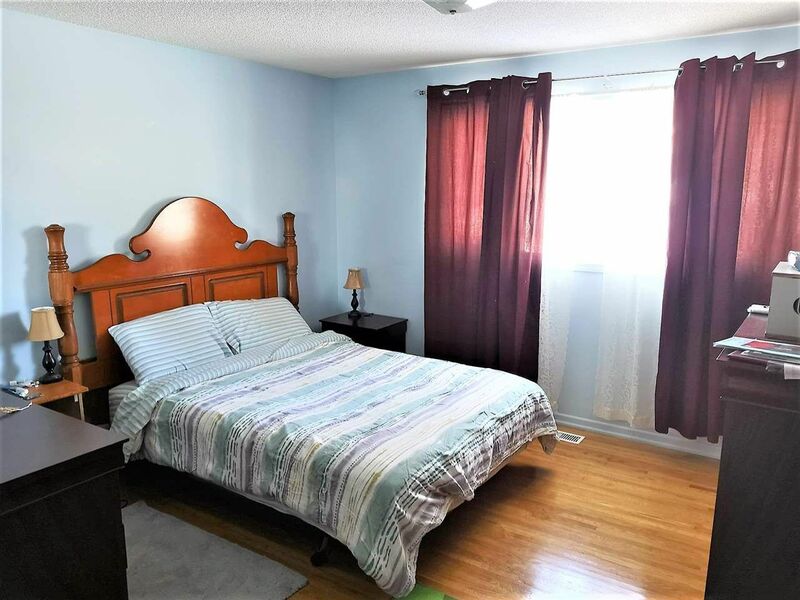 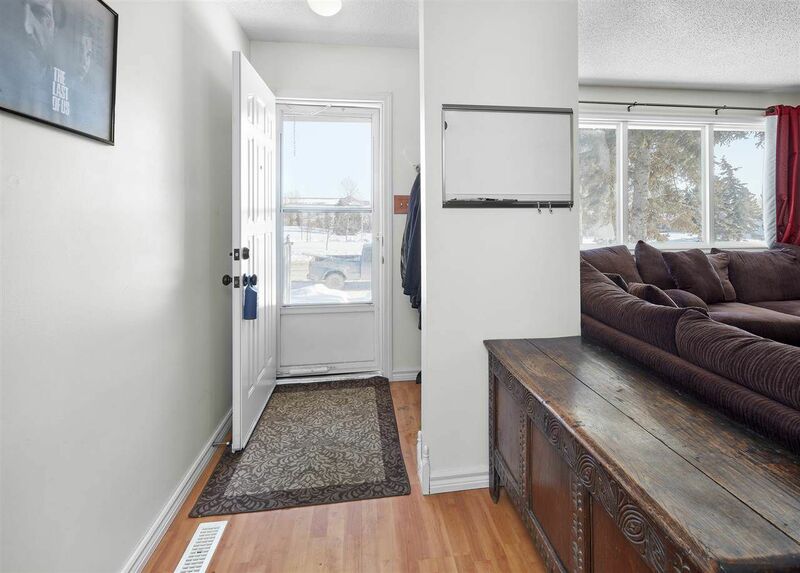 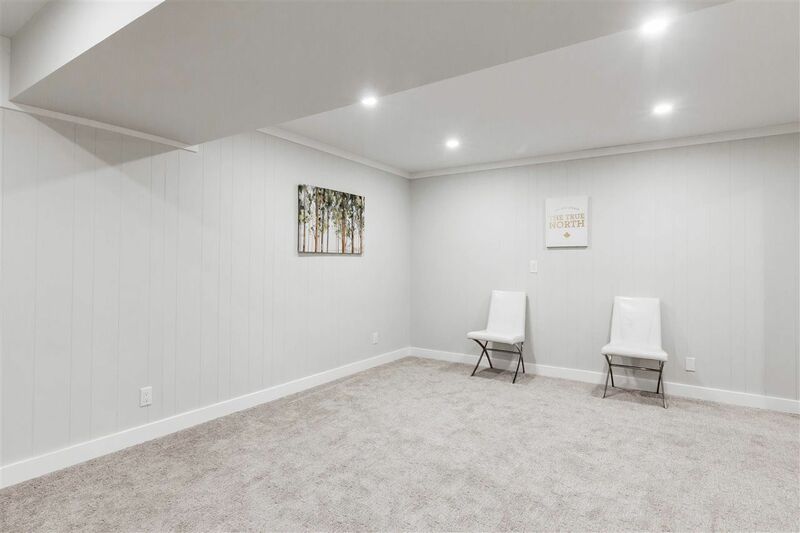 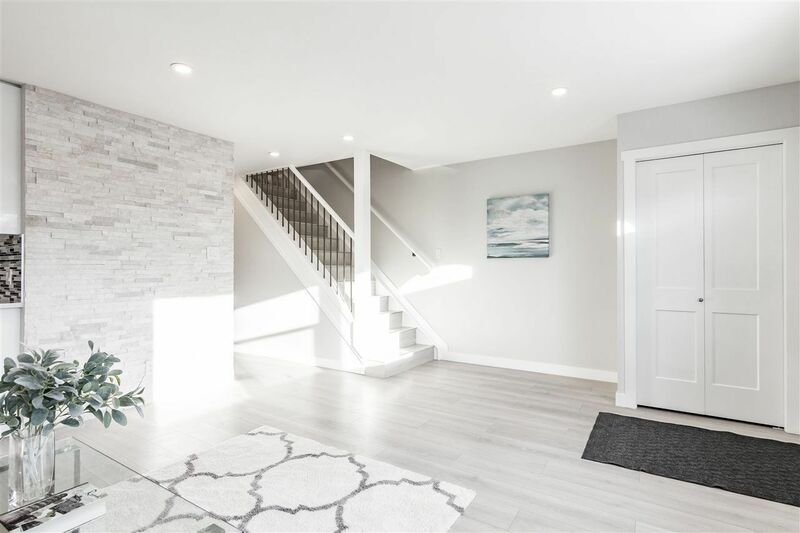 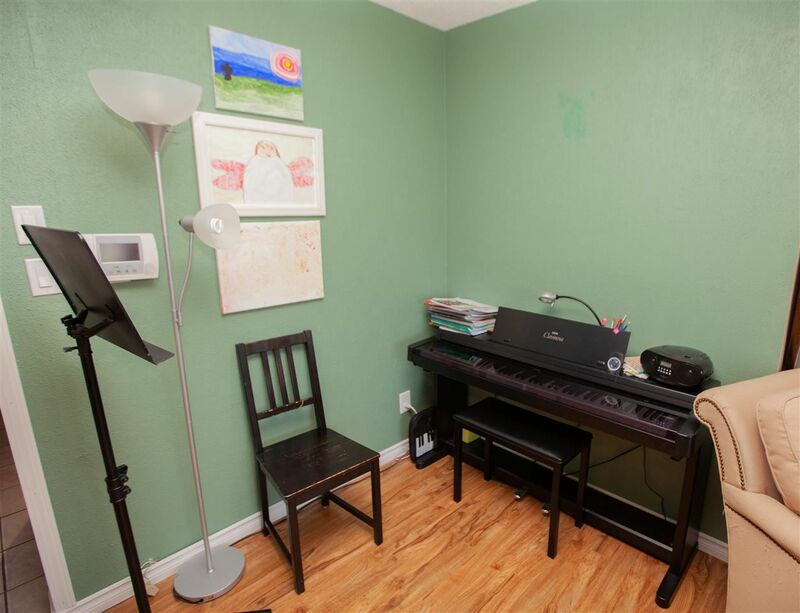 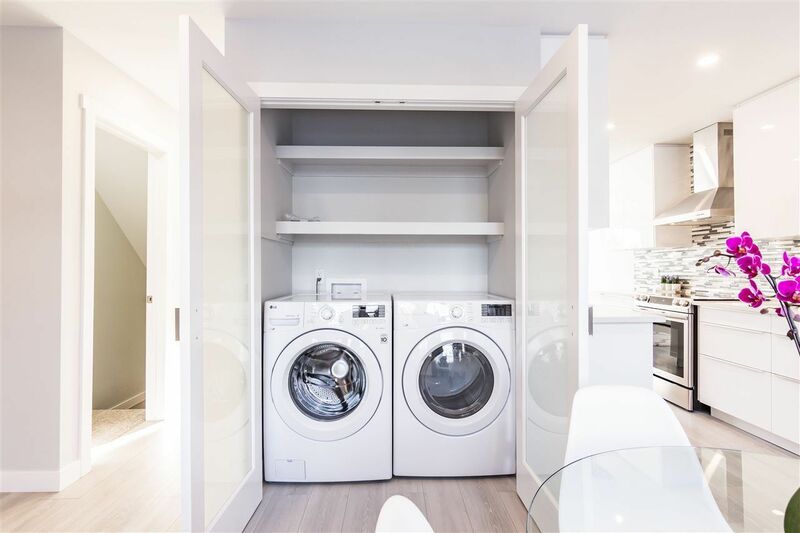 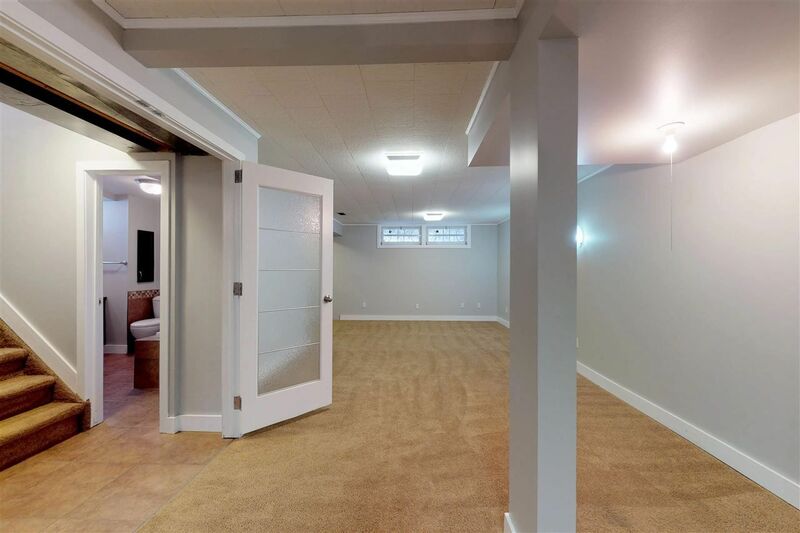 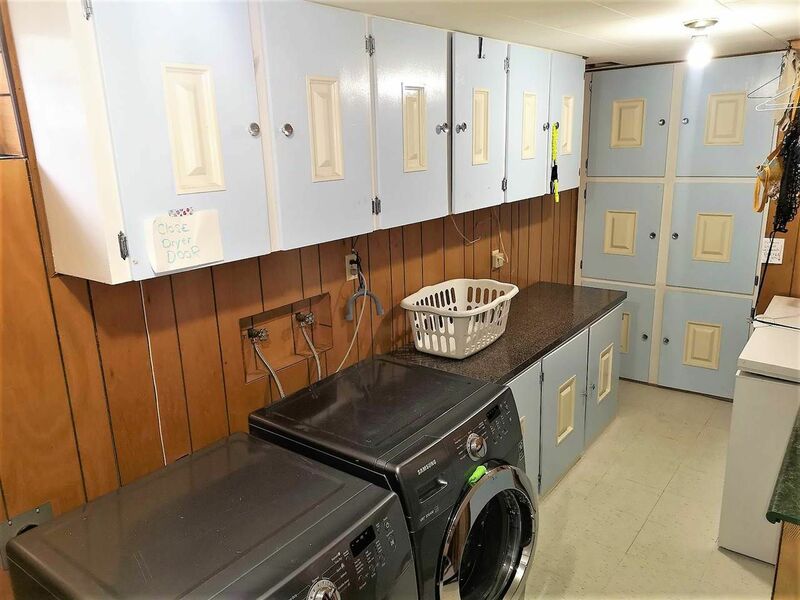 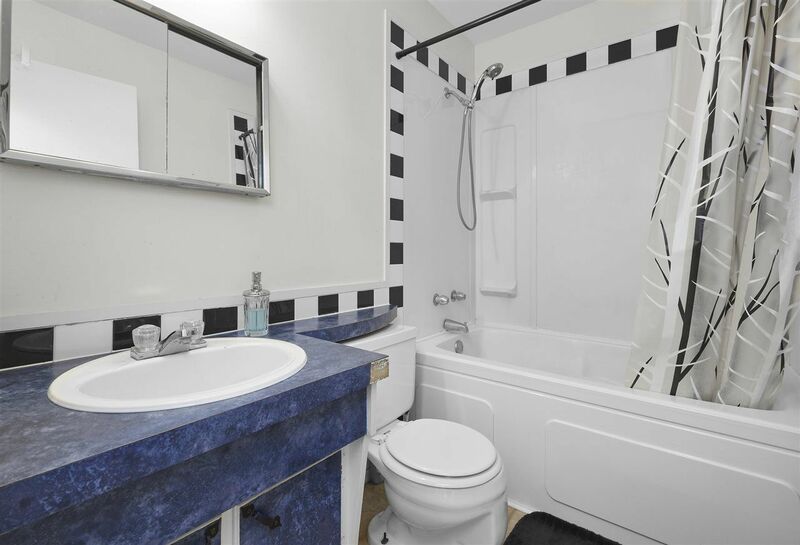 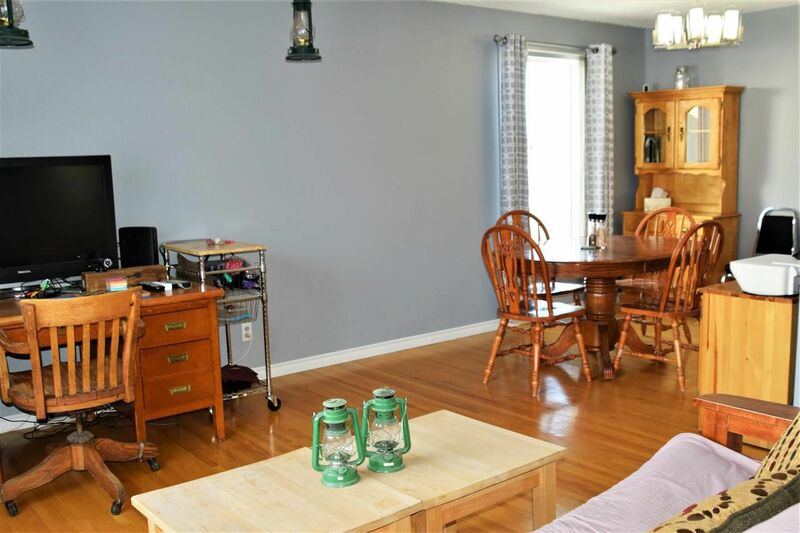 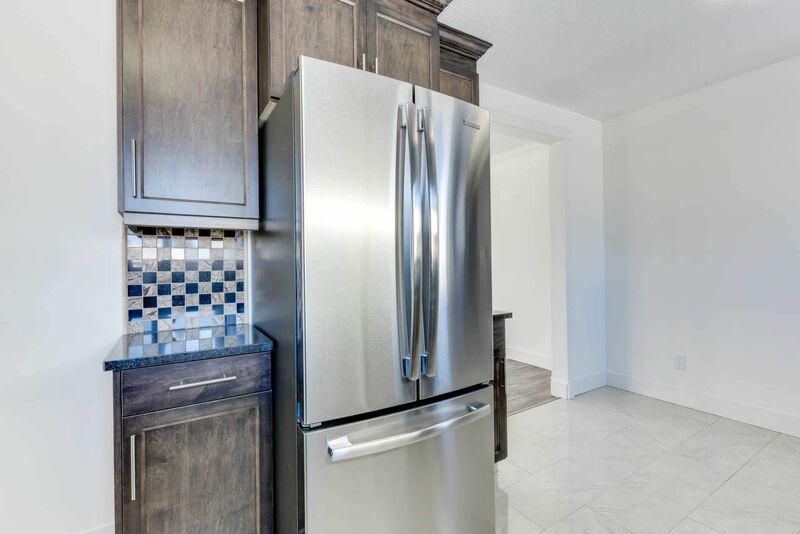 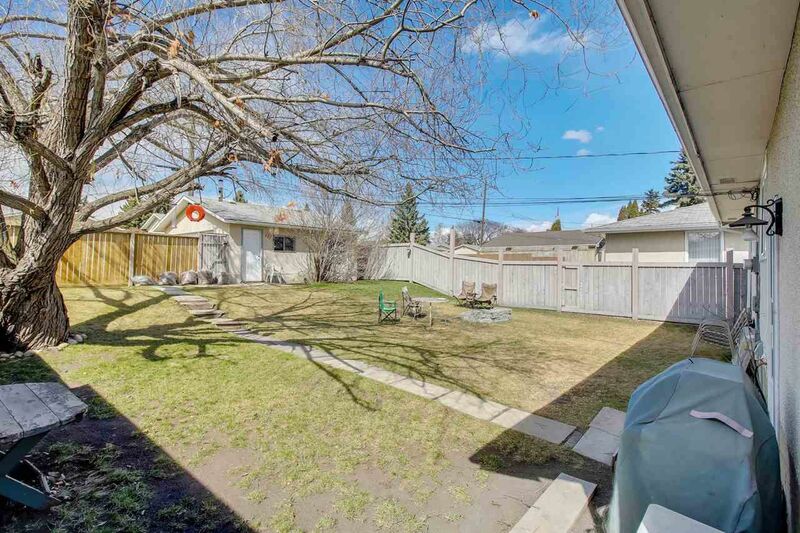 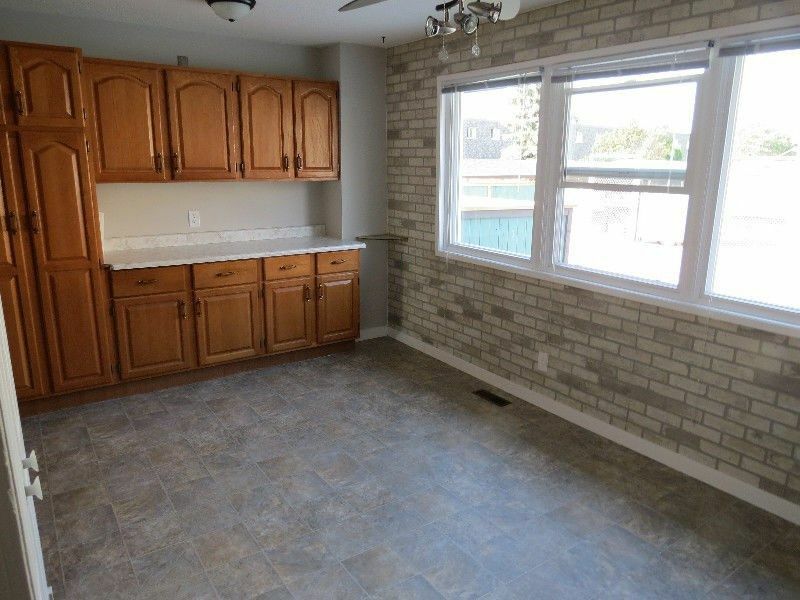 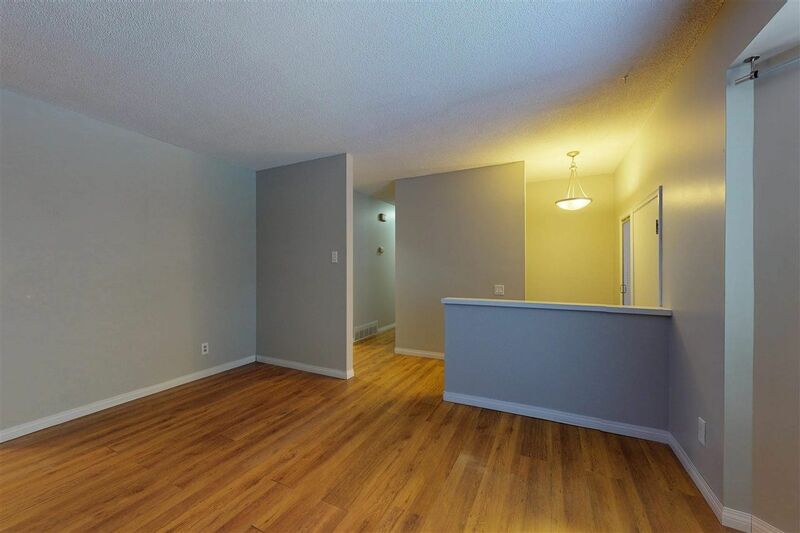 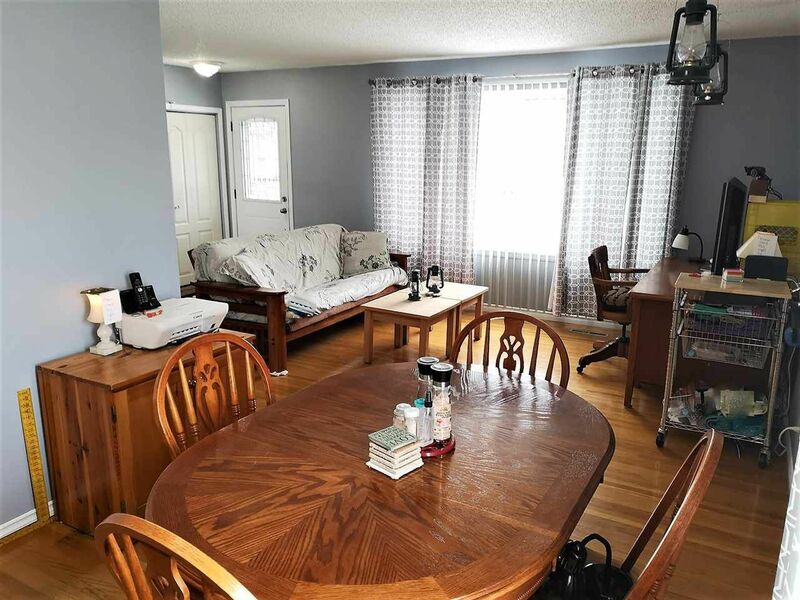 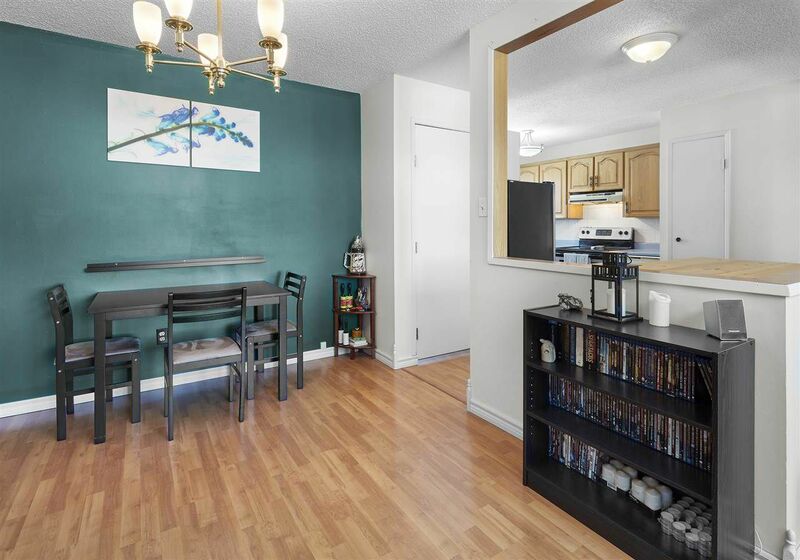 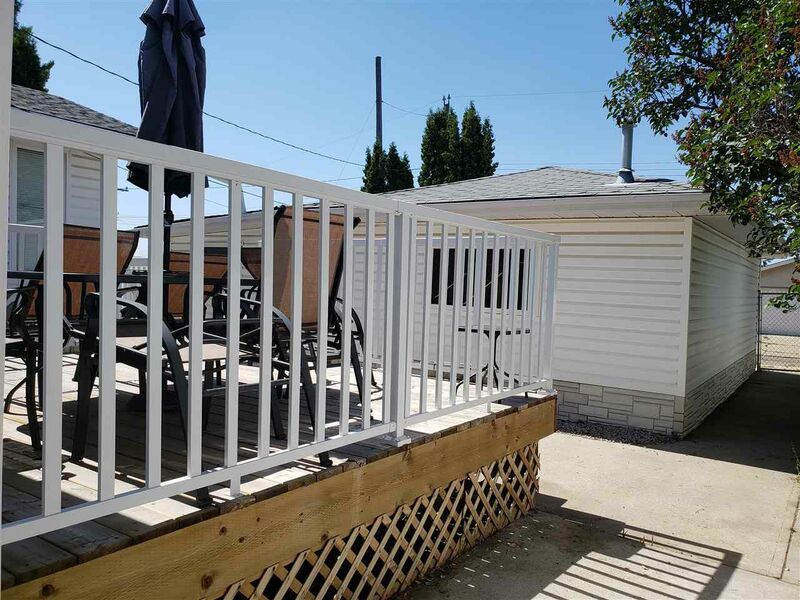 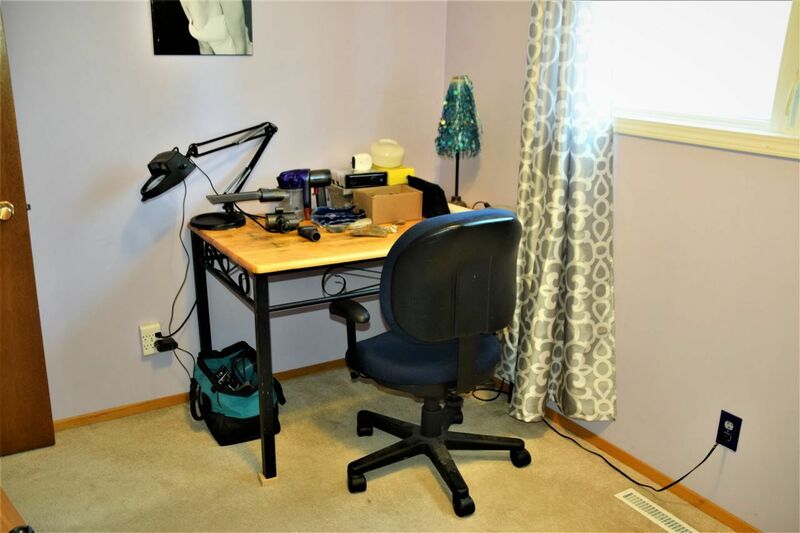 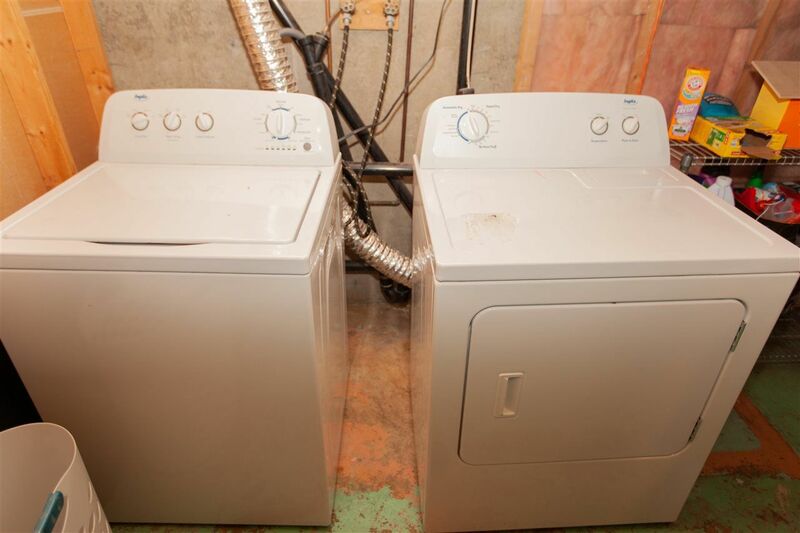 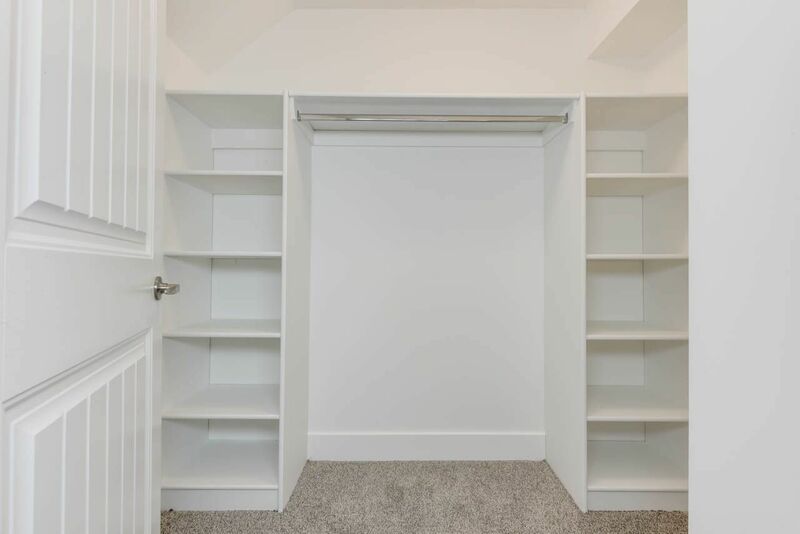 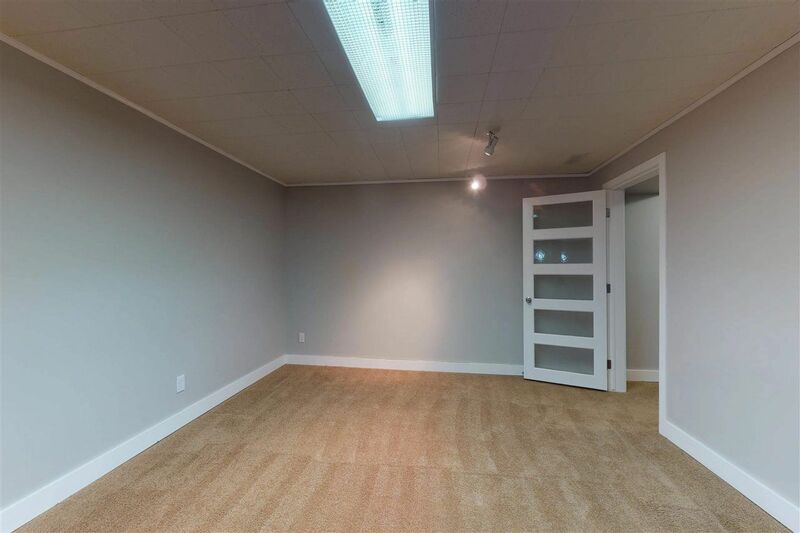 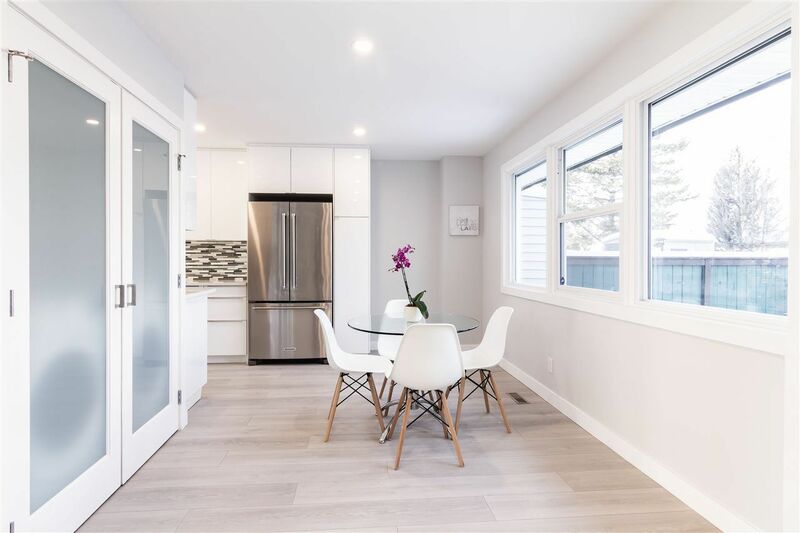 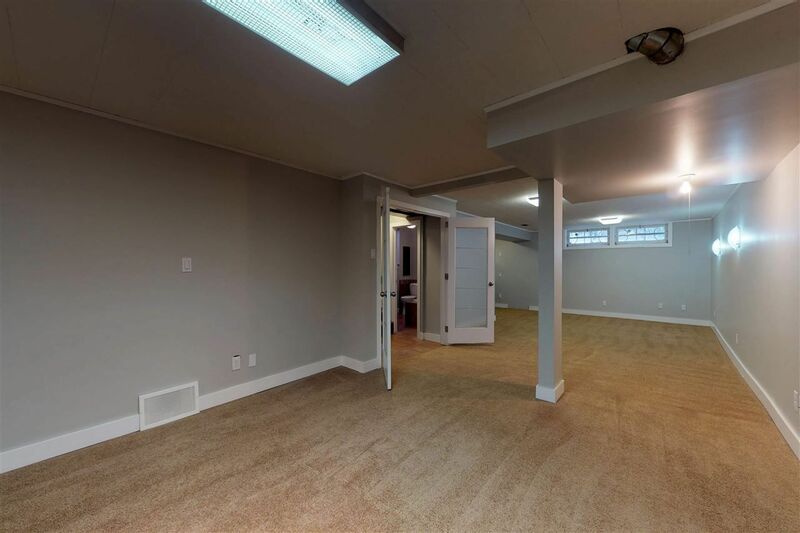 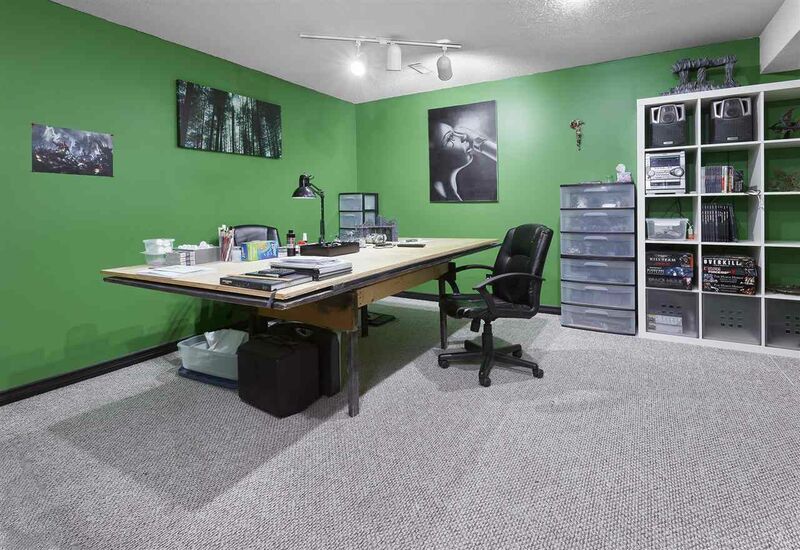 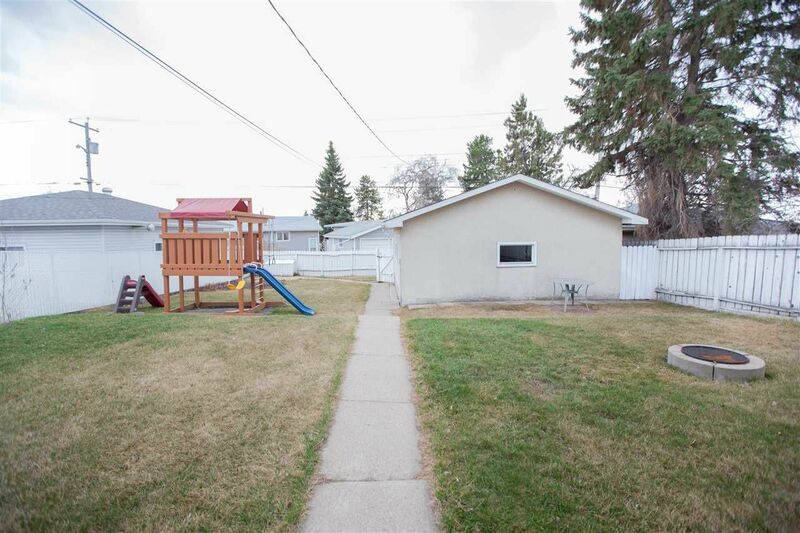 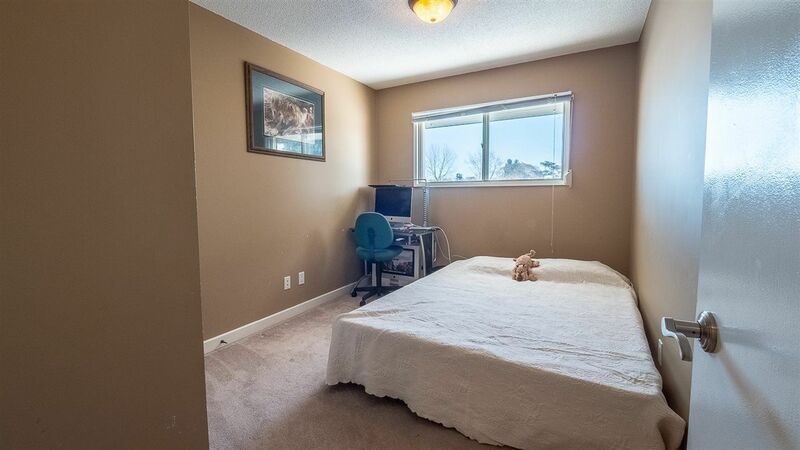 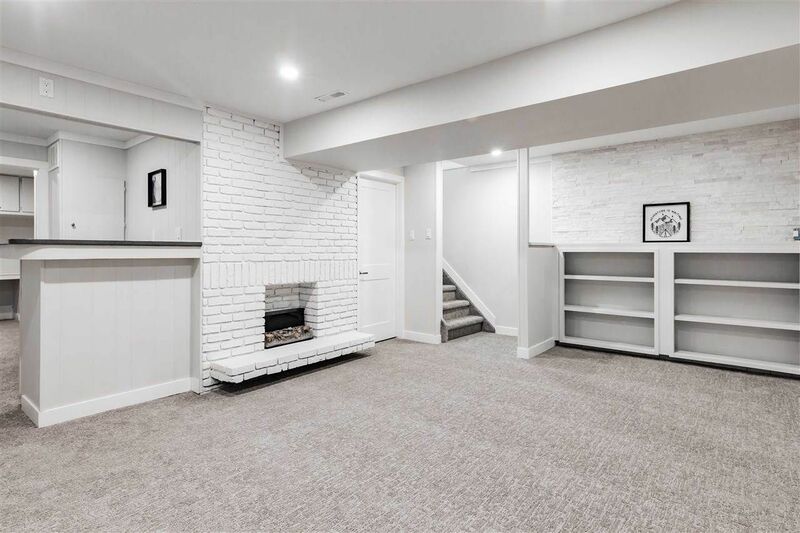 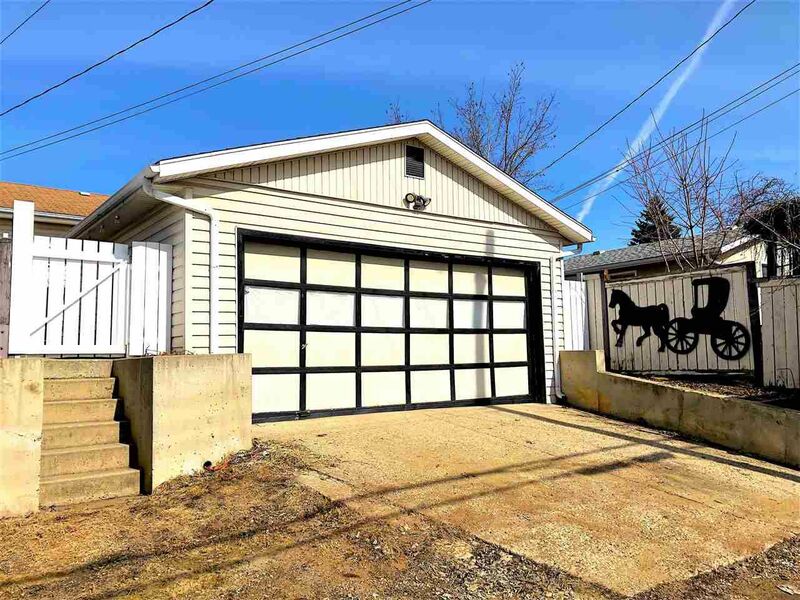 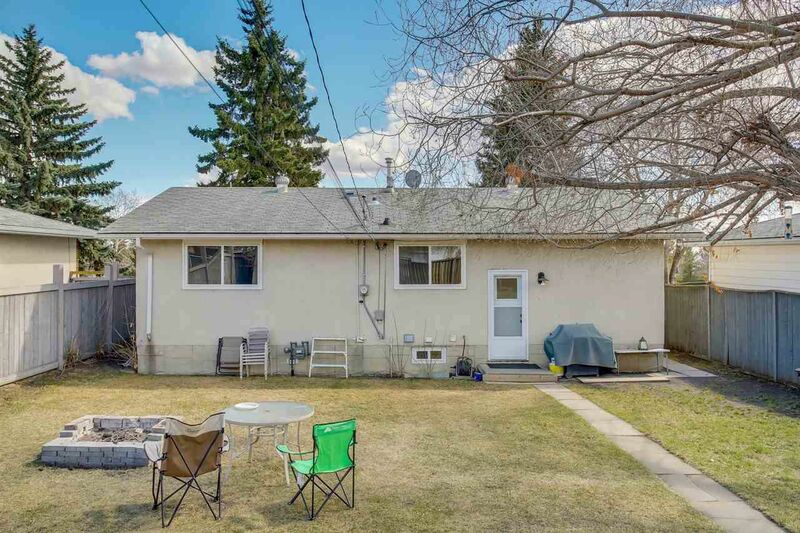 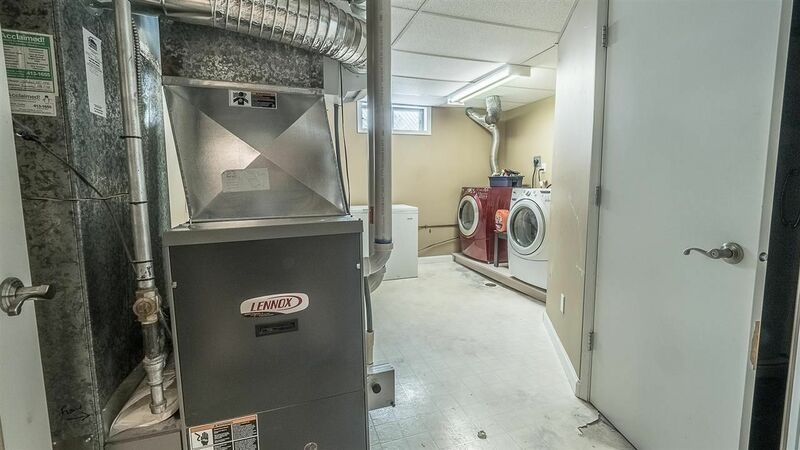 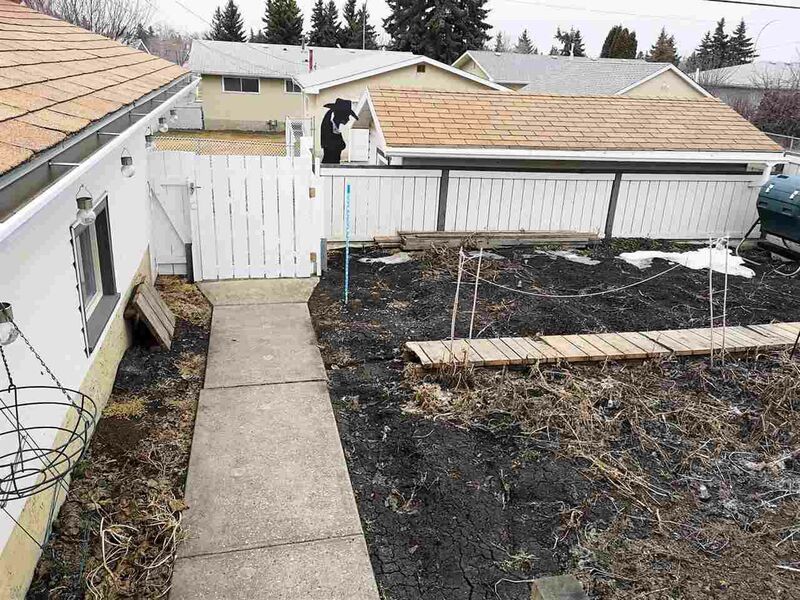 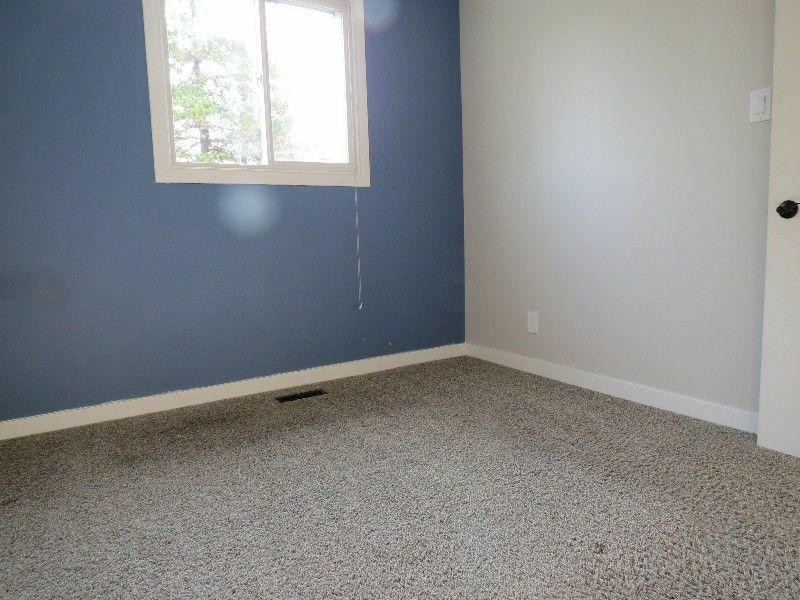 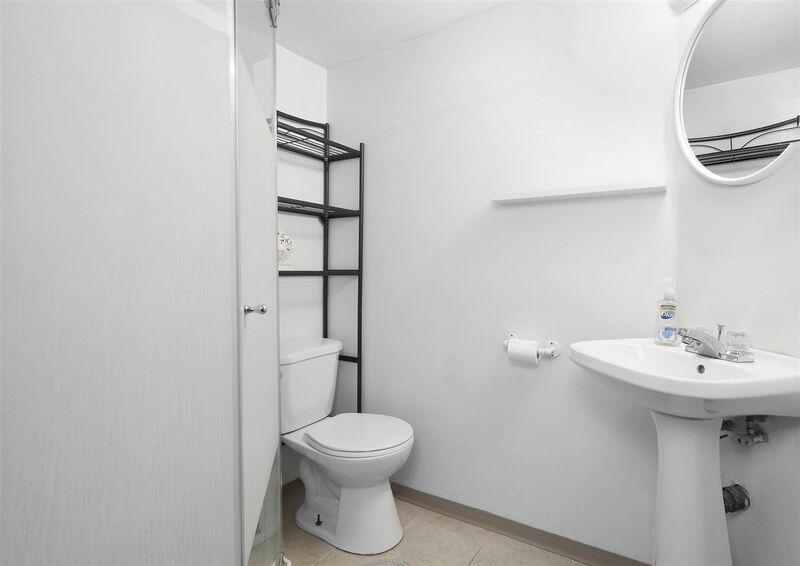 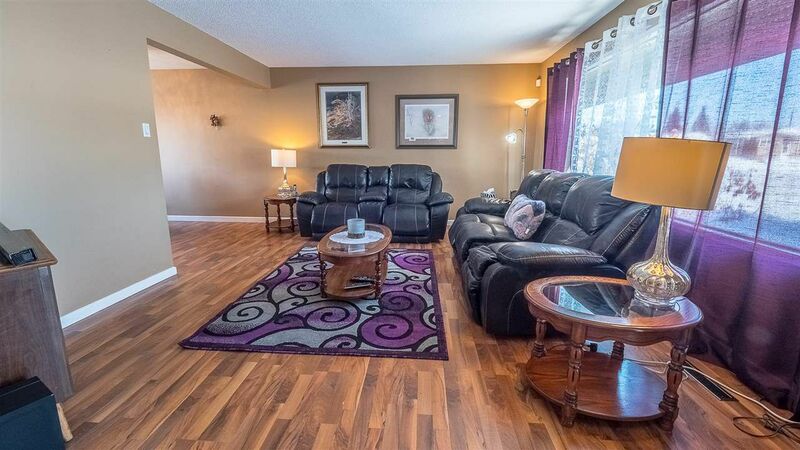 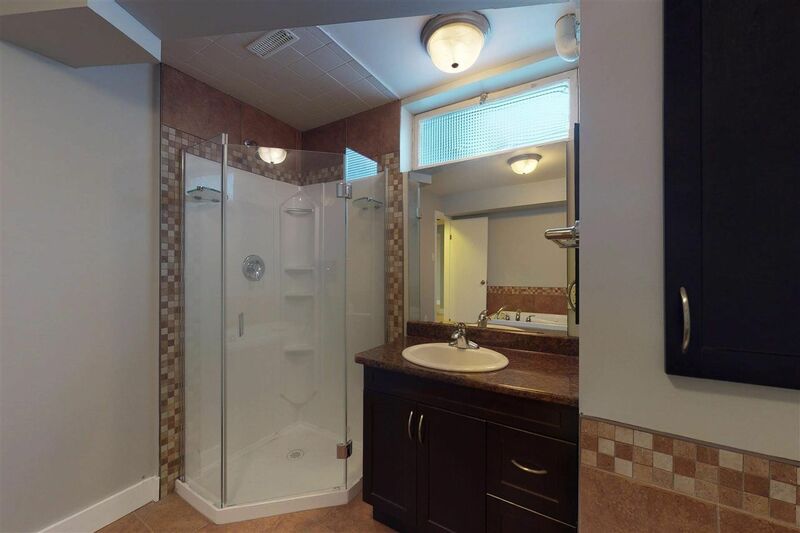 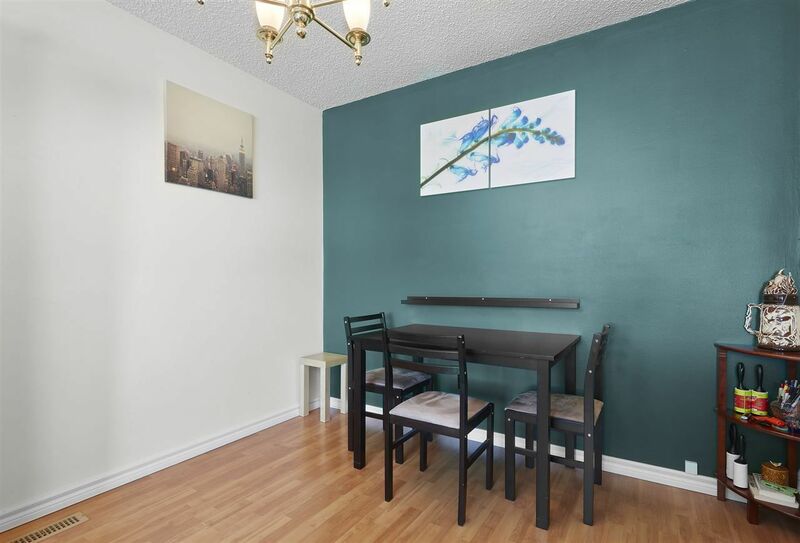 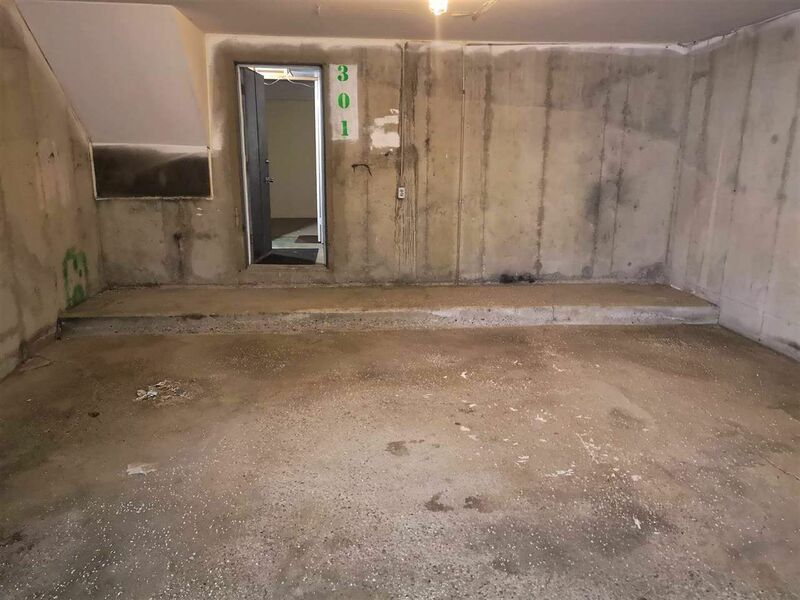 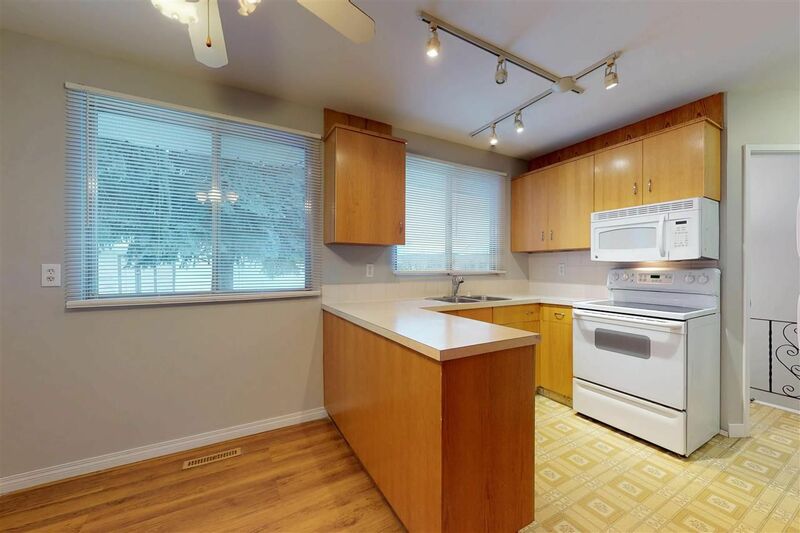 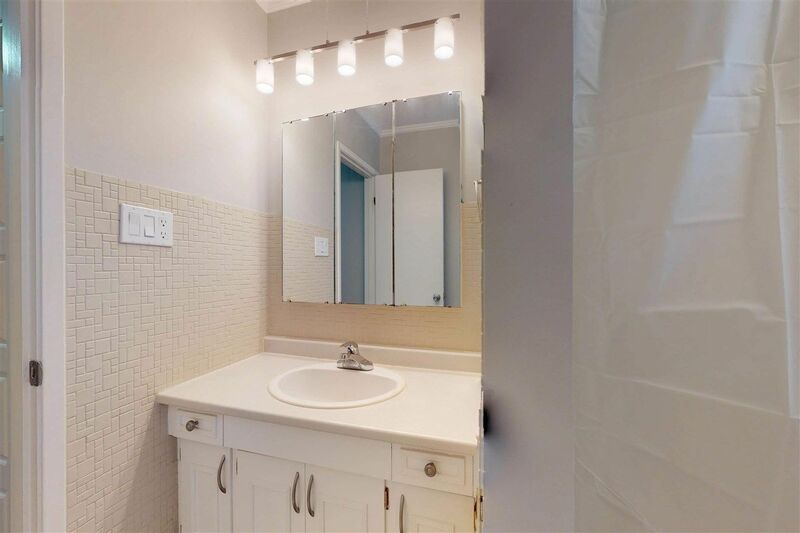 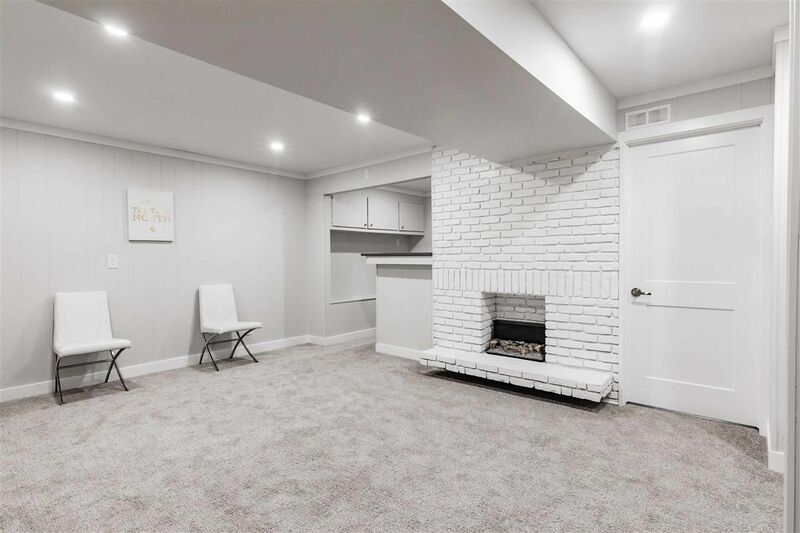 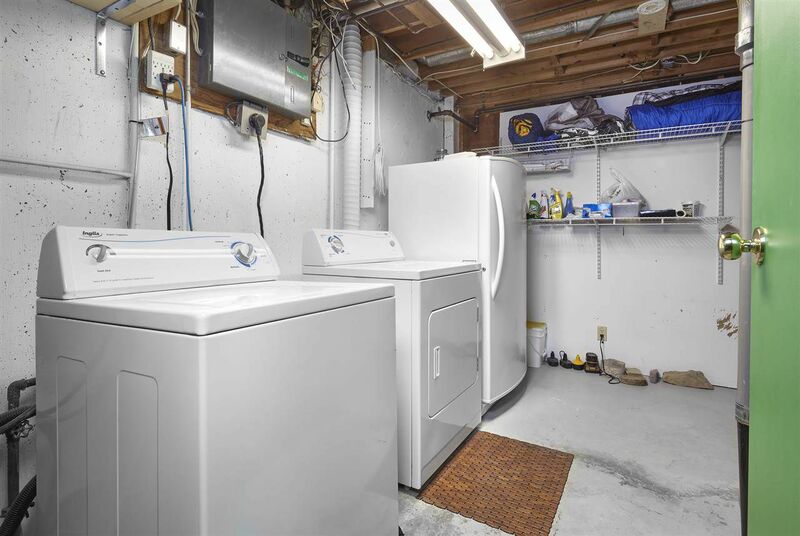 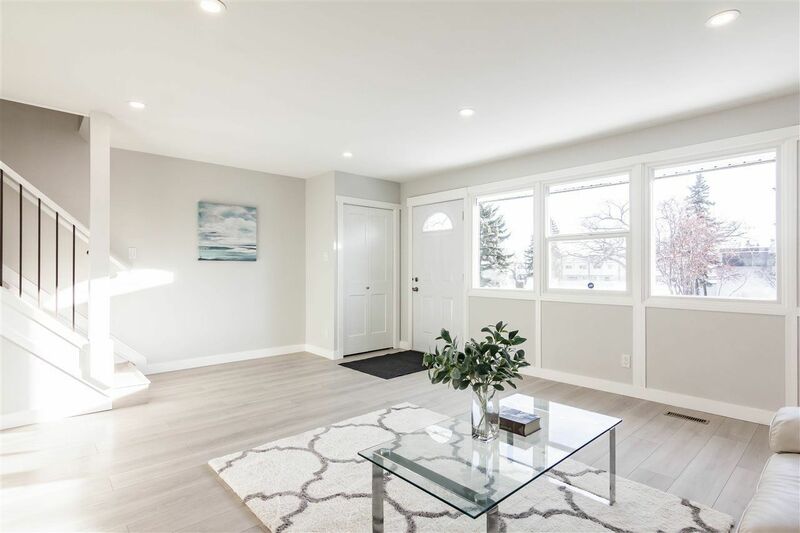 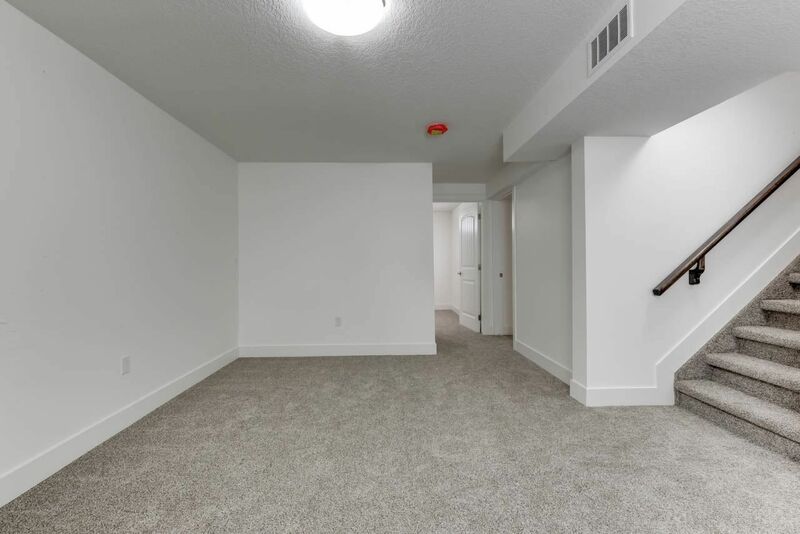 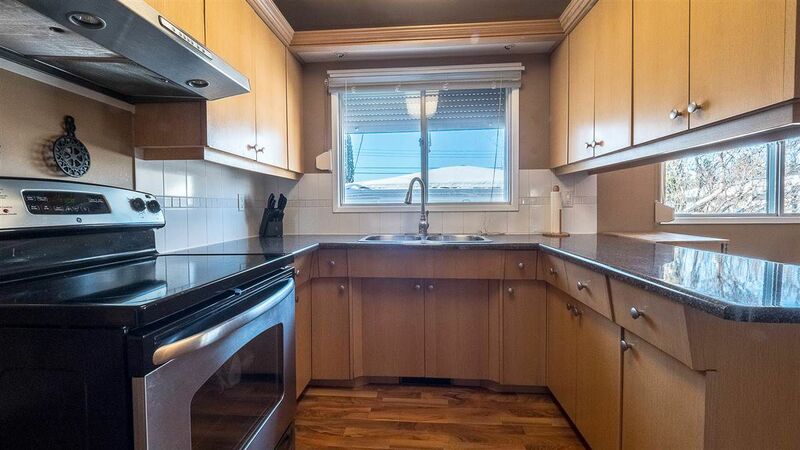 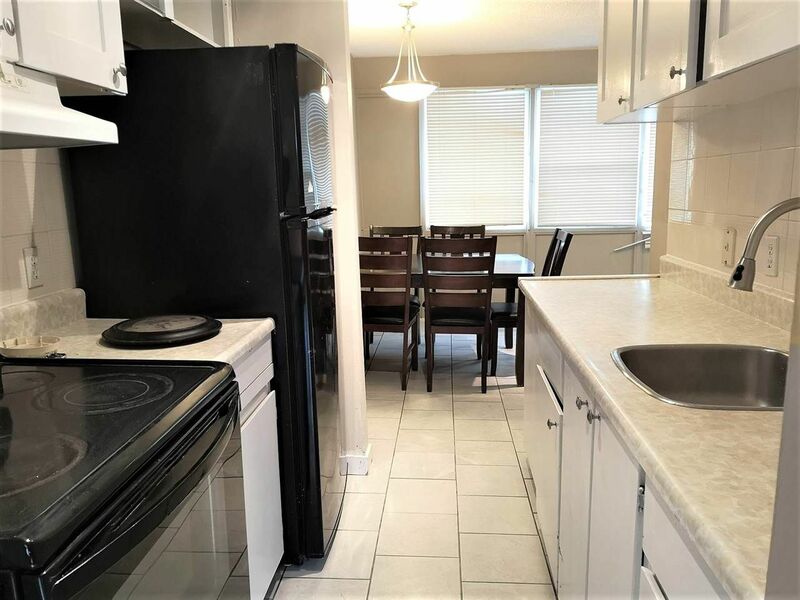 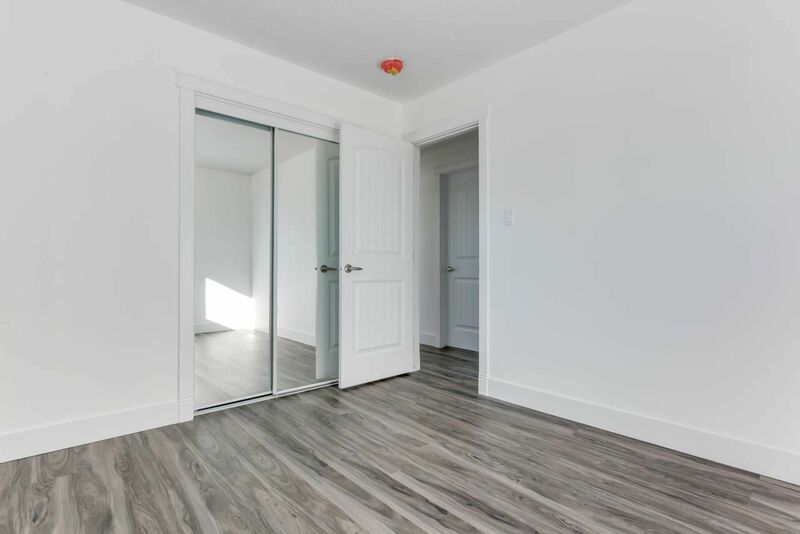 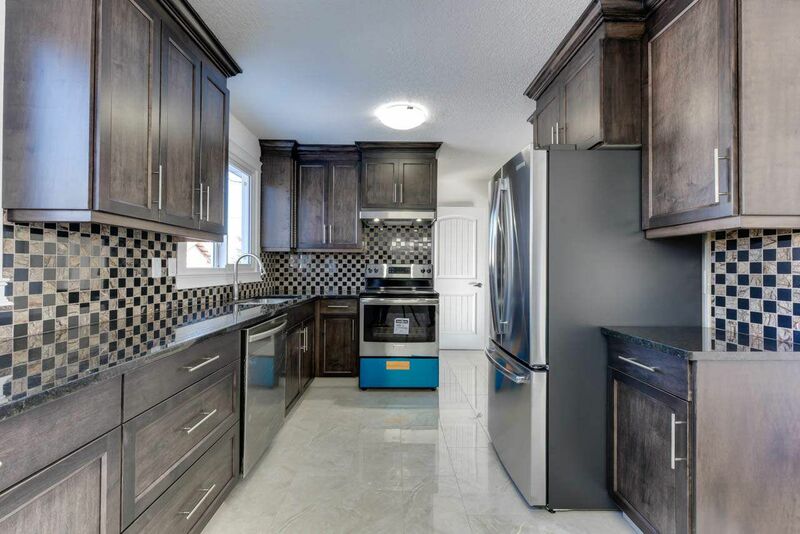 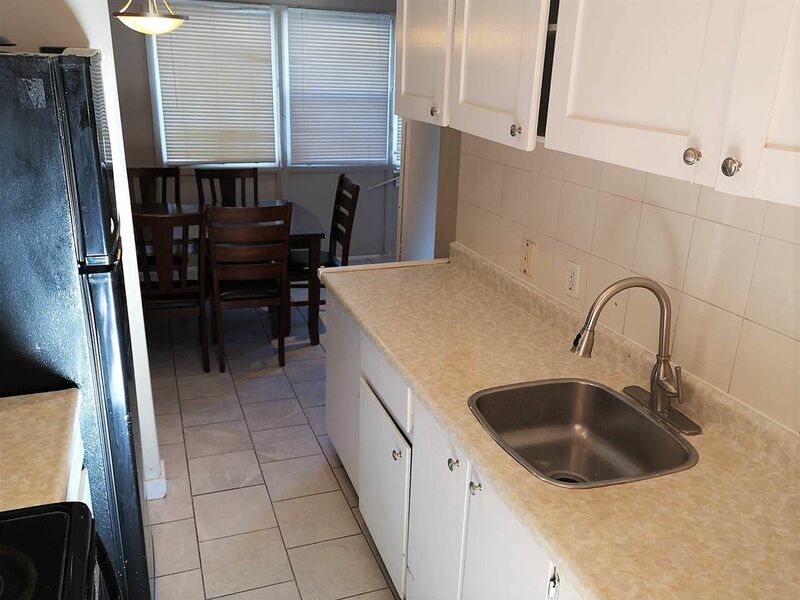 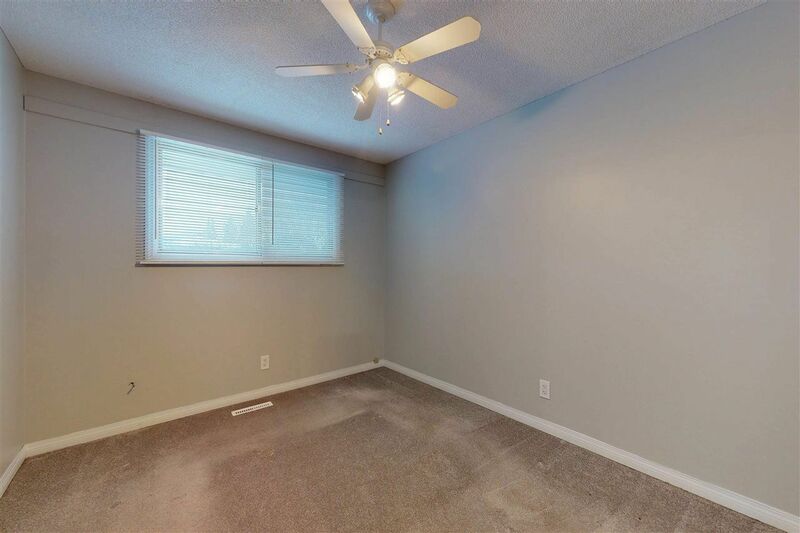 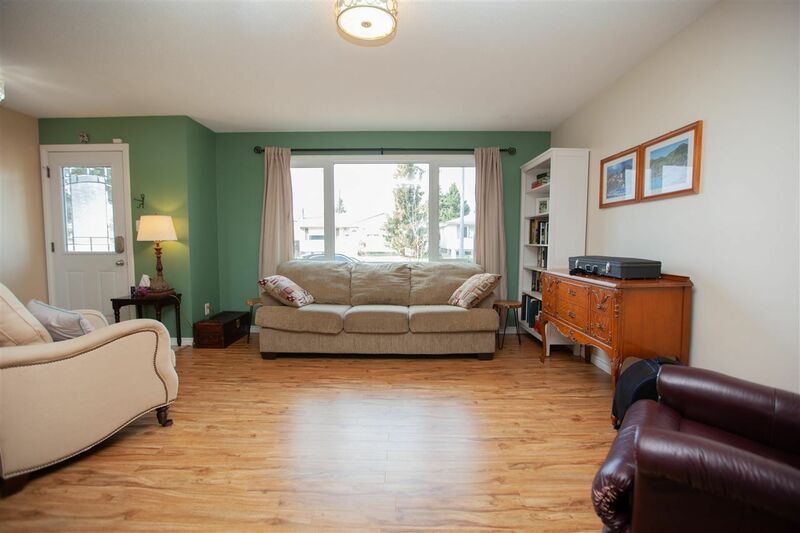 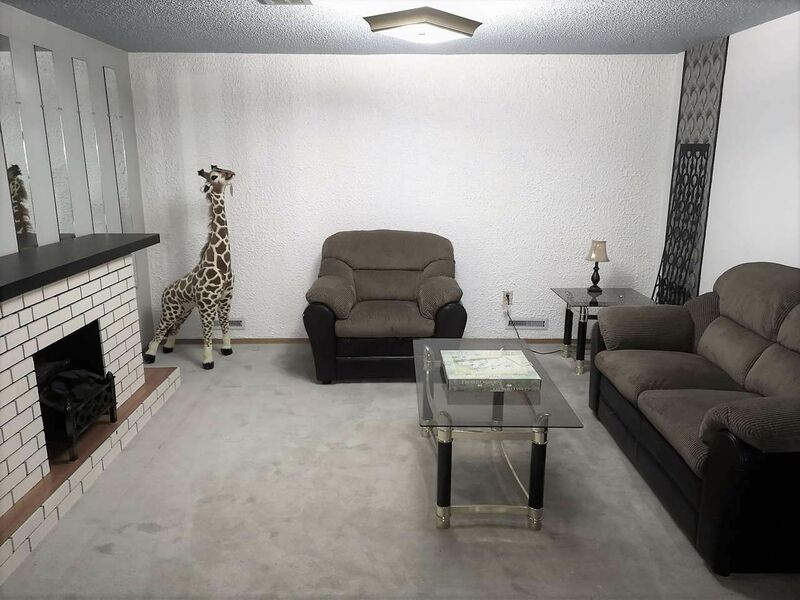 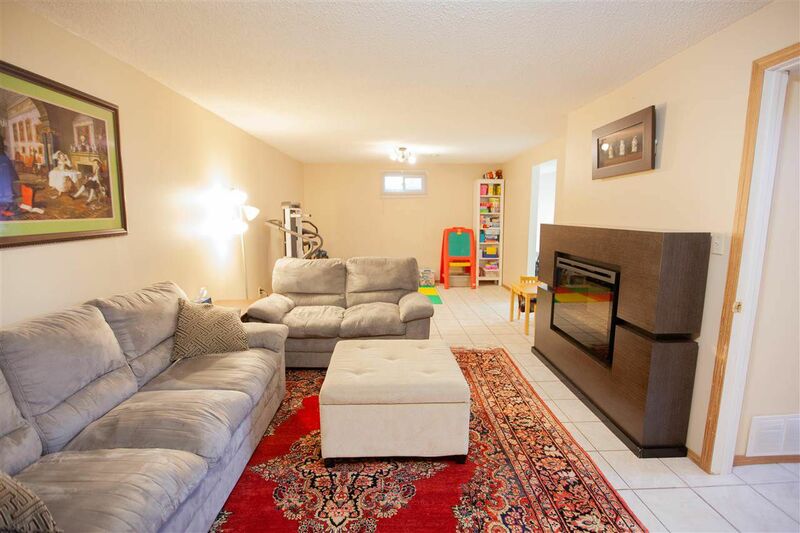 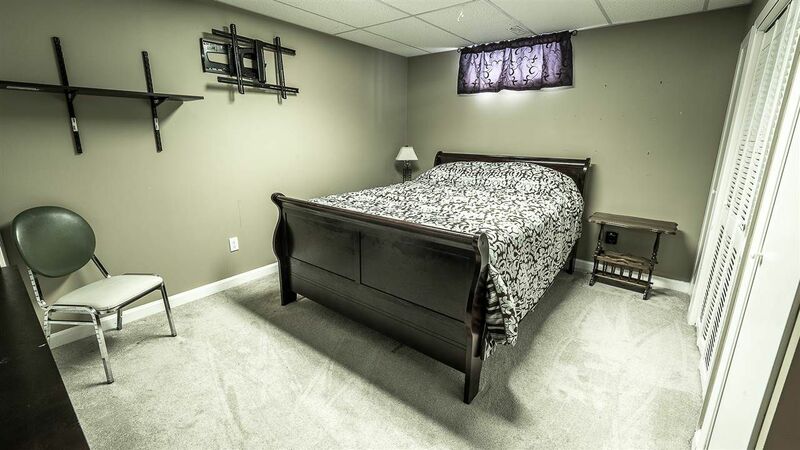 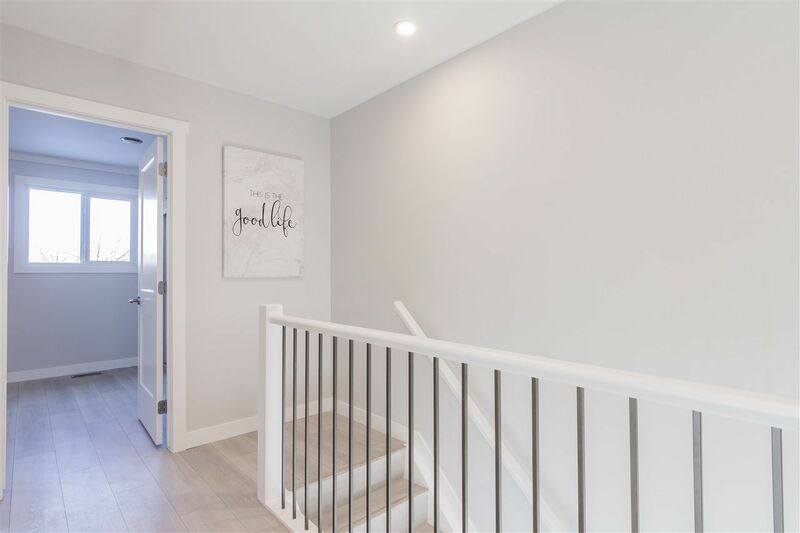 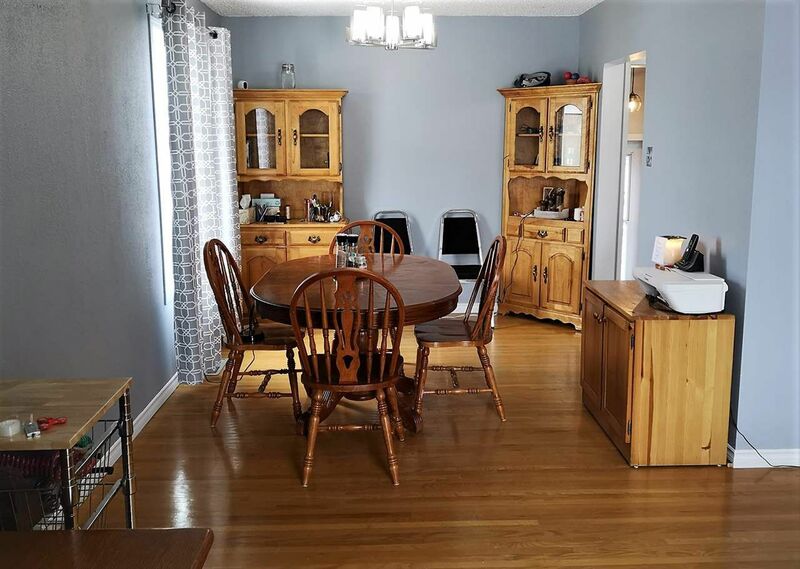 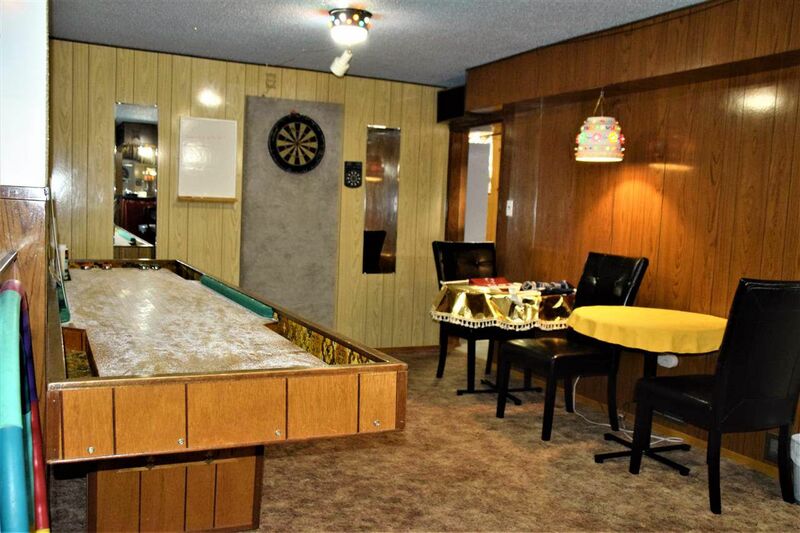 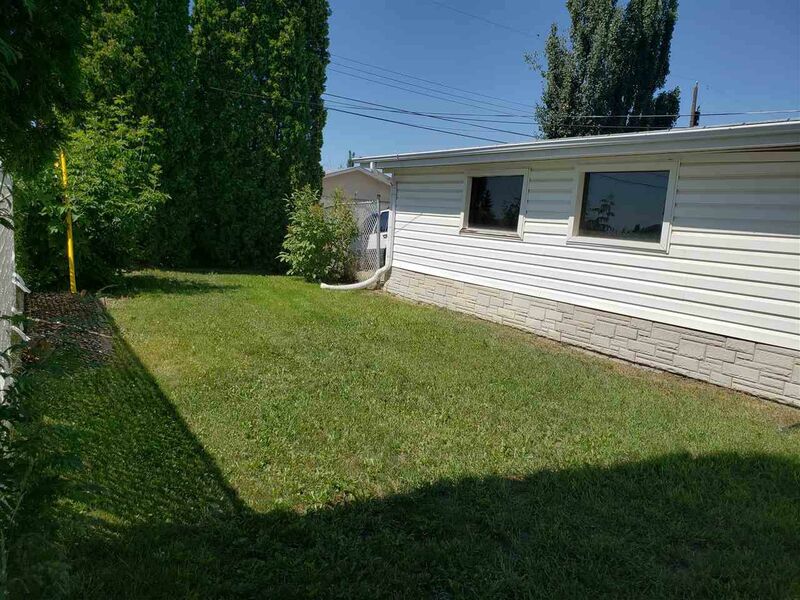 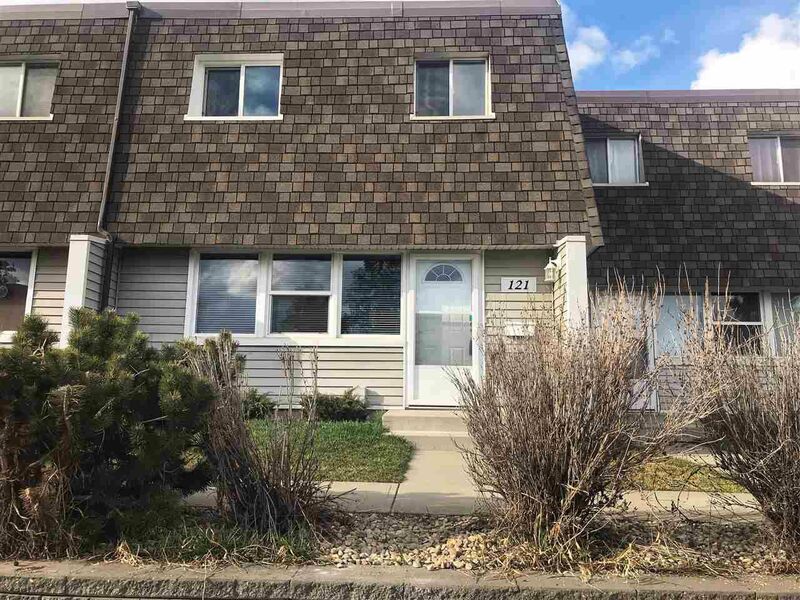 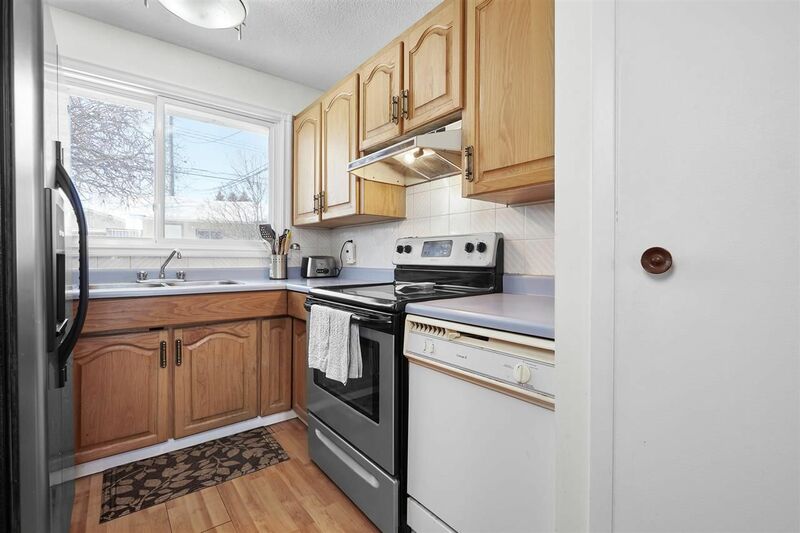 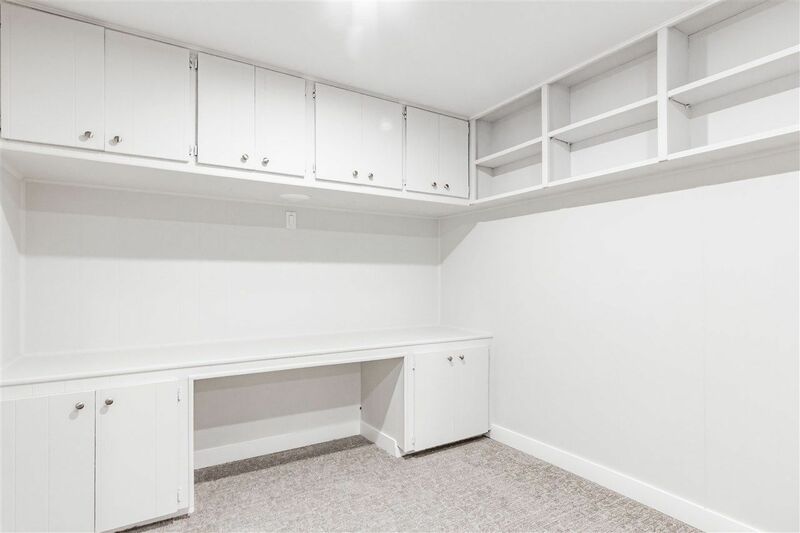 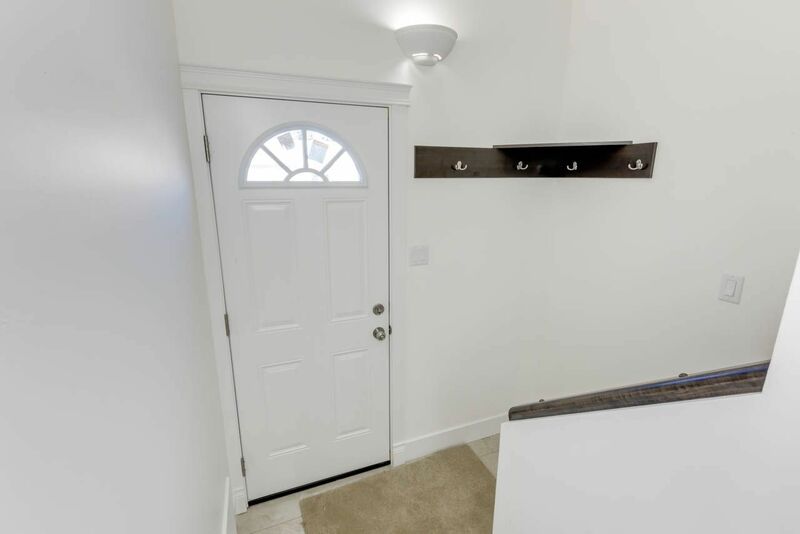 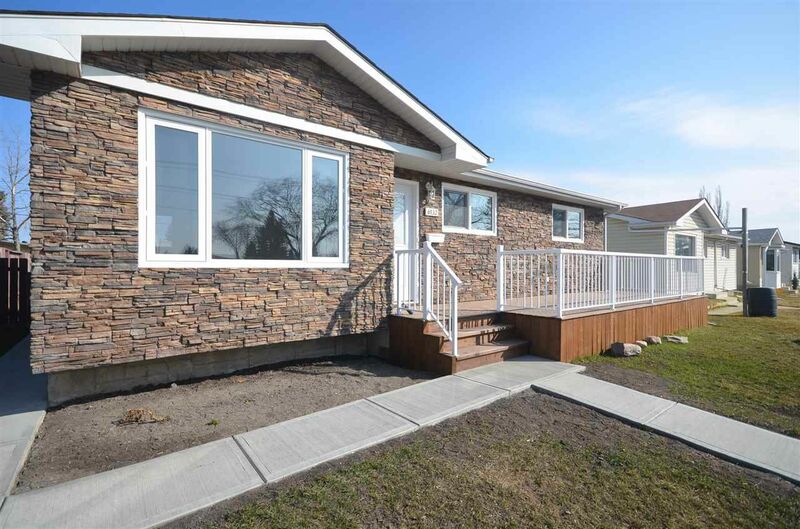 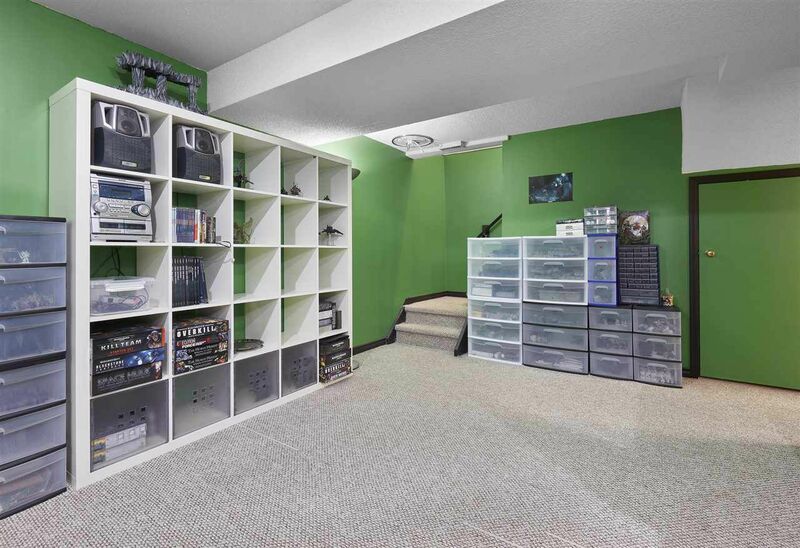 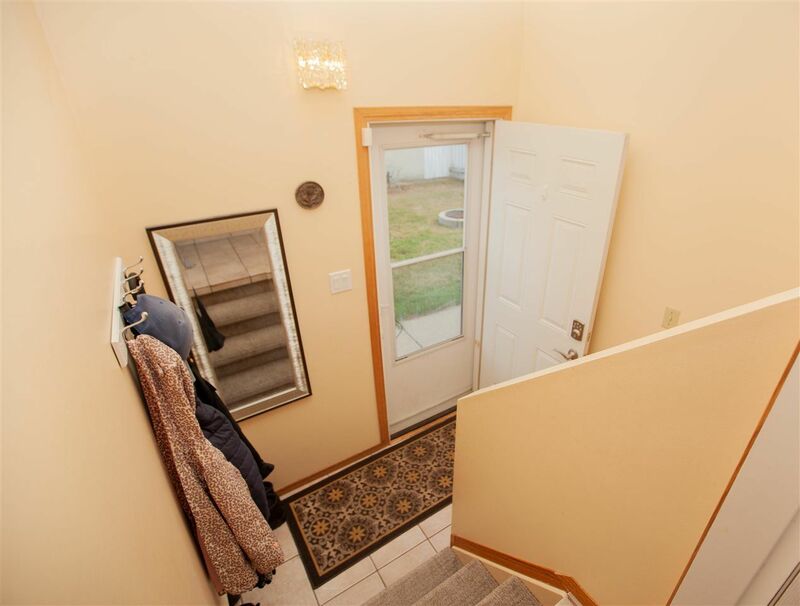 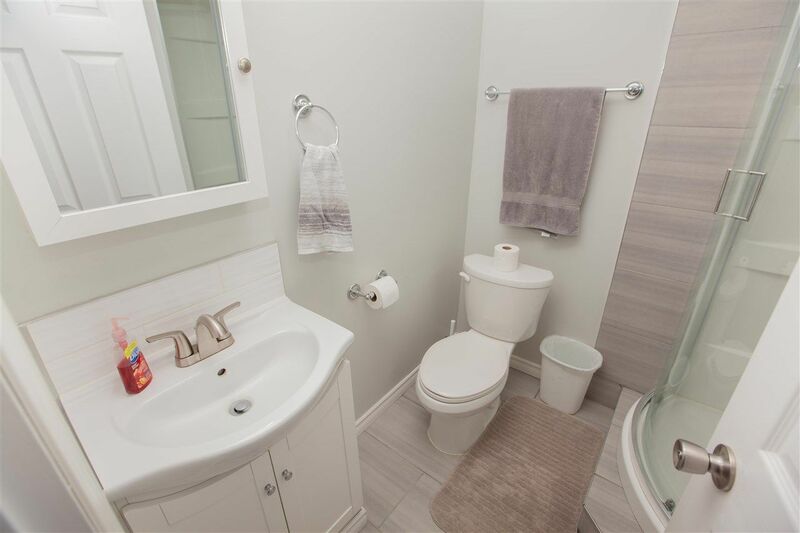 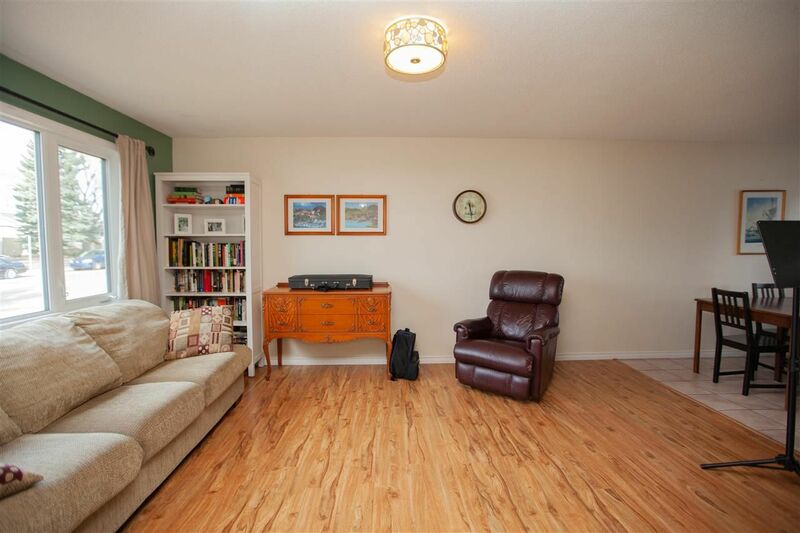 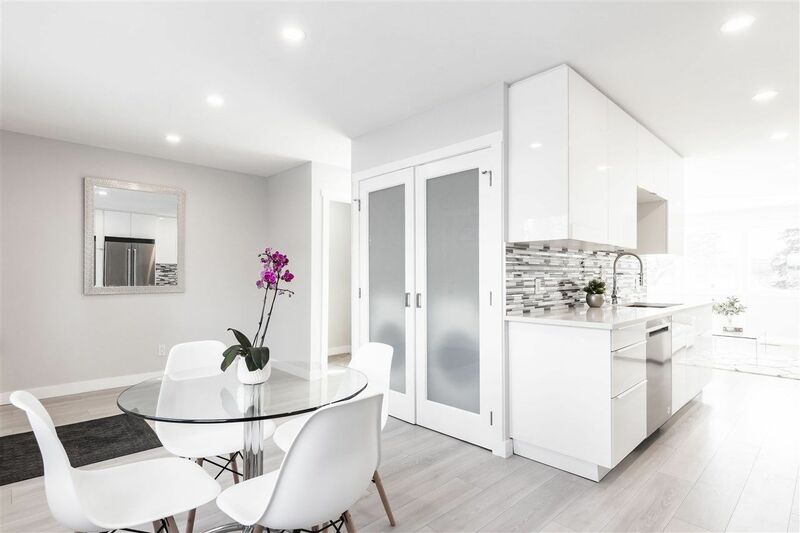 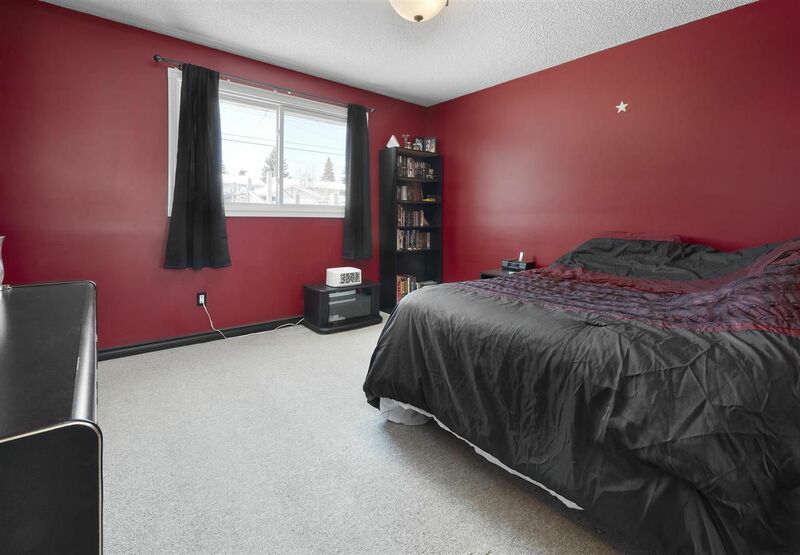 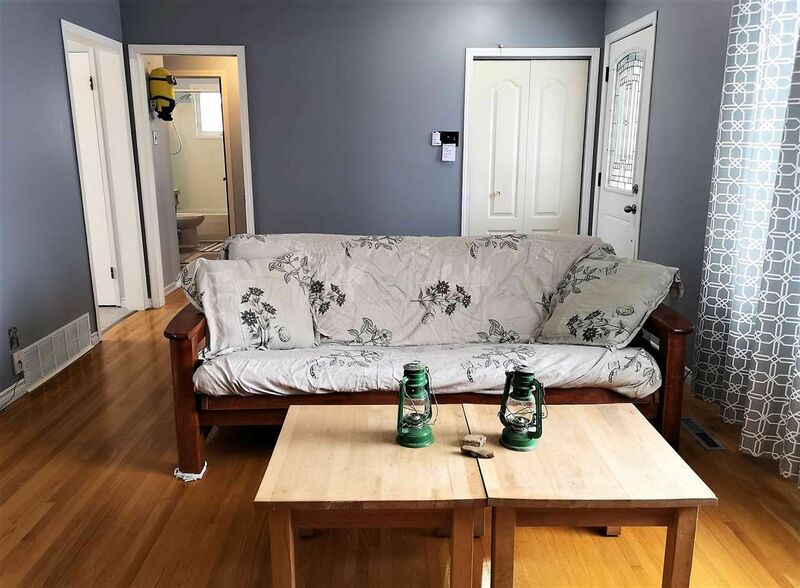 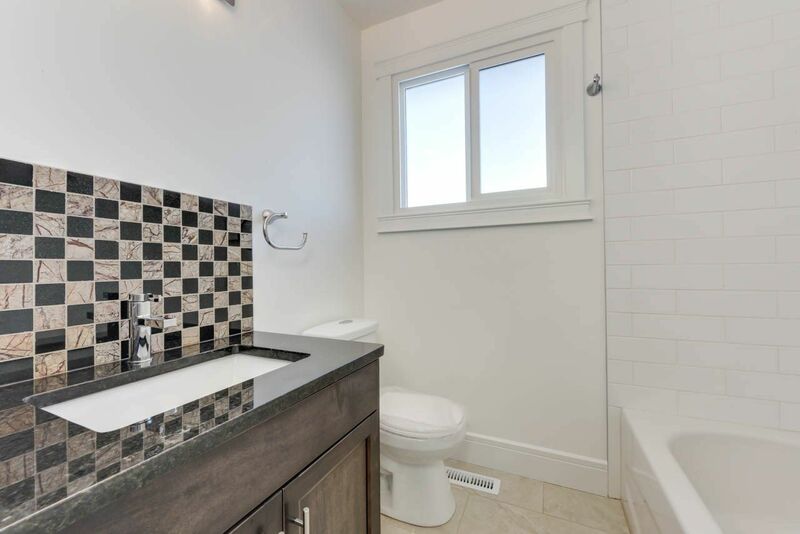 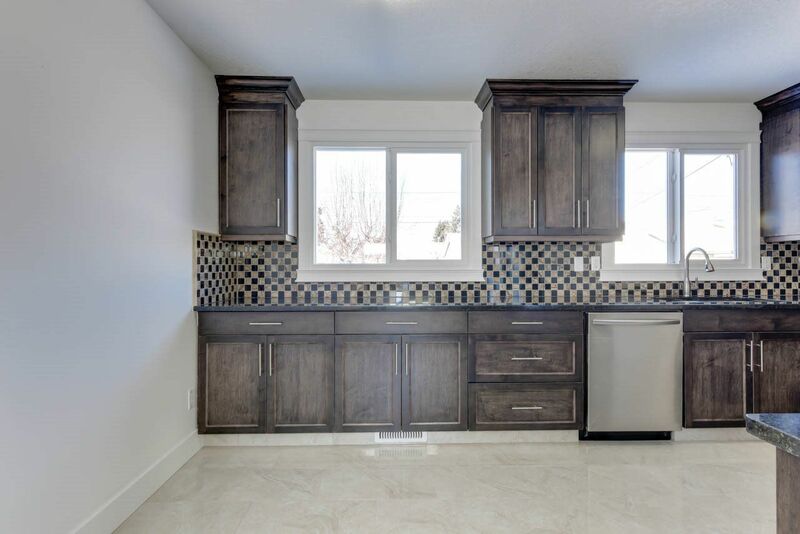 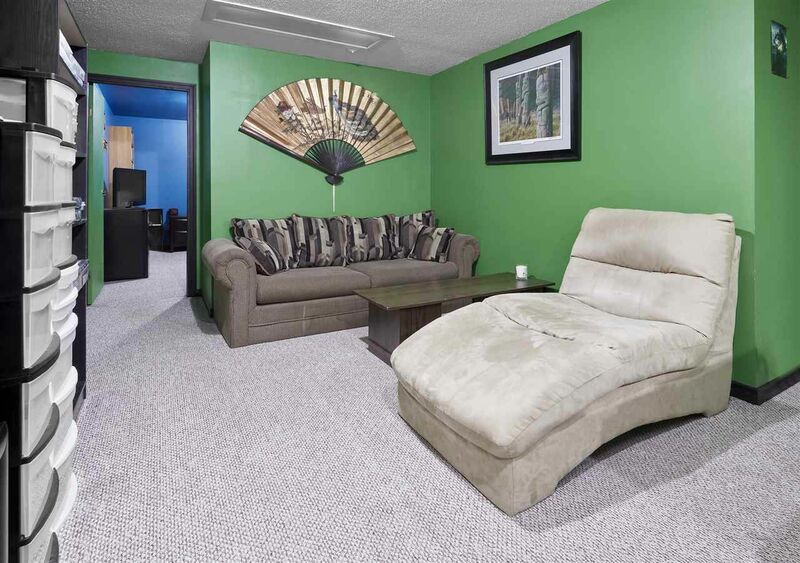 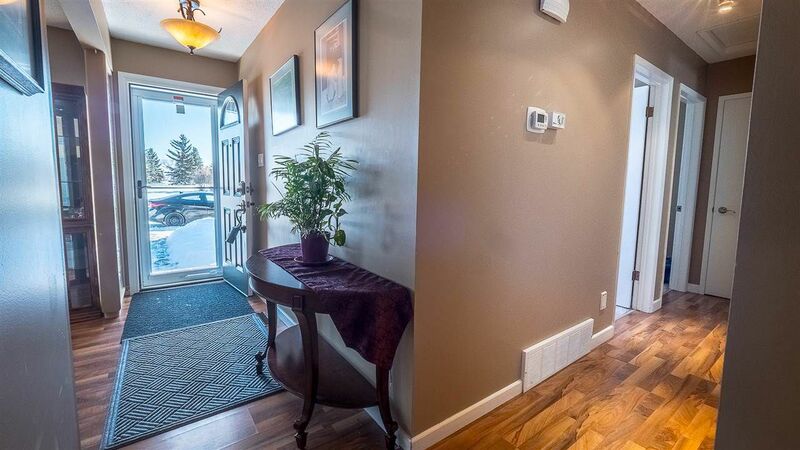 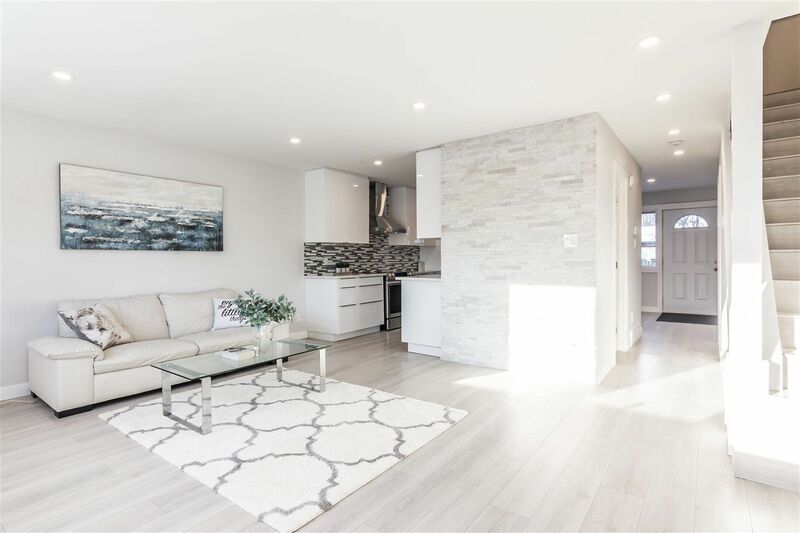 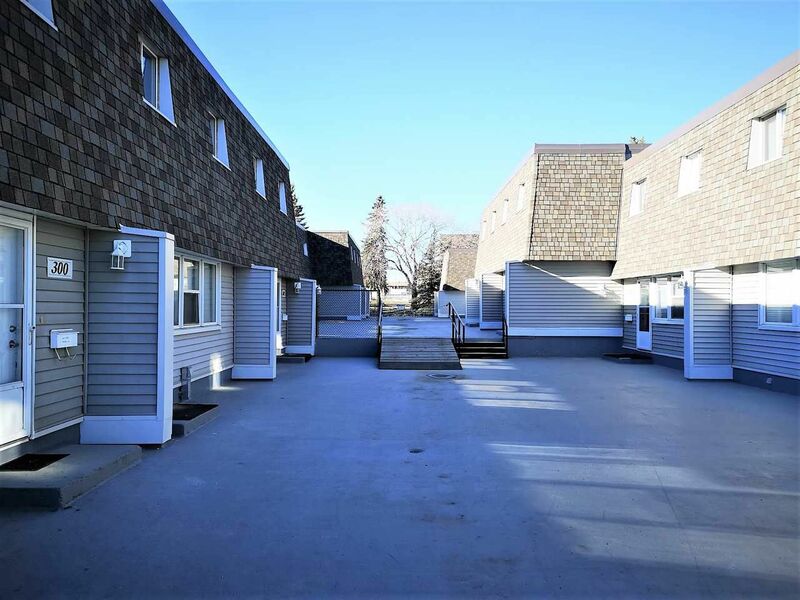 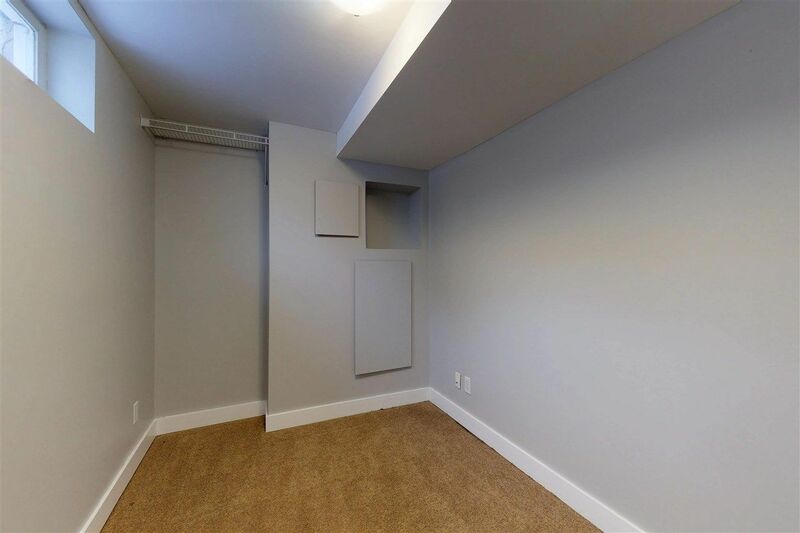 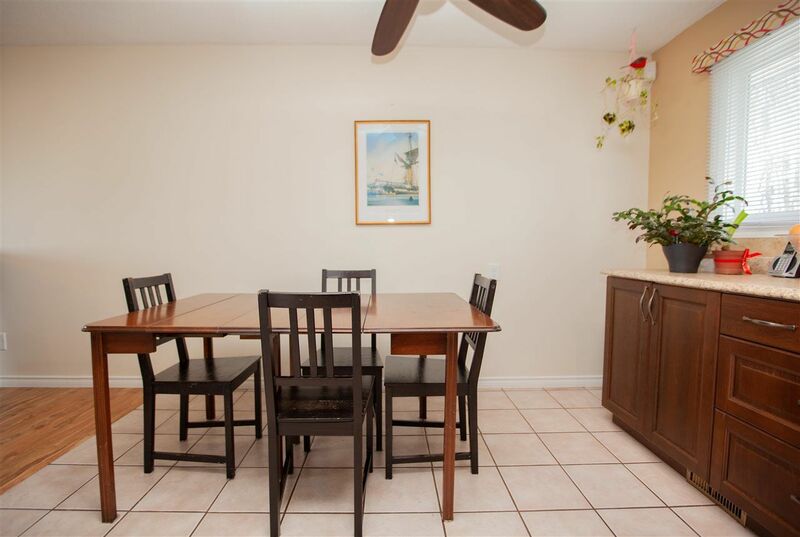 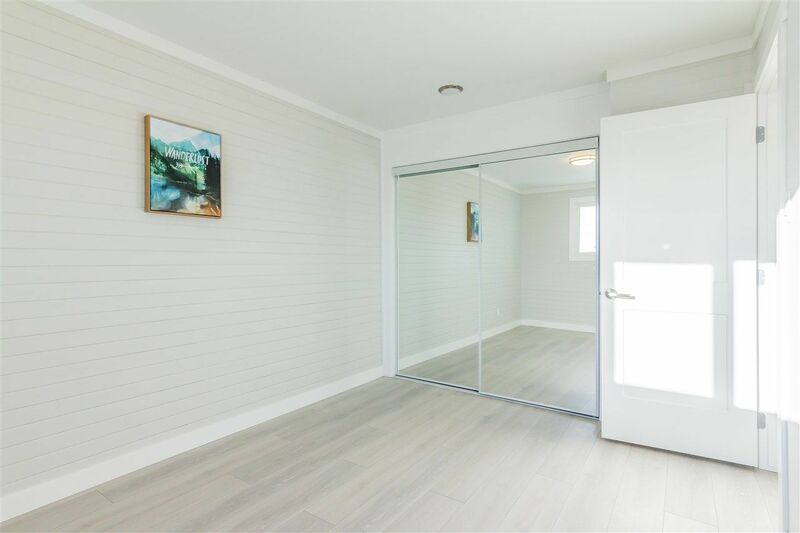 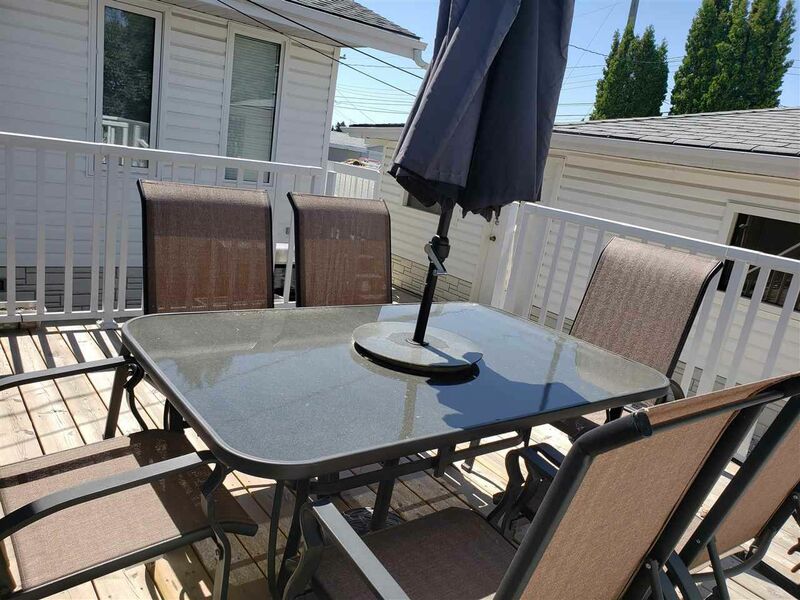 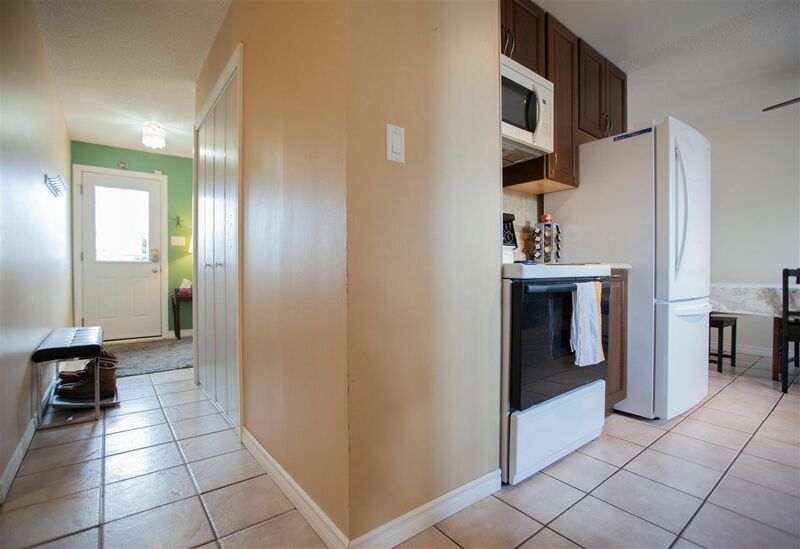 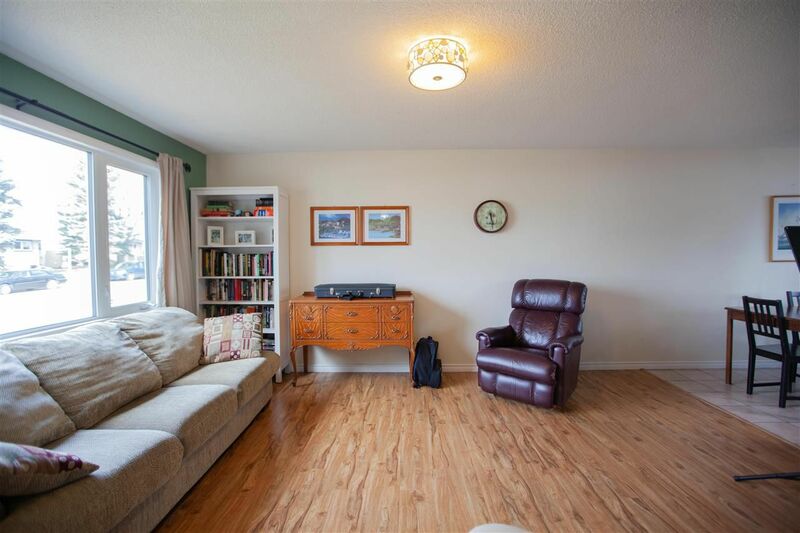 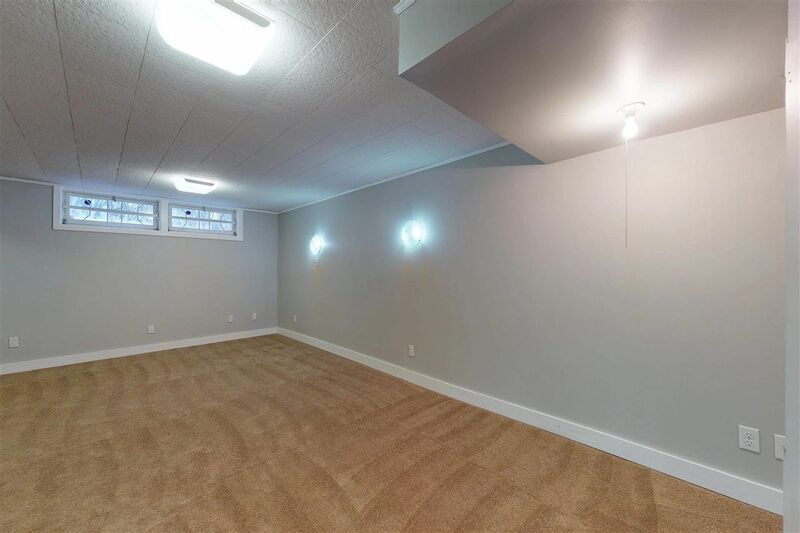 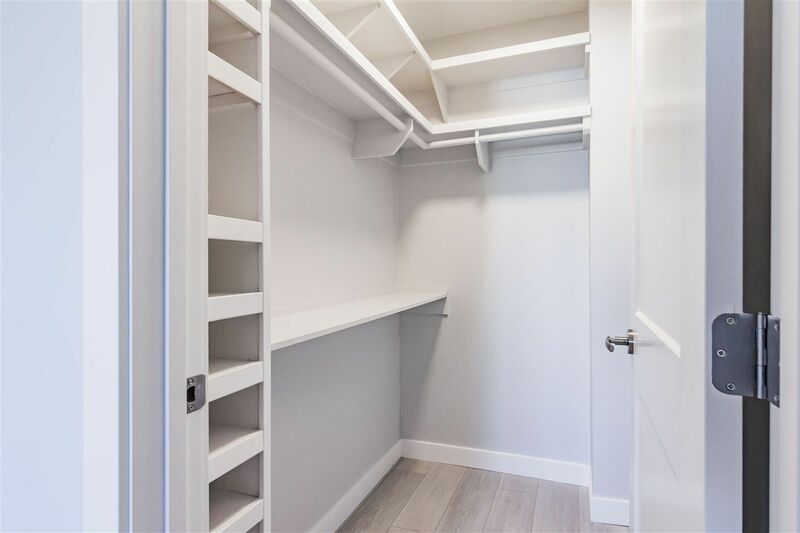 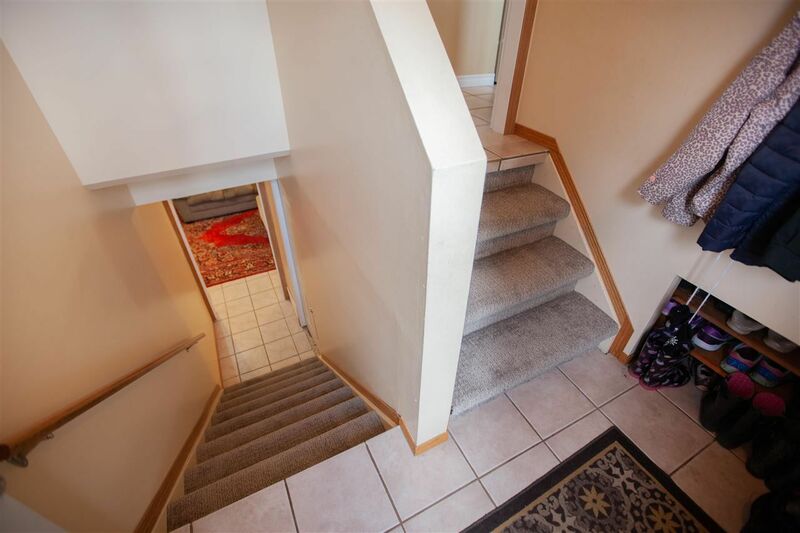 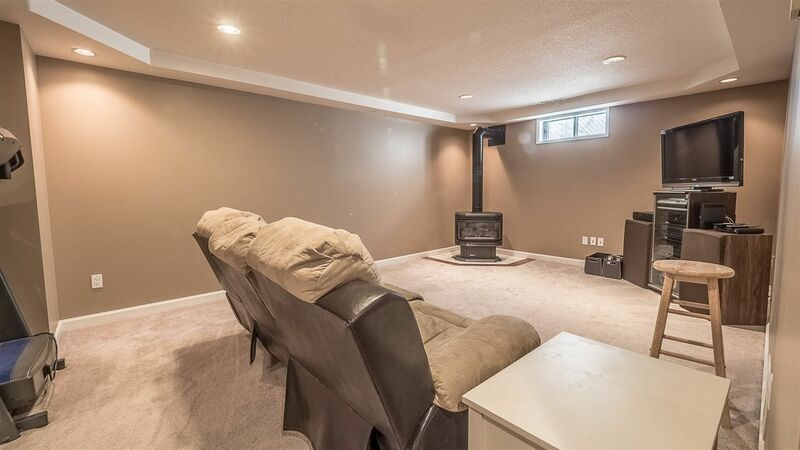 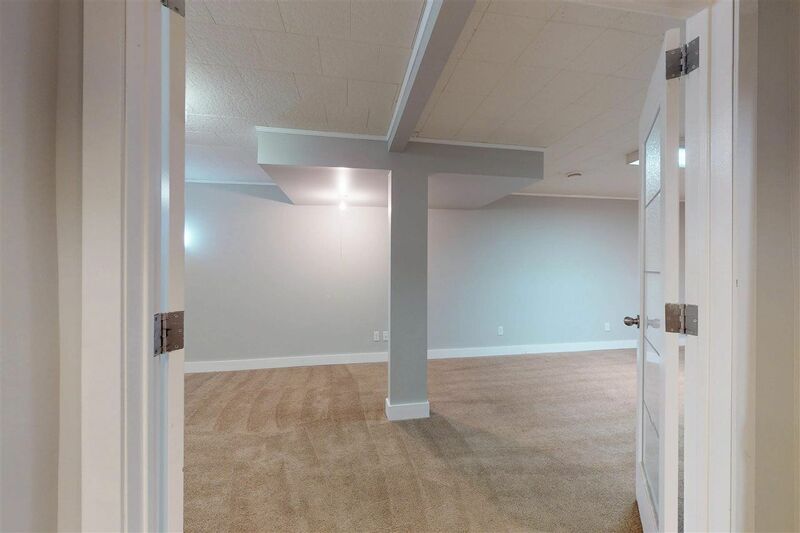 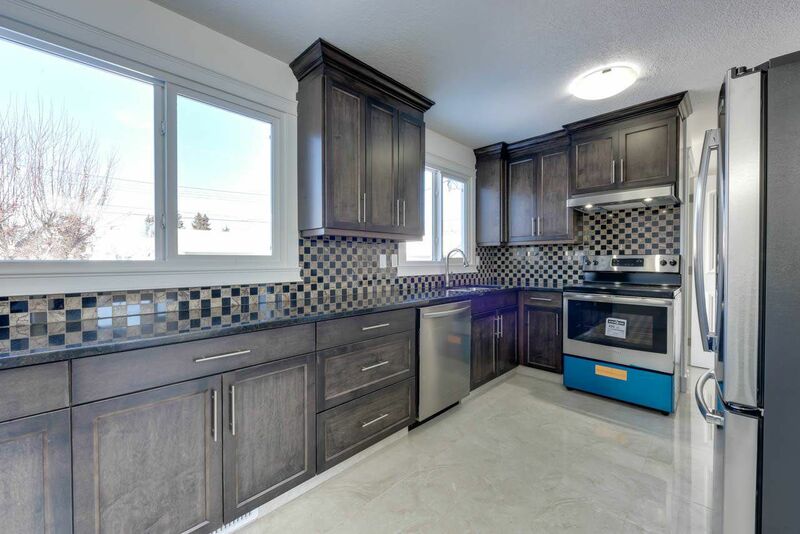 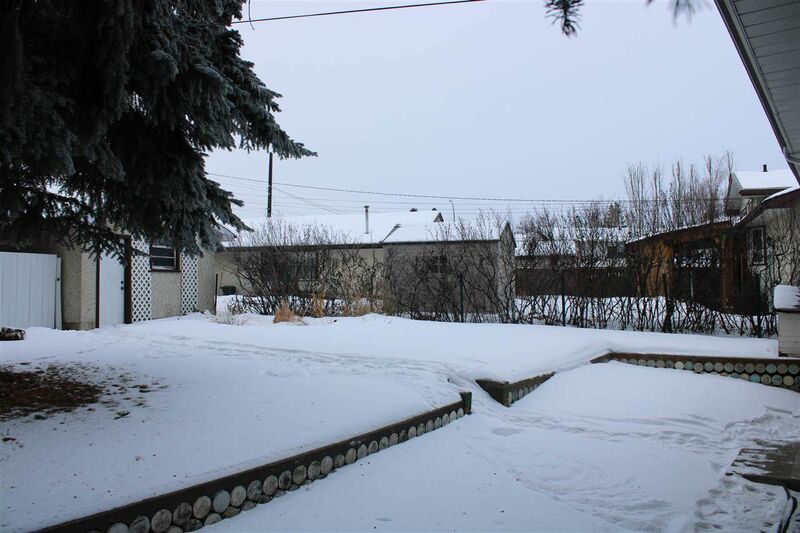 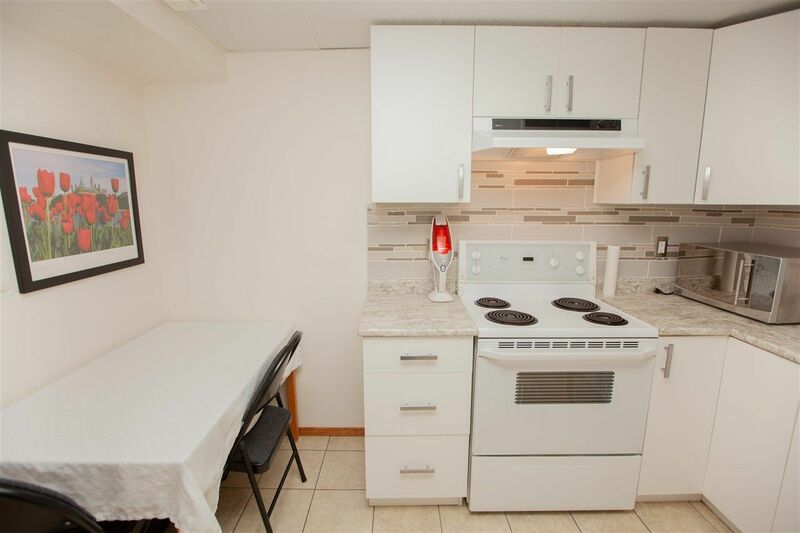 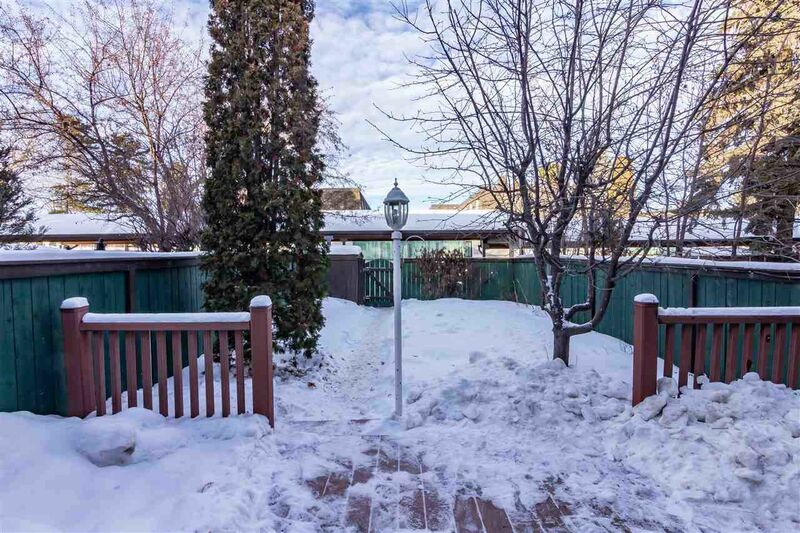 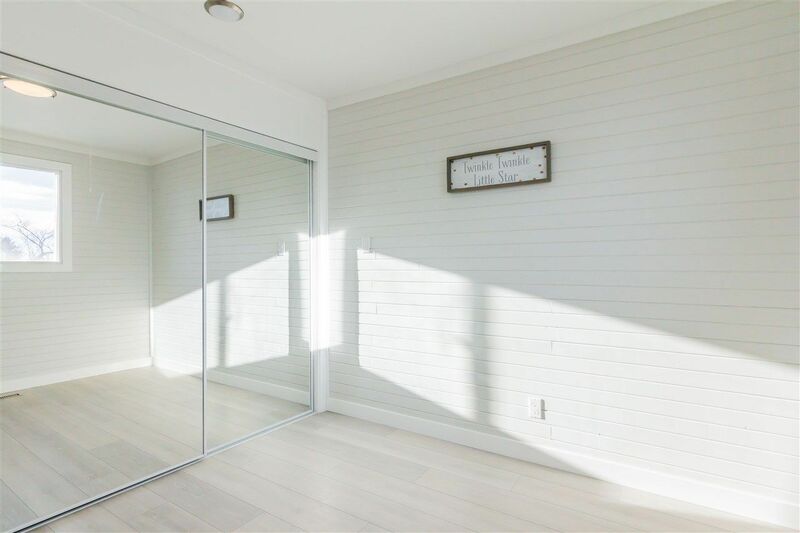 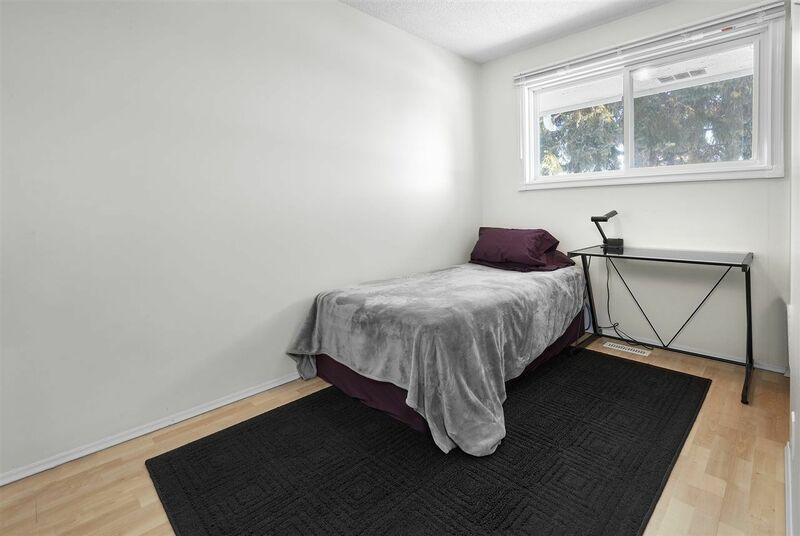 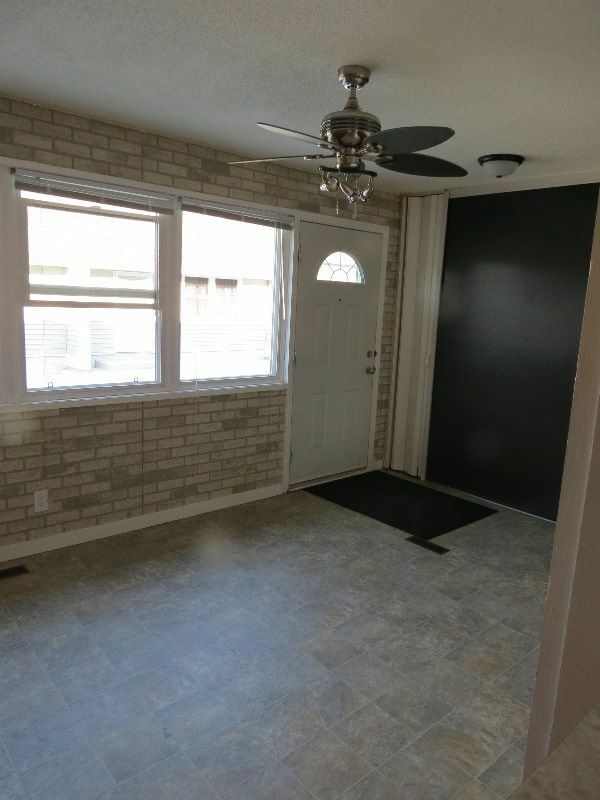 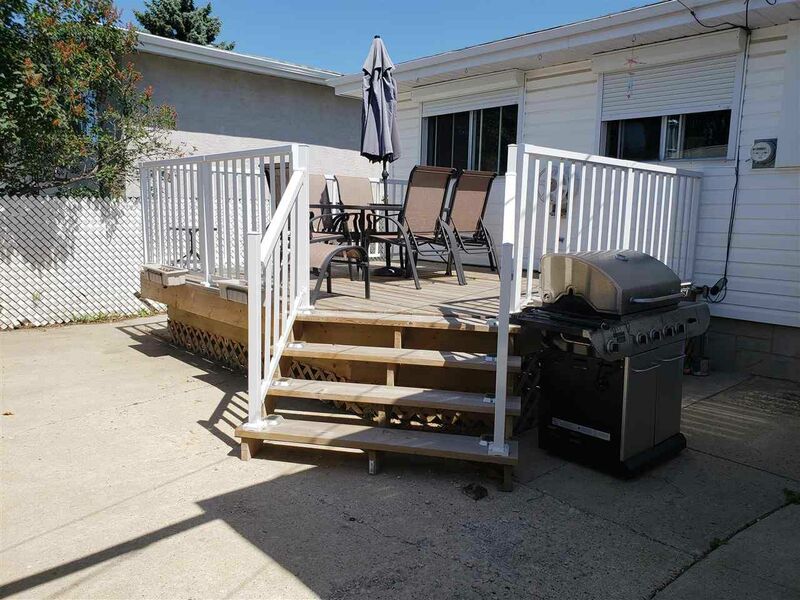 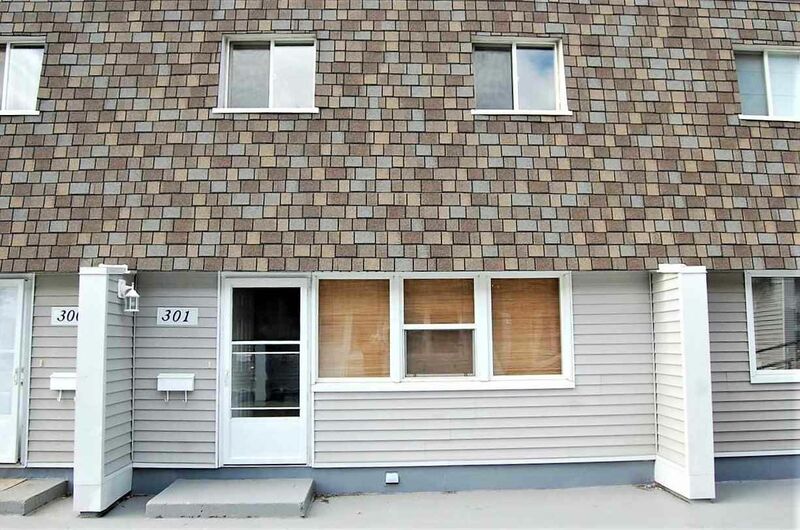 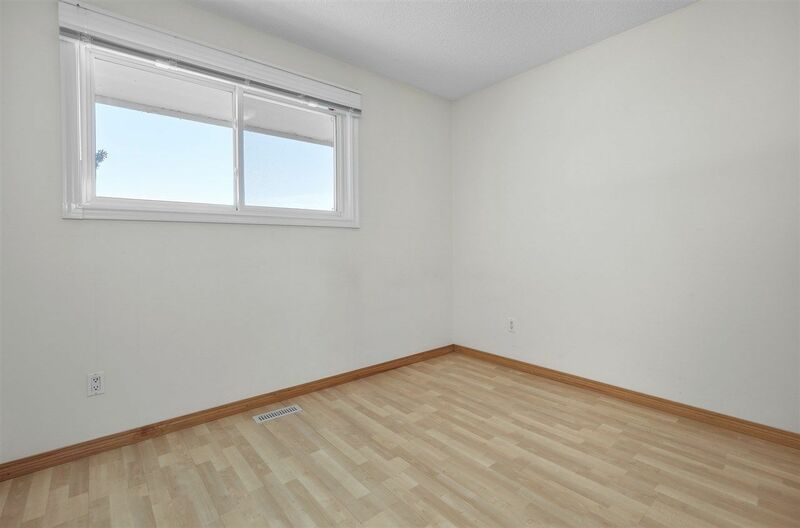 York is a mature quiet community near the Clareview Area, between Miller and Belvedere in the Steele Heights Area, bounded by 50 Street, 66 Street, north of 137 Avenue in real estate zone 02 in northeast Edmonton. 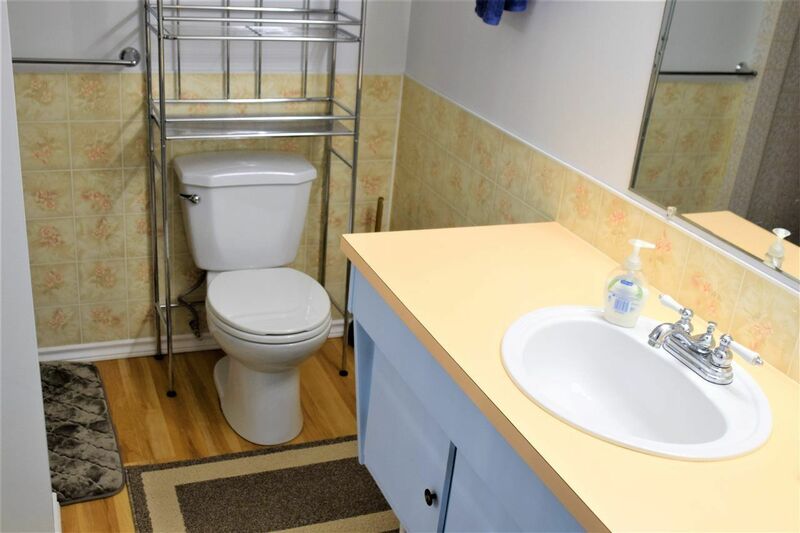 The majority of real estate in York are mature affordable detached three bedroom bungalow houses with detached garages built in the 1960s. 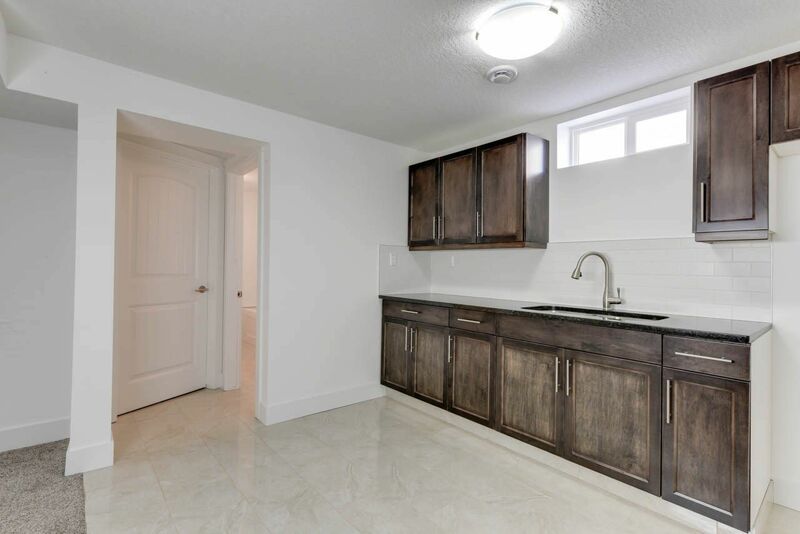 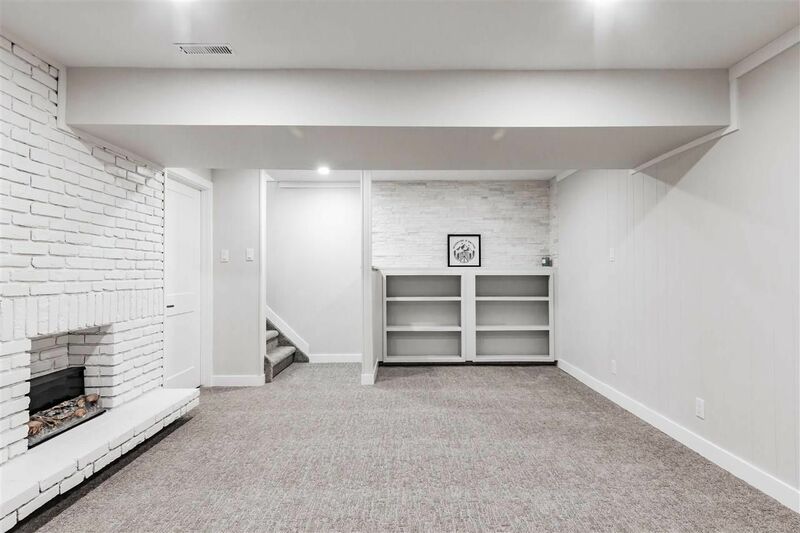 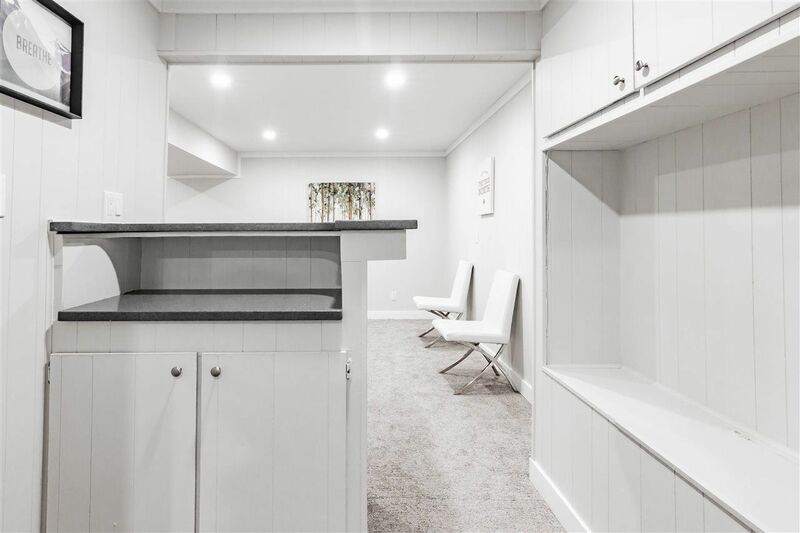 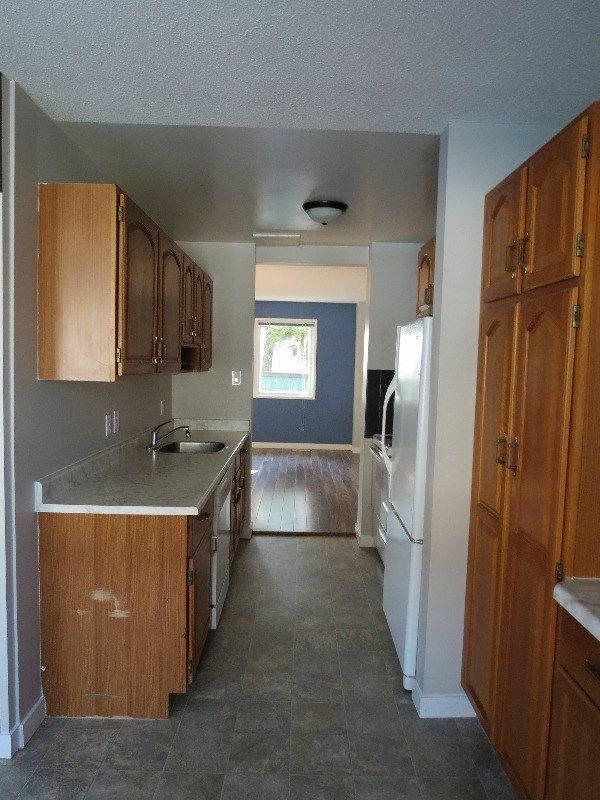 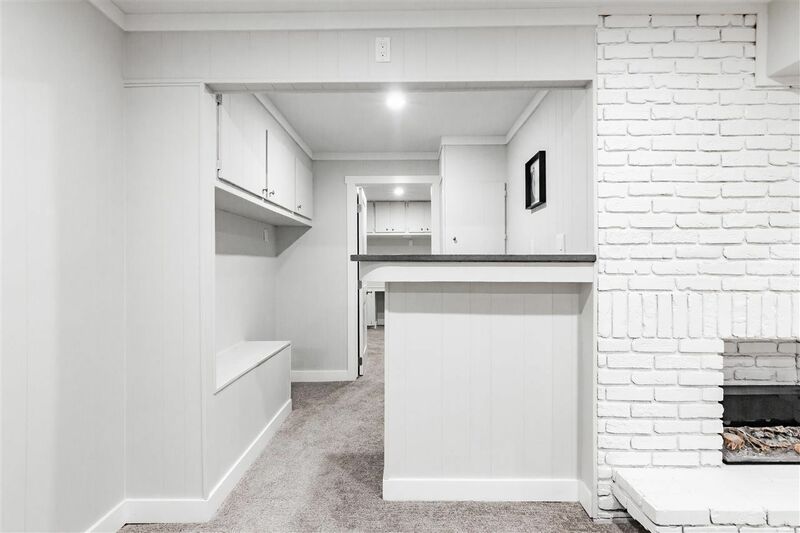 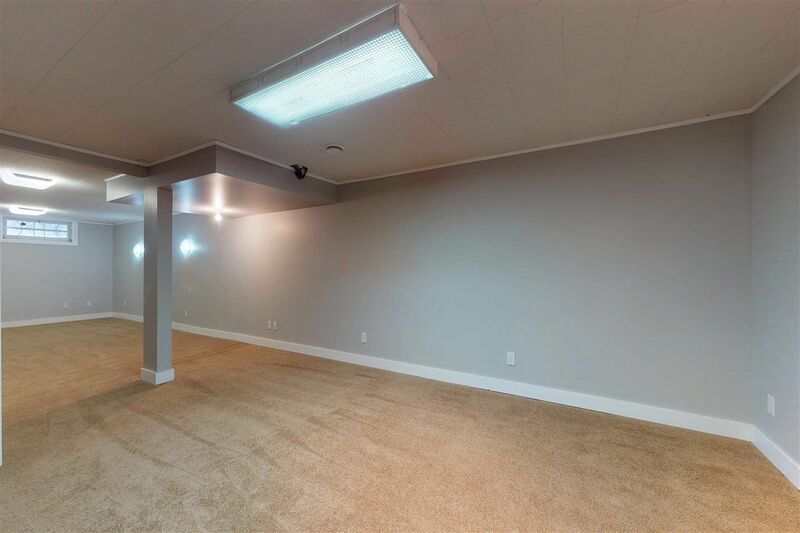 Several of these bungalow style houses feature legal basement suites which are great for rental income to pay down your mortgage quicker. 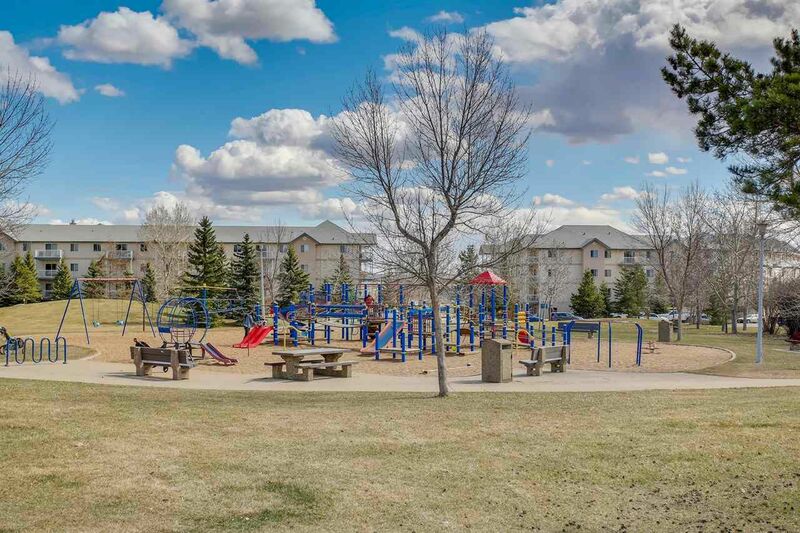 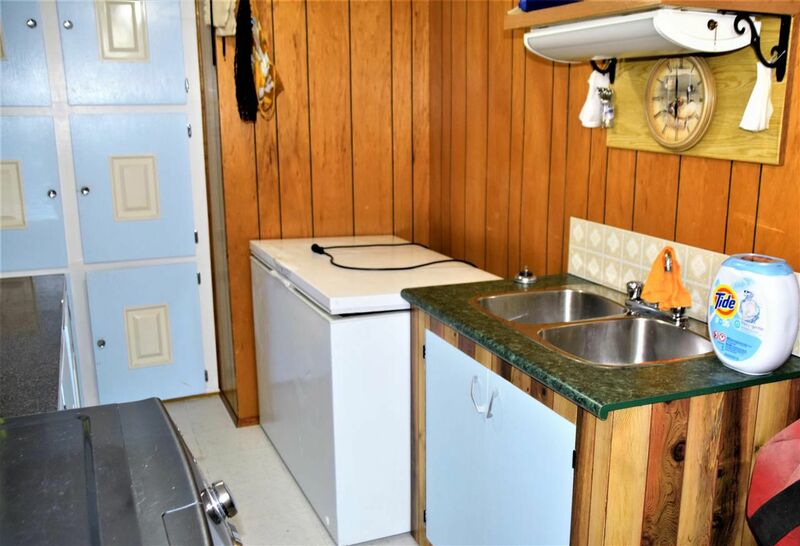 In 1967, York Edmonton offered the condominium row- housing complex. 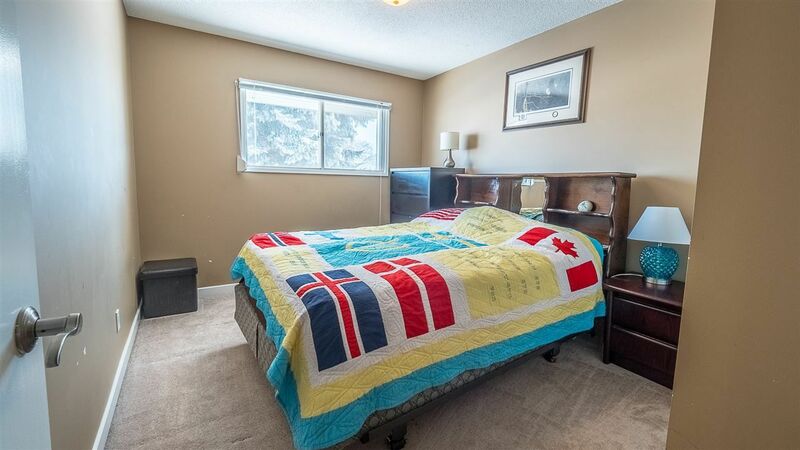 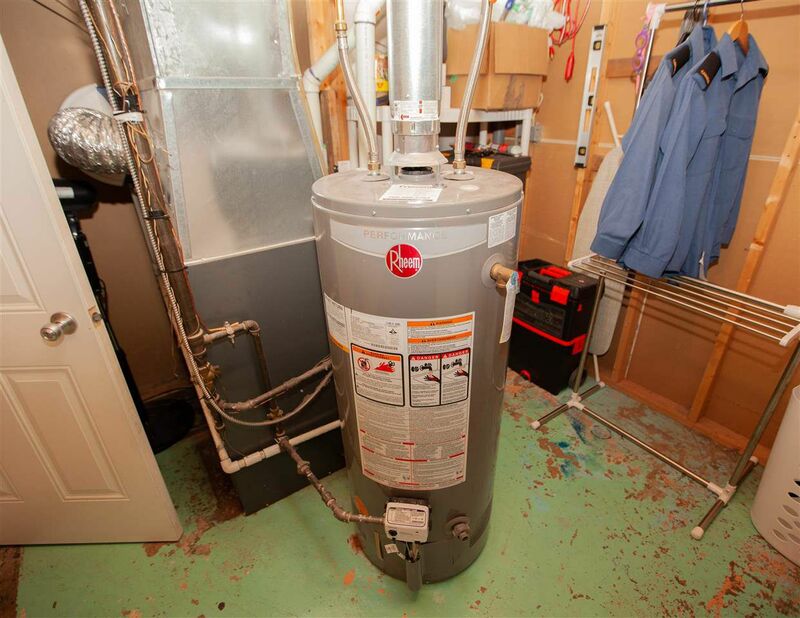 York is only a few minutes from the Edmonton Garrison, the Clareview LRT Station, Costco and Londonderry Mall. 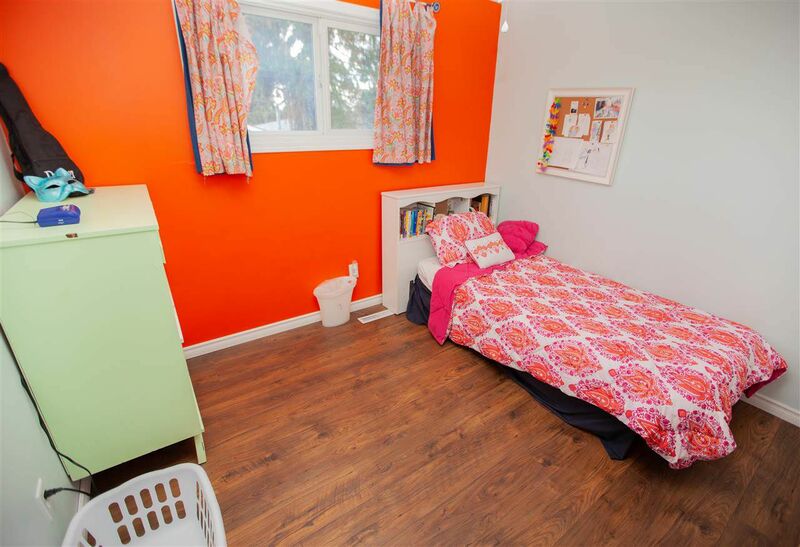 York was named after Annie A. York Secord, a local schoolteacher who moved from Ontario to Alberta to teach at Namao.